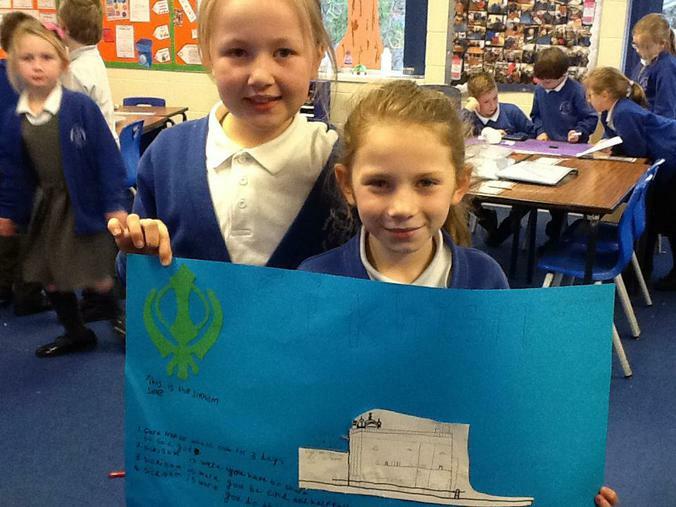 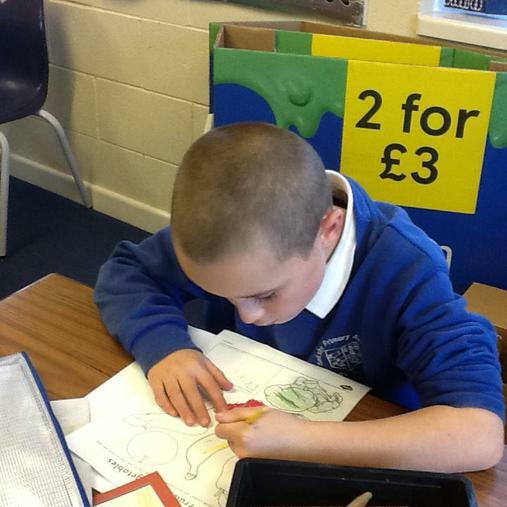 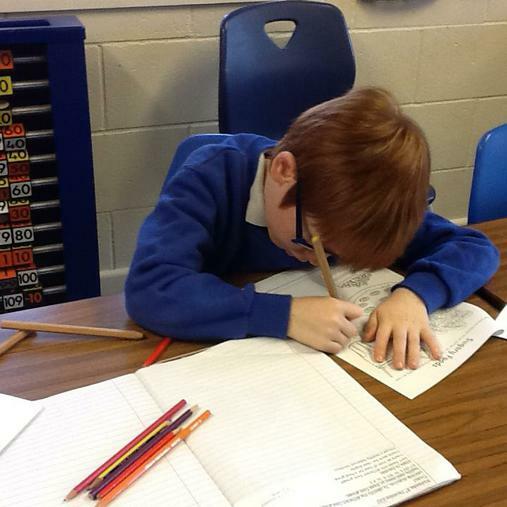 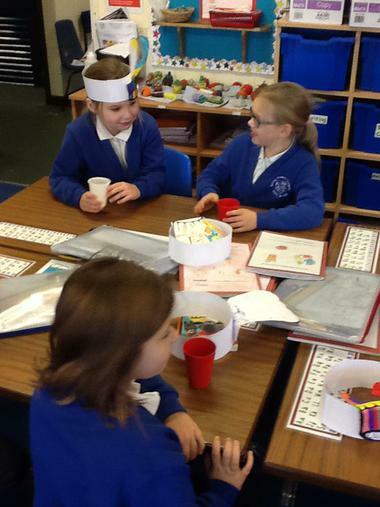 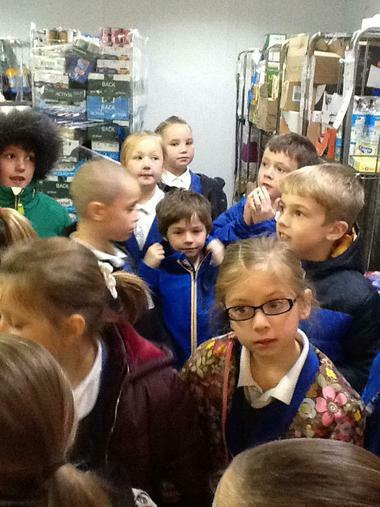 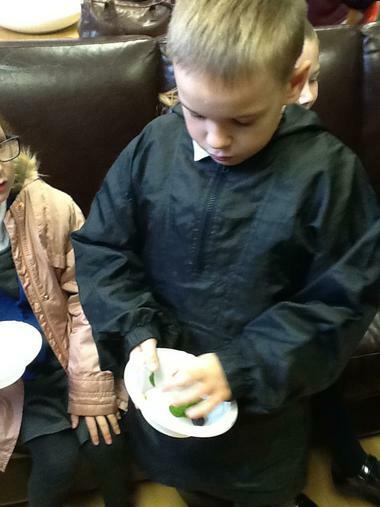 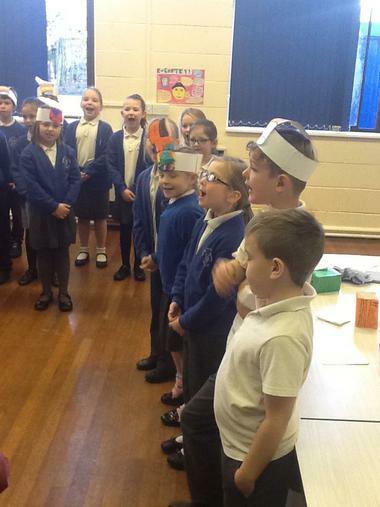 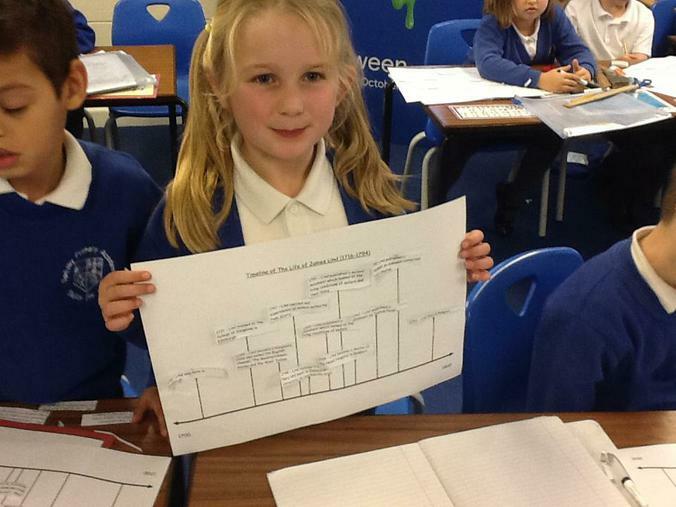 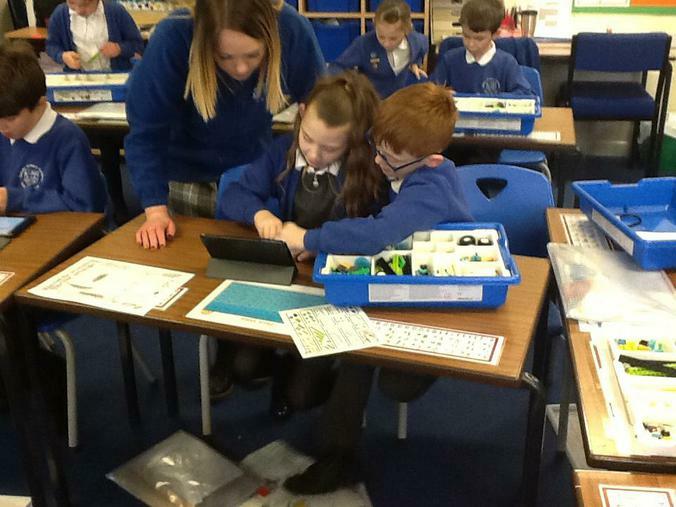 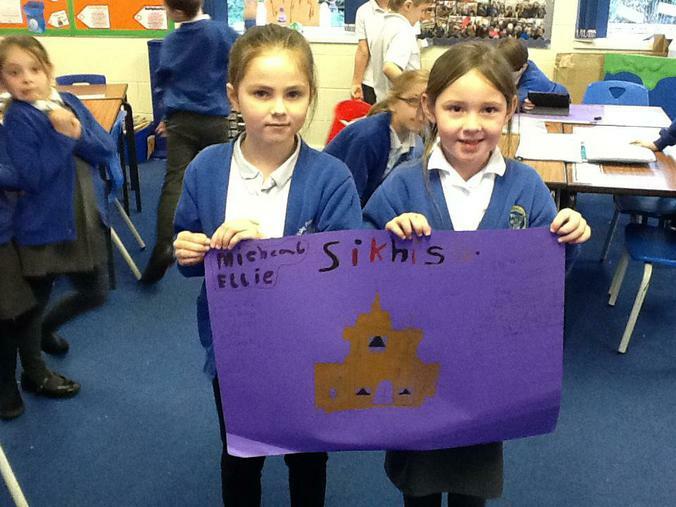 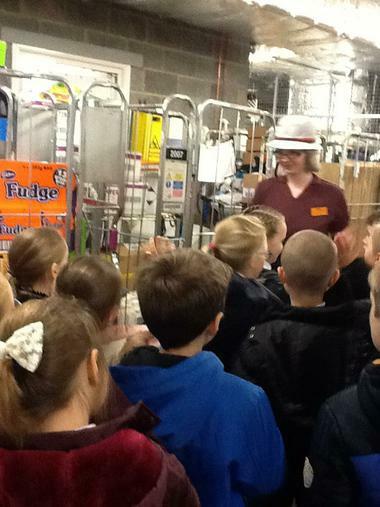 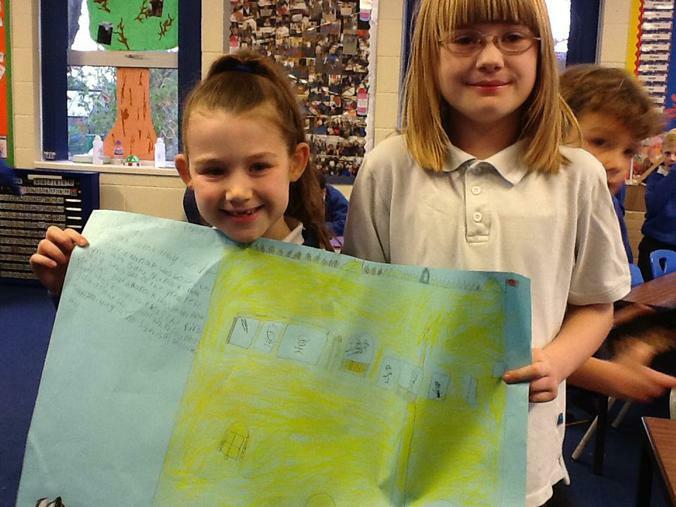 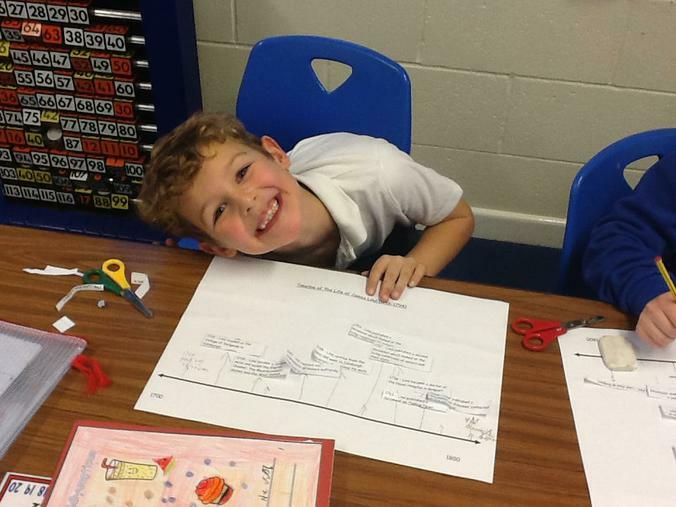 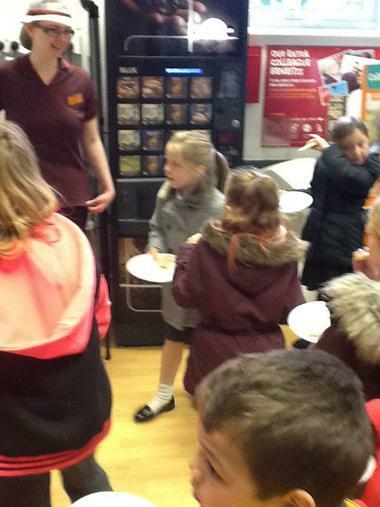 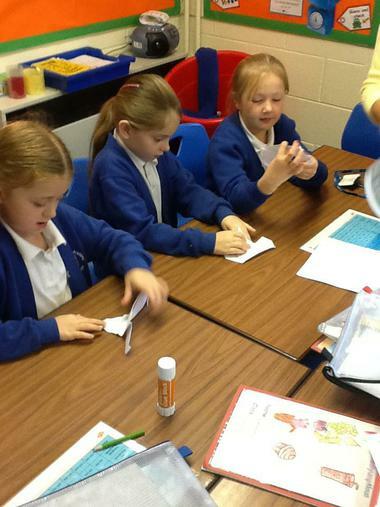 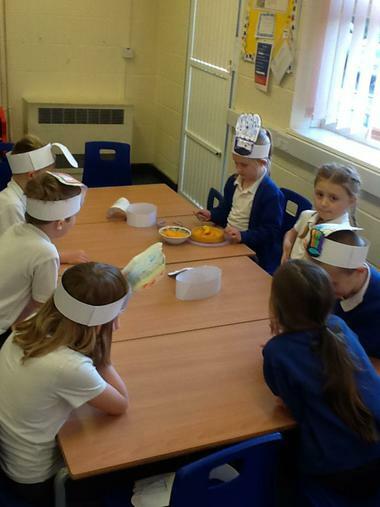 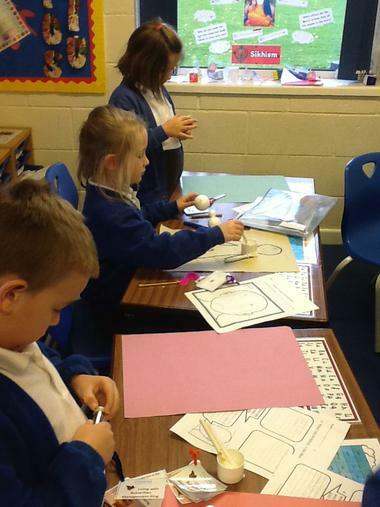 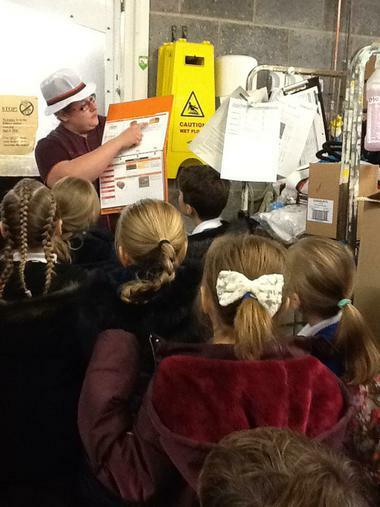 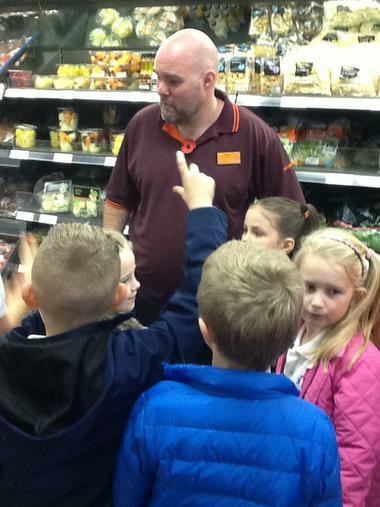 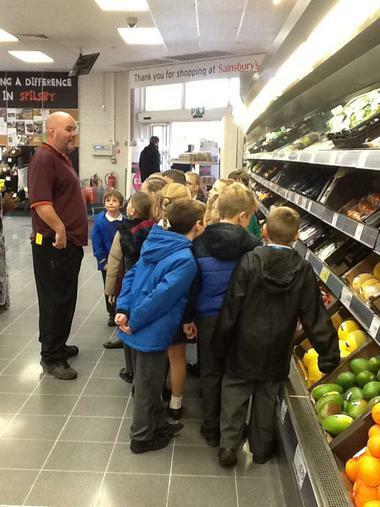 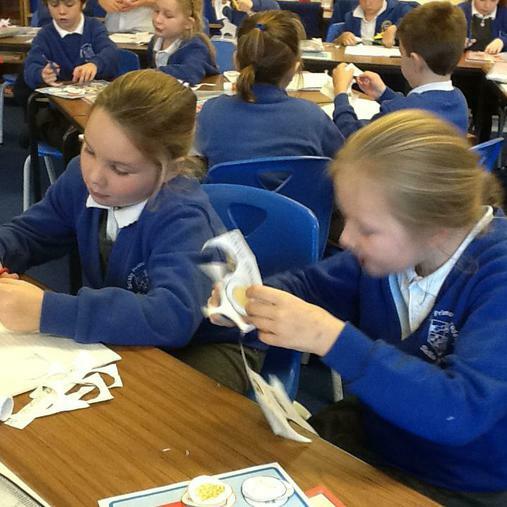 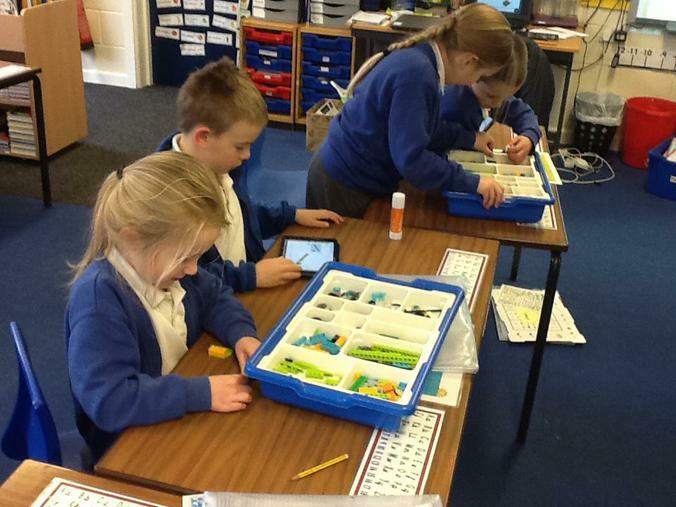 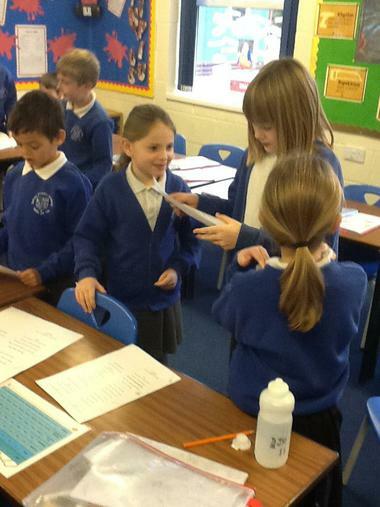 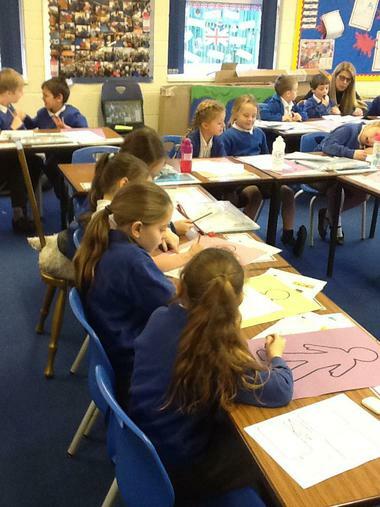 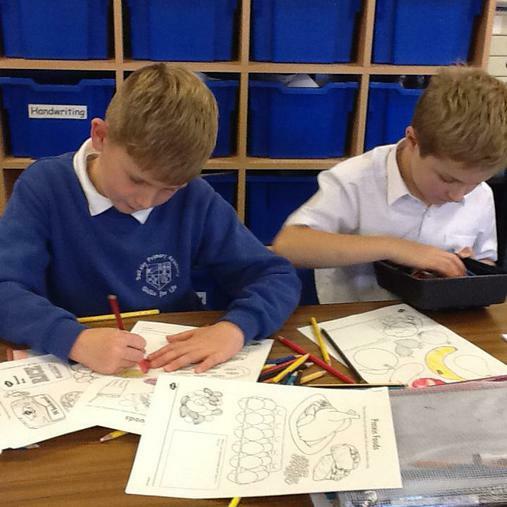 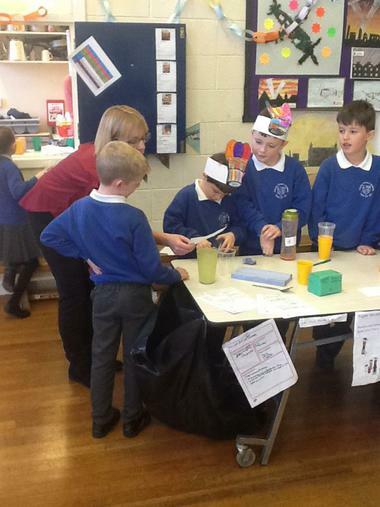 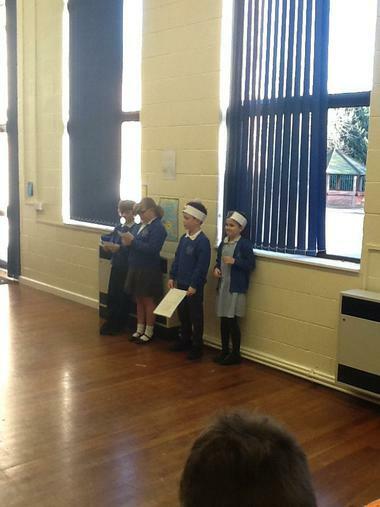 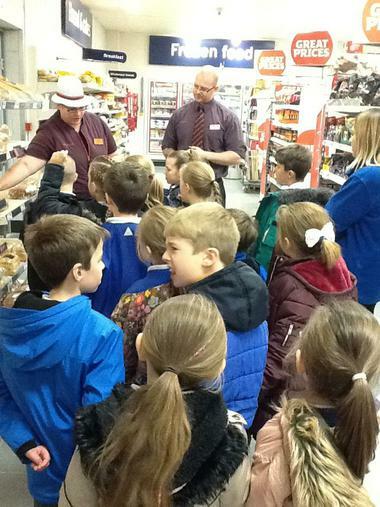 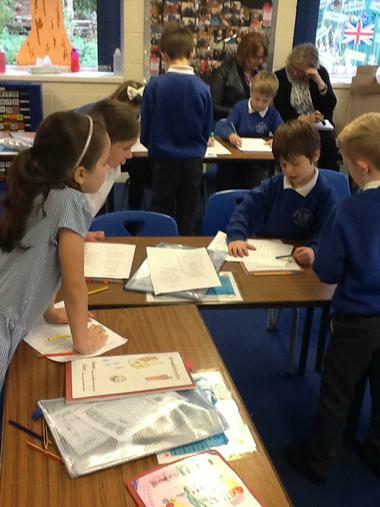 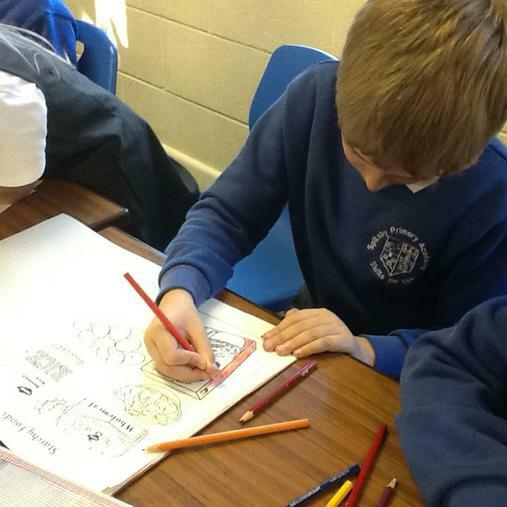 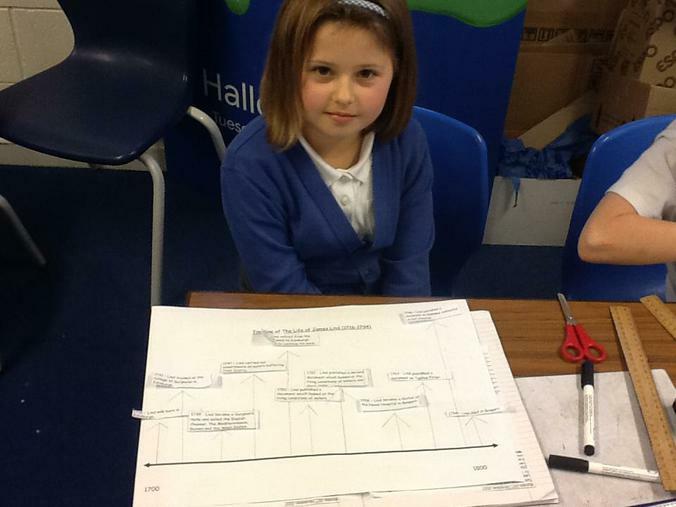 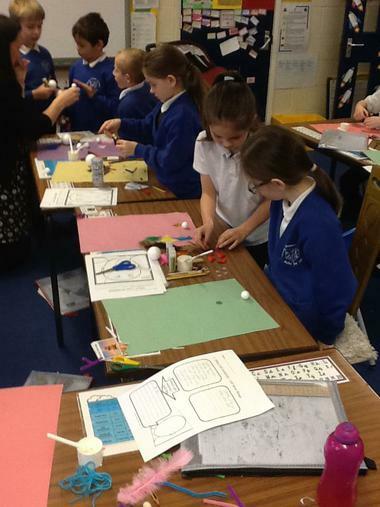 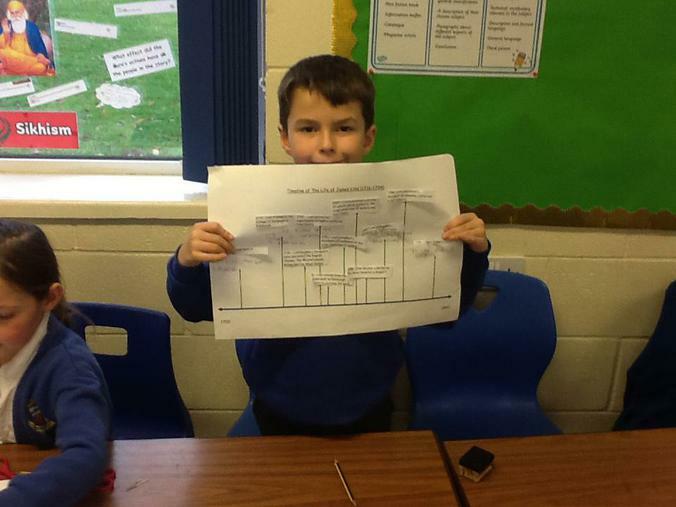 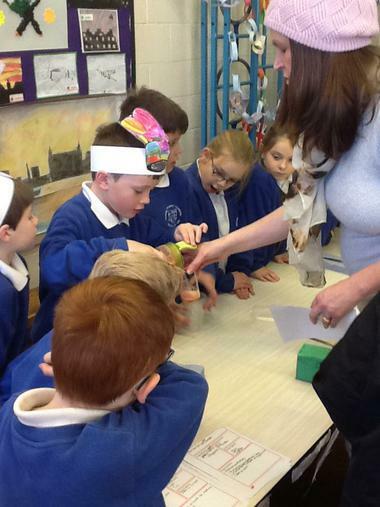 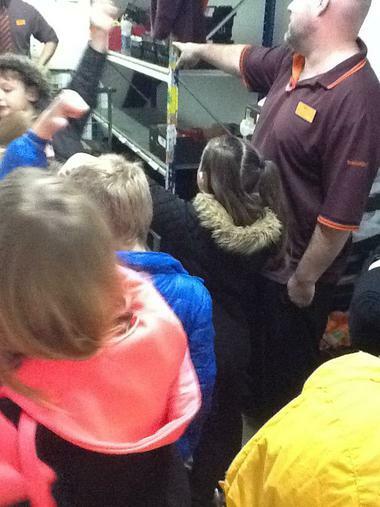 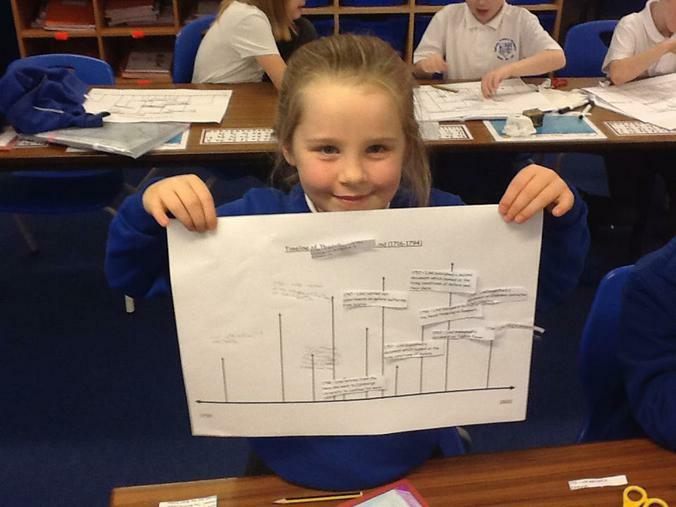 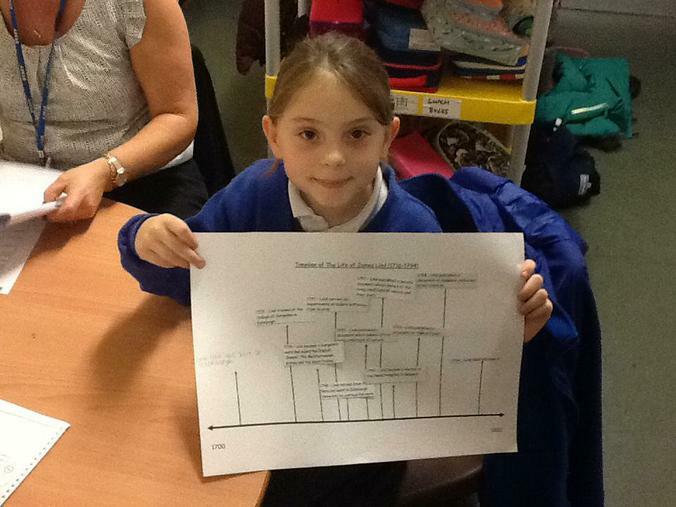 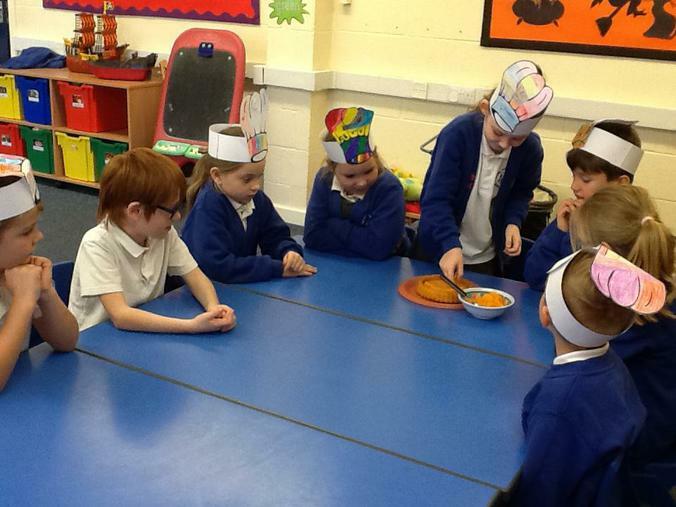 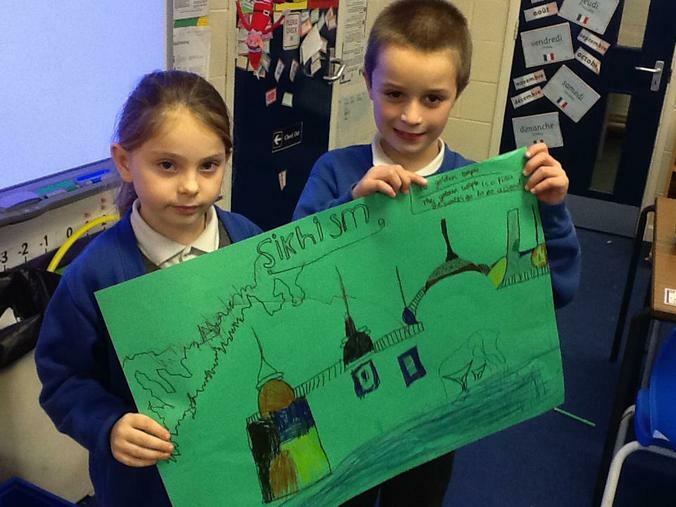 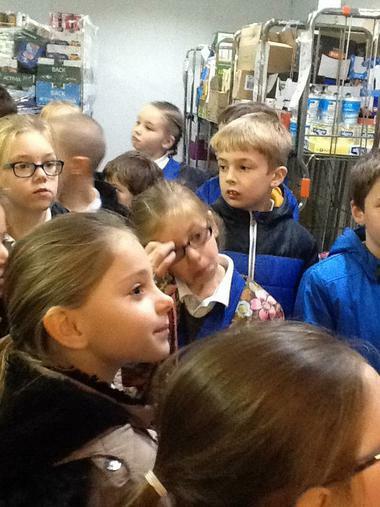 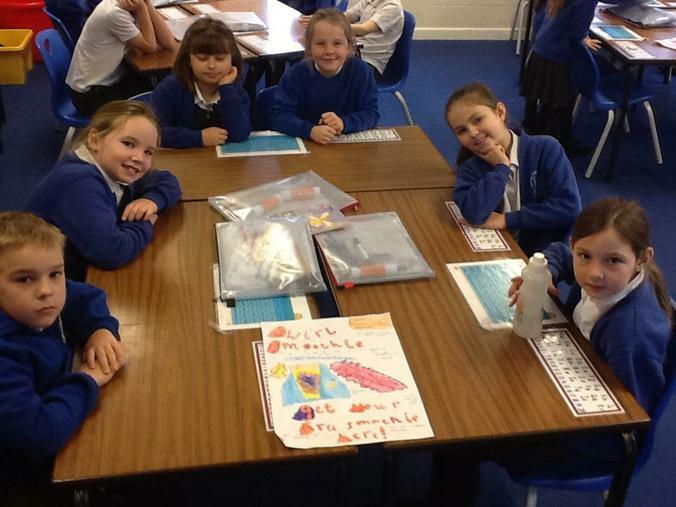 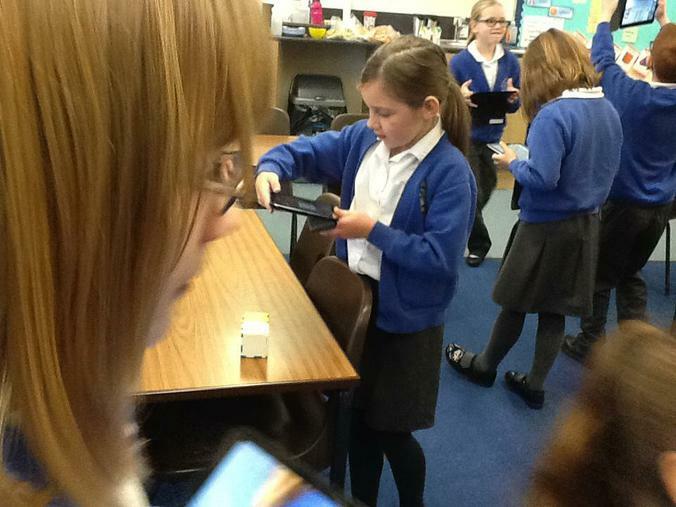 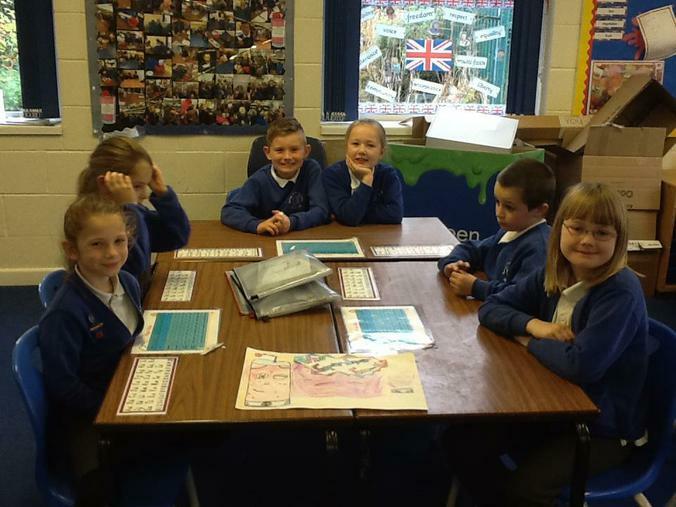 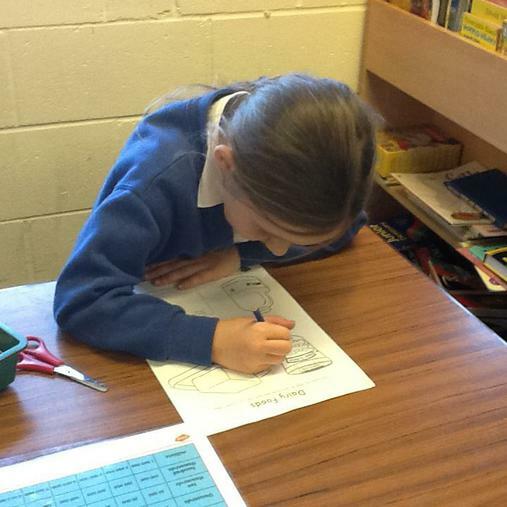 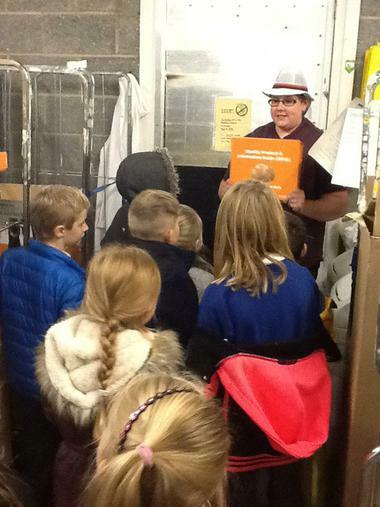 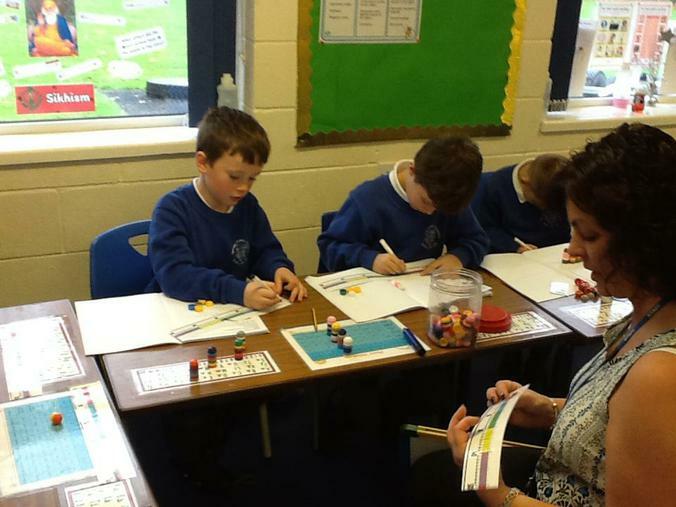 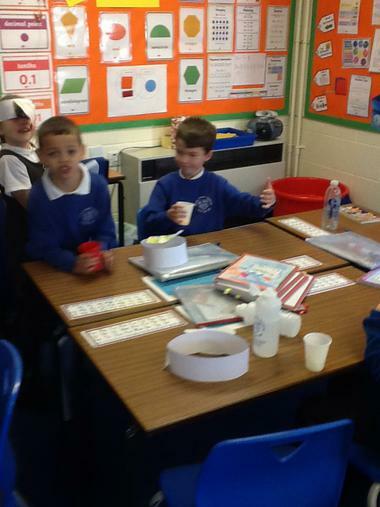 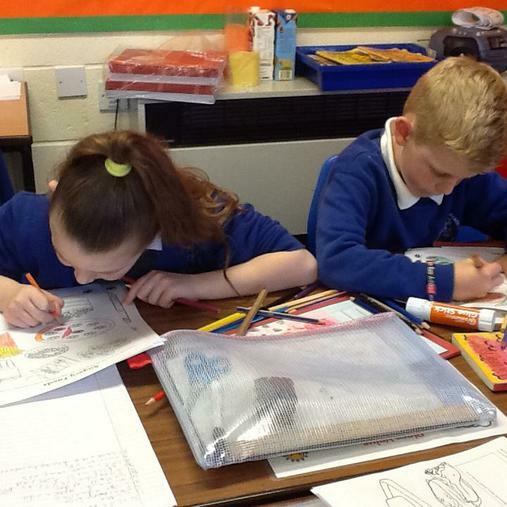 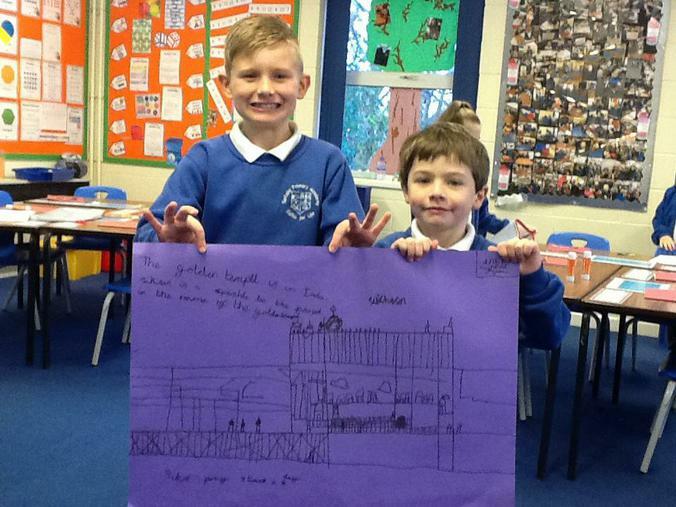 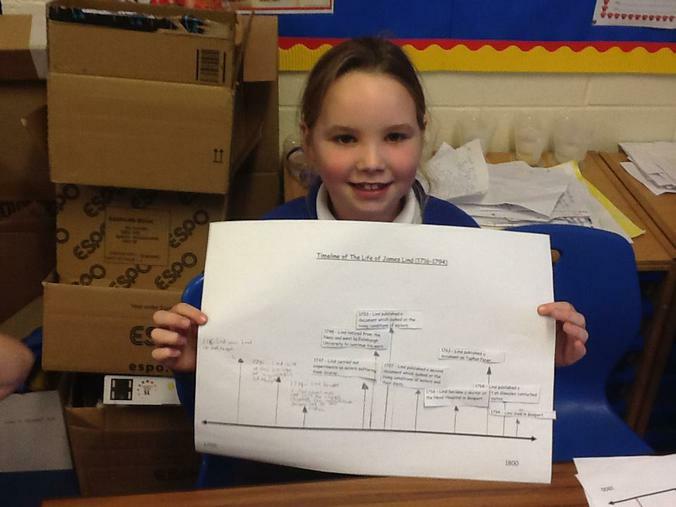 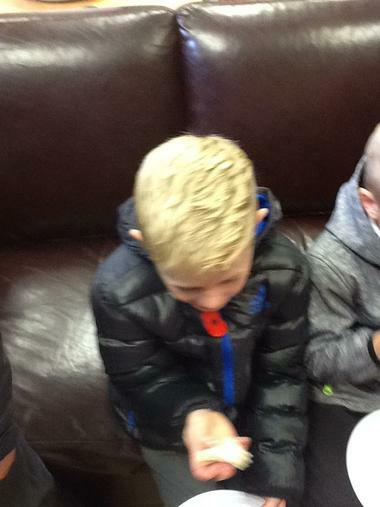 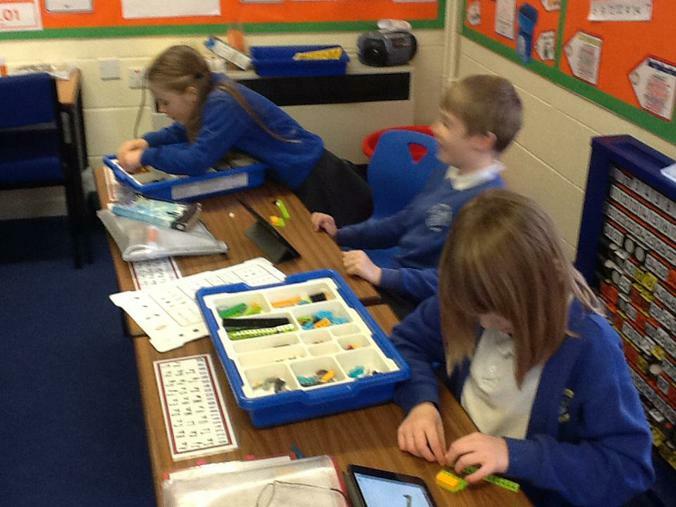 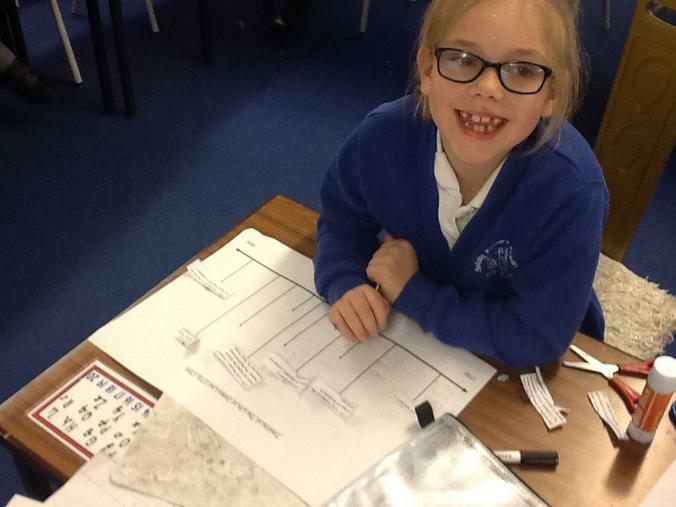 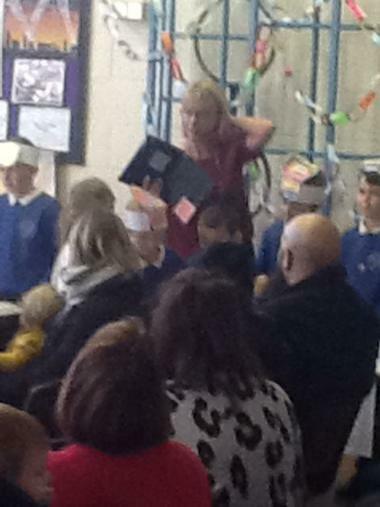 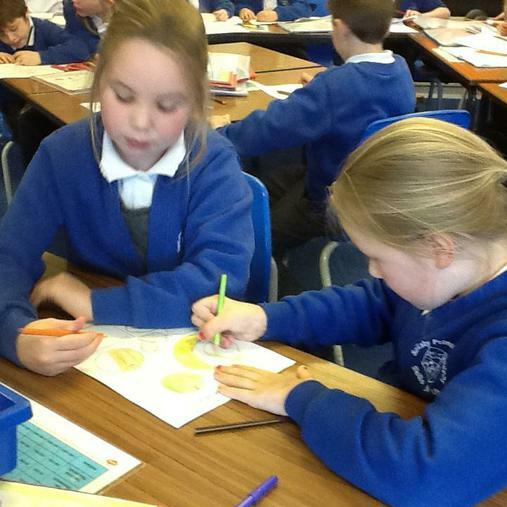 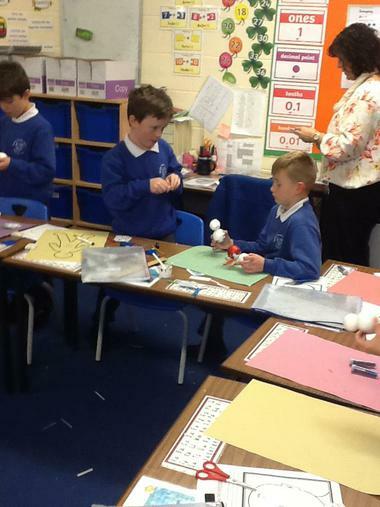 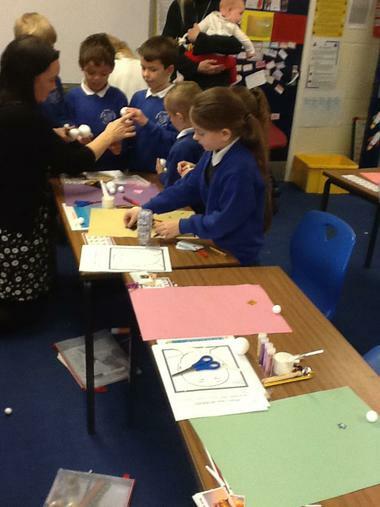 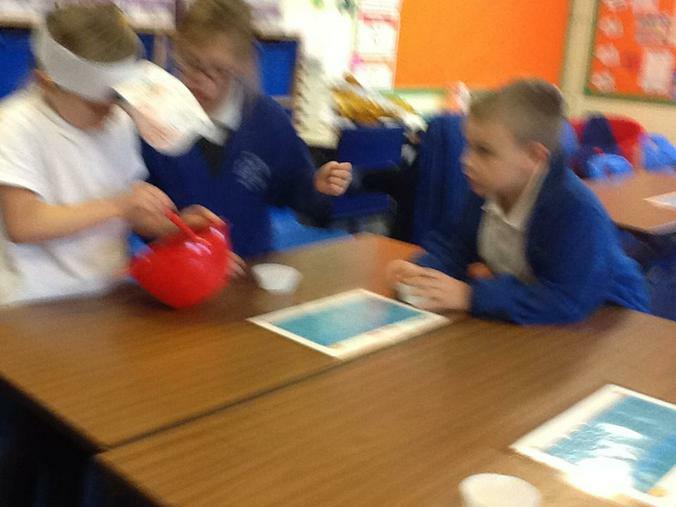 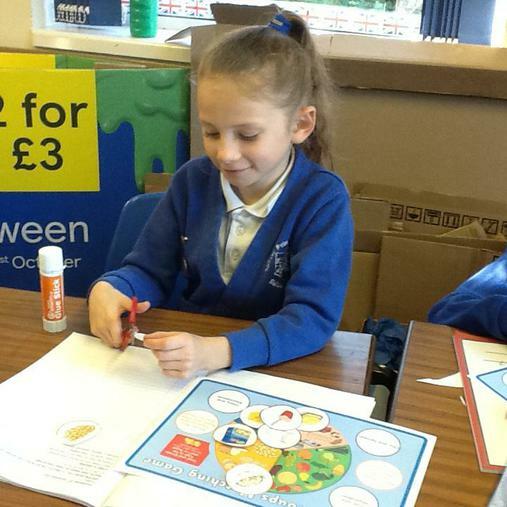 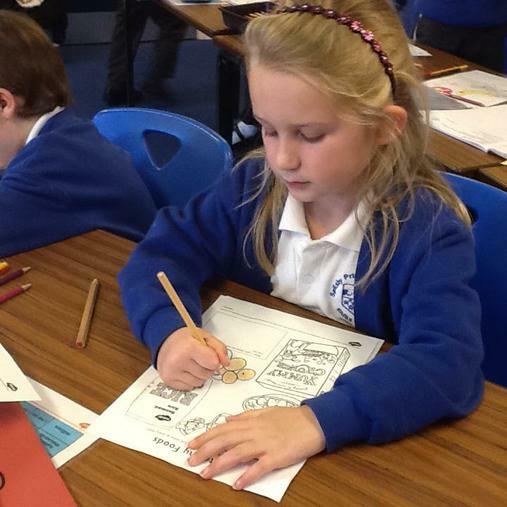 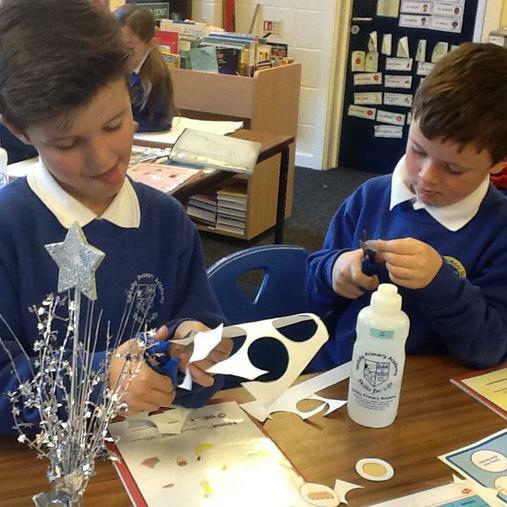 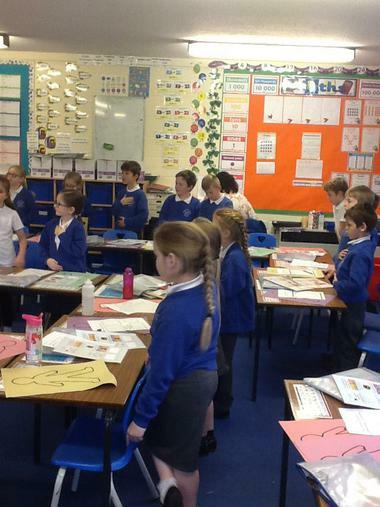 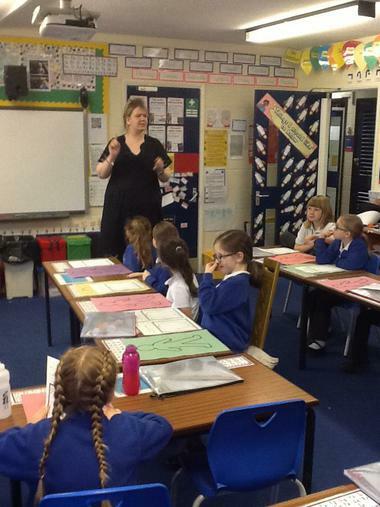 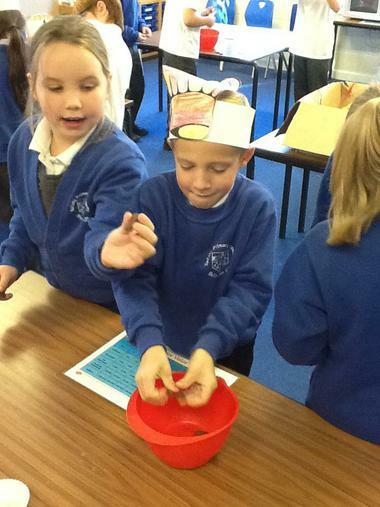 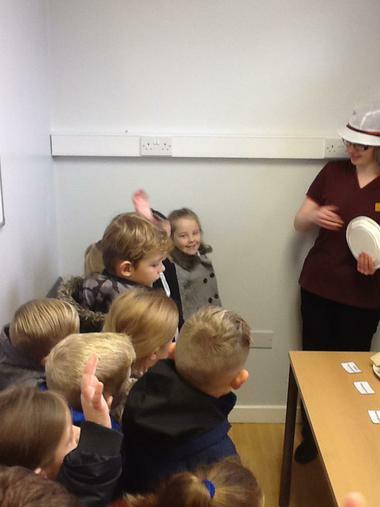 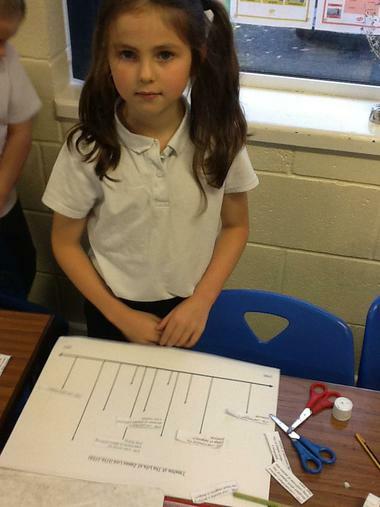 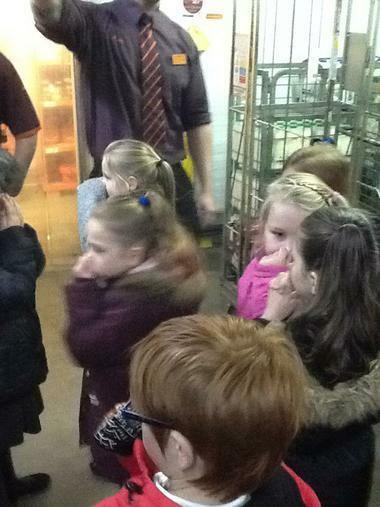 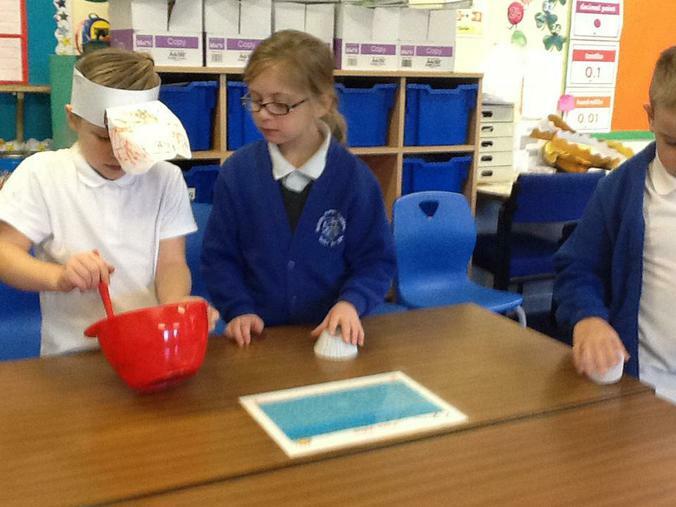 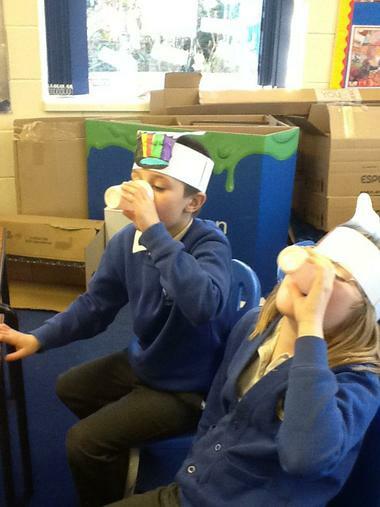 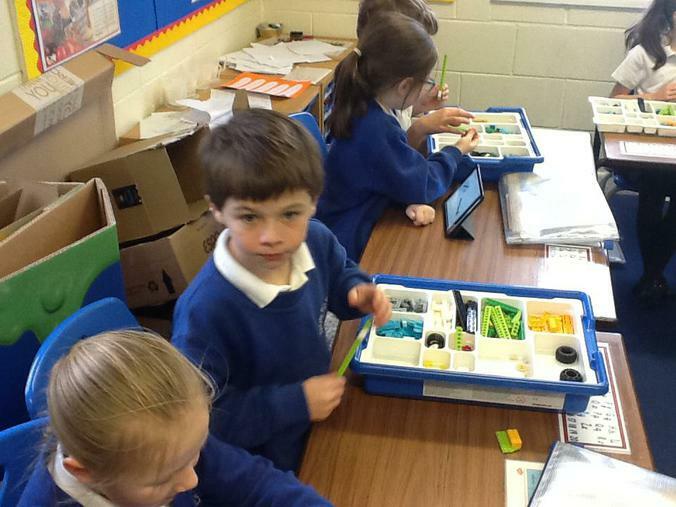 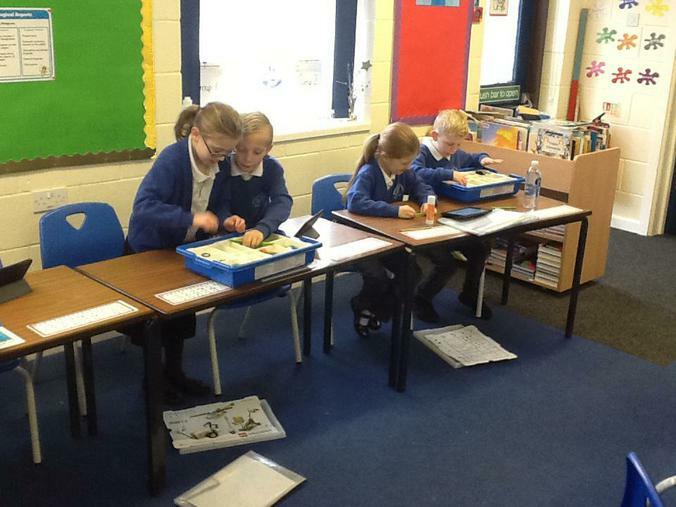 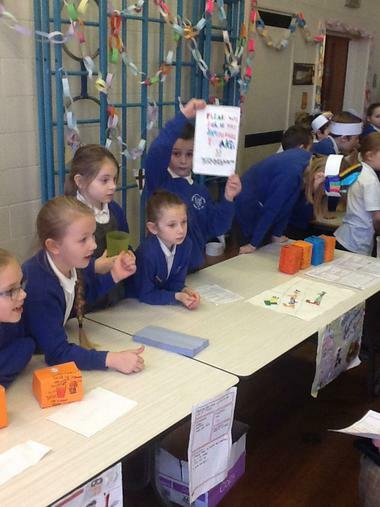 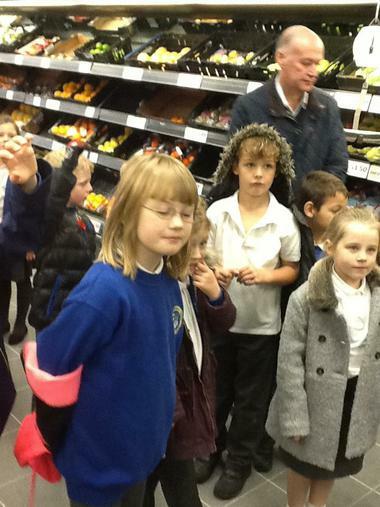 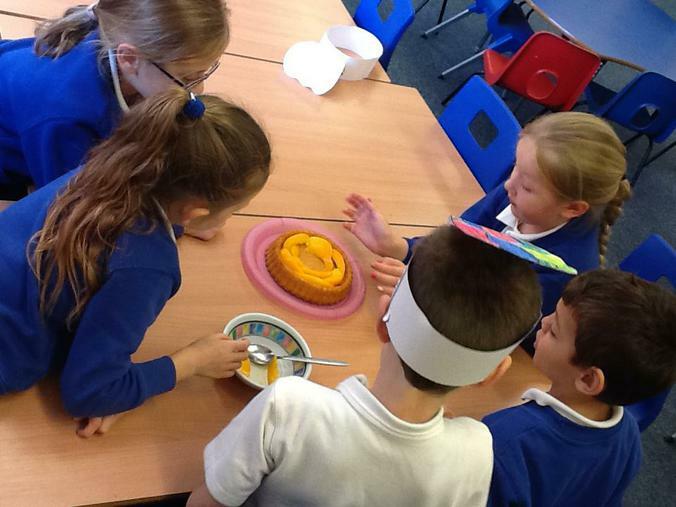 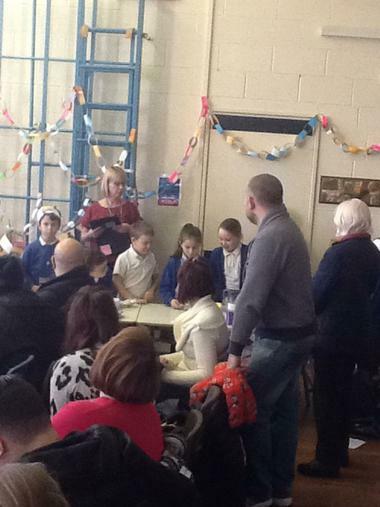 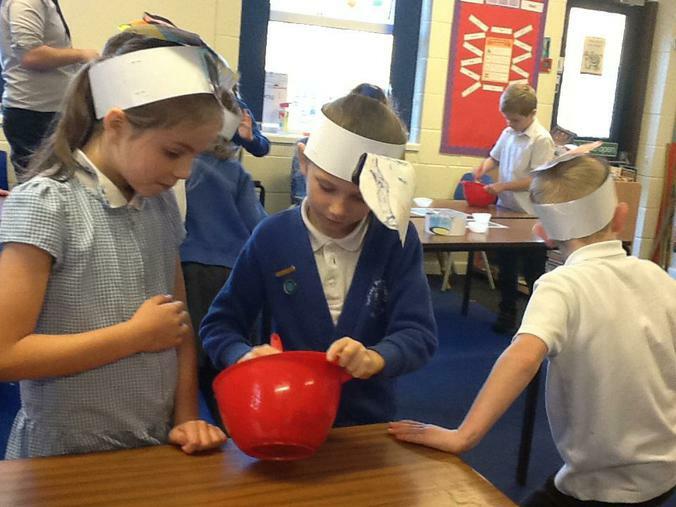 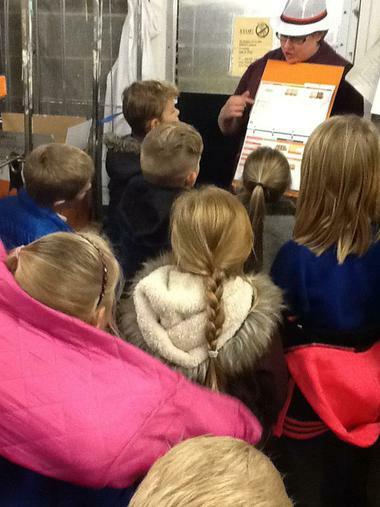 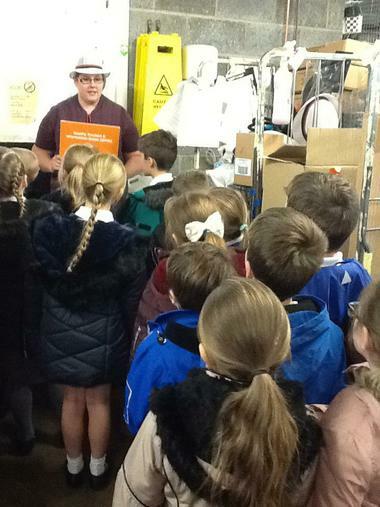 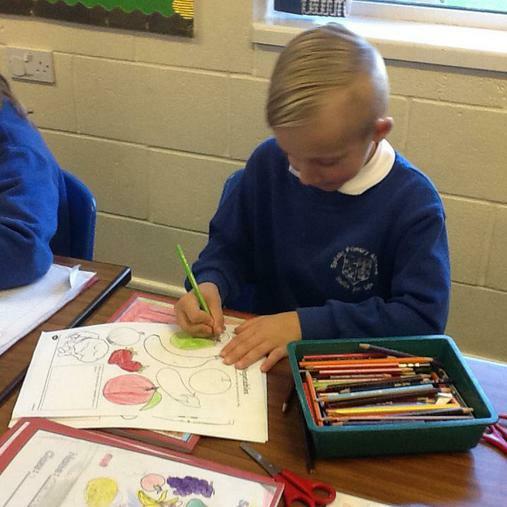 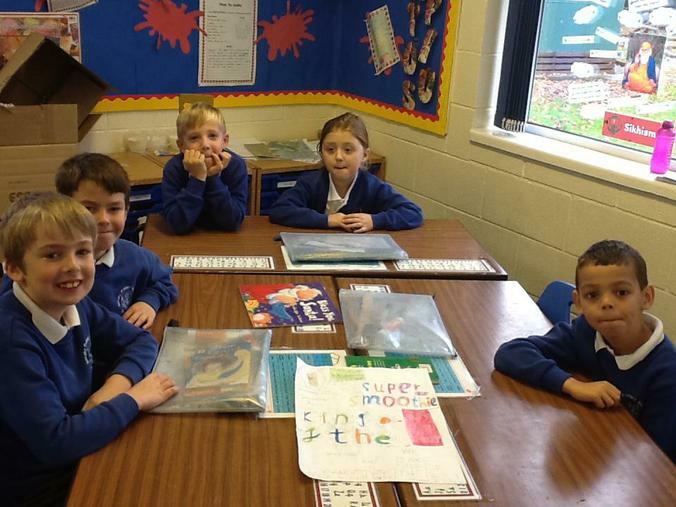 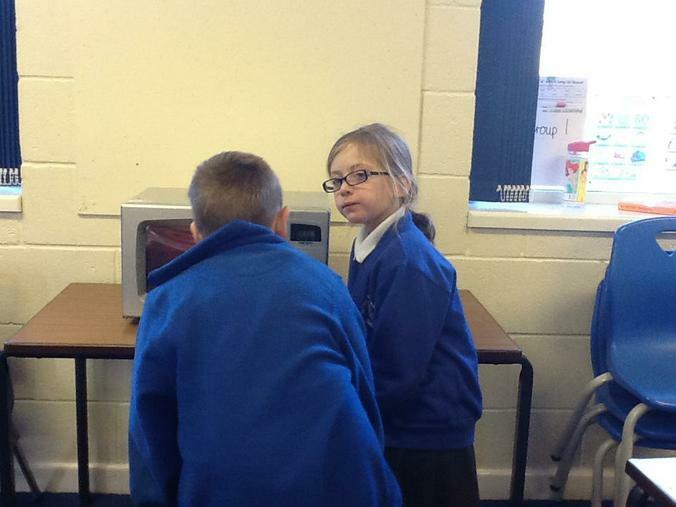 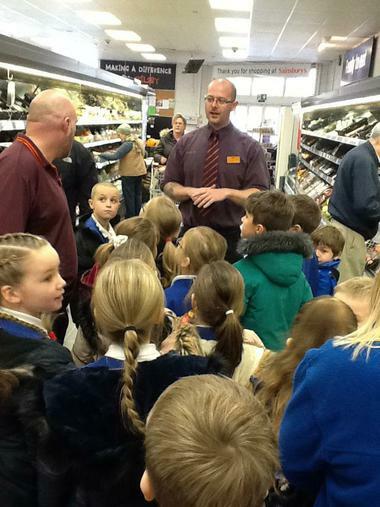 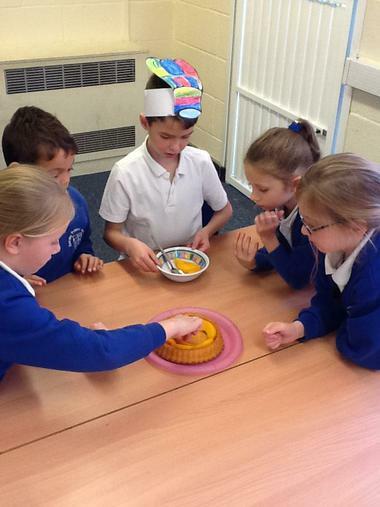 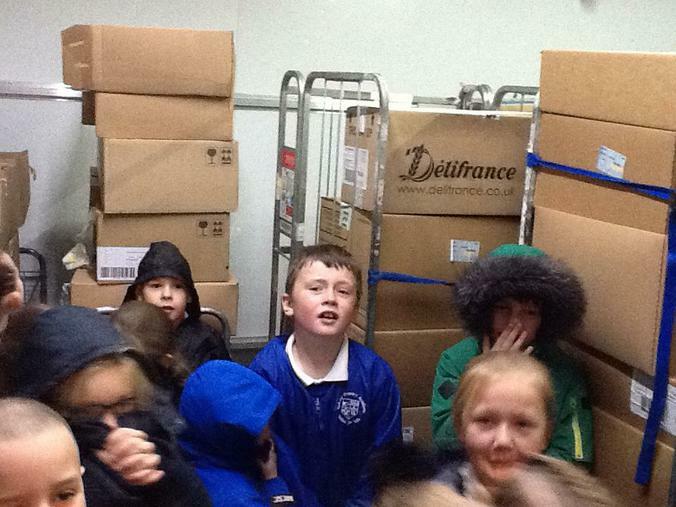 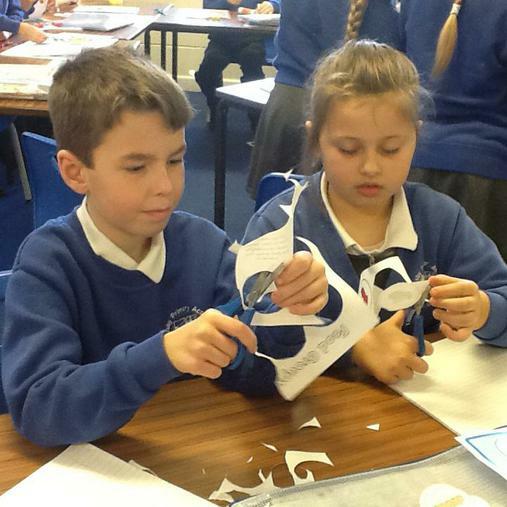 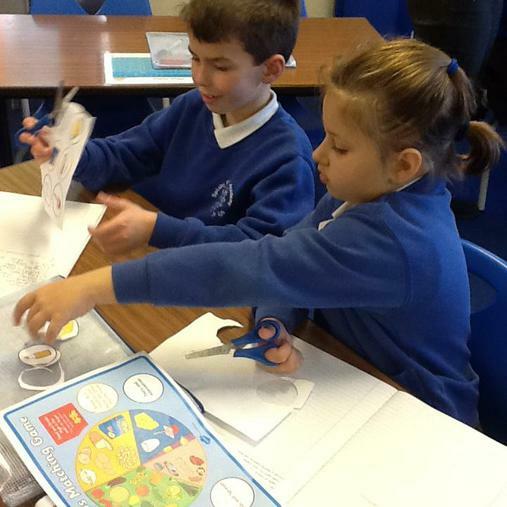 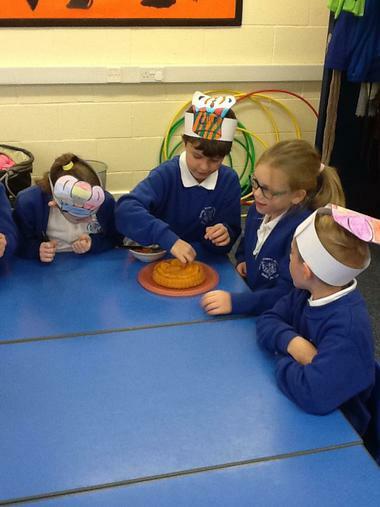 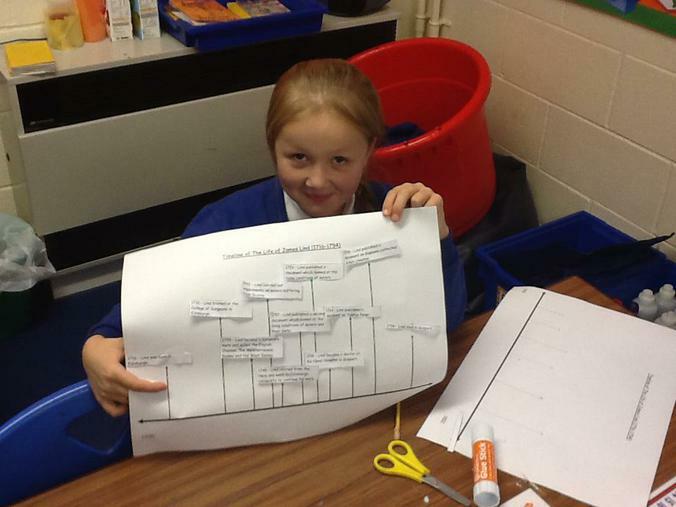 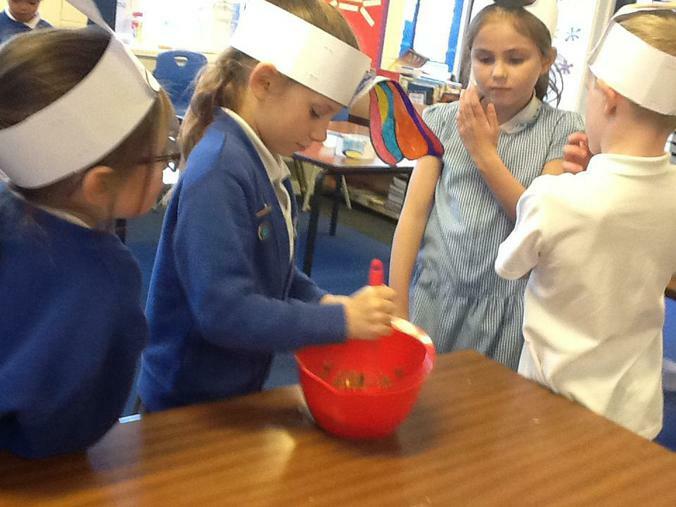 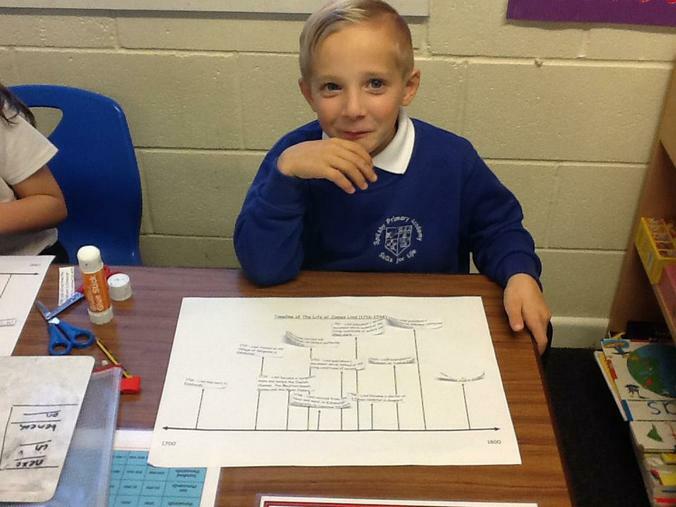 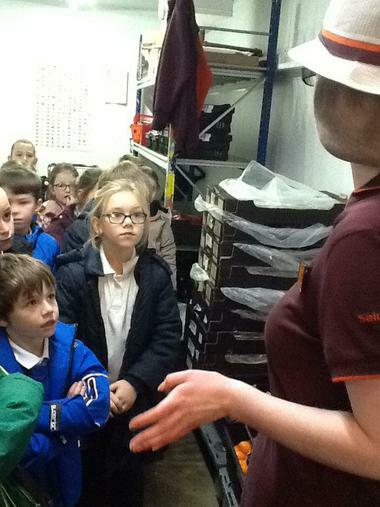 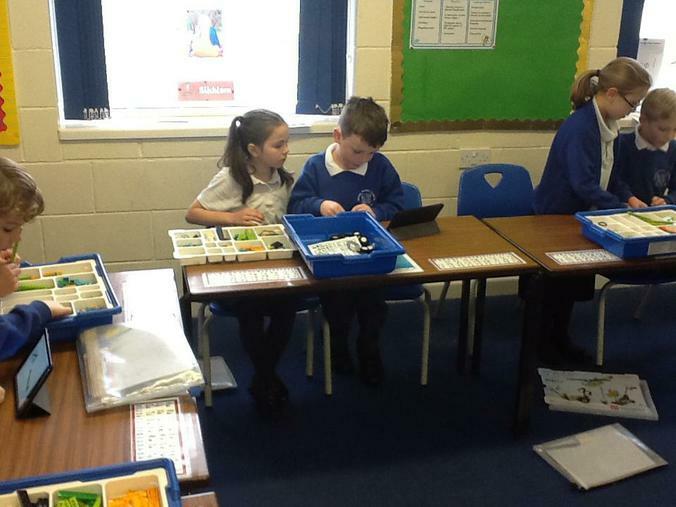 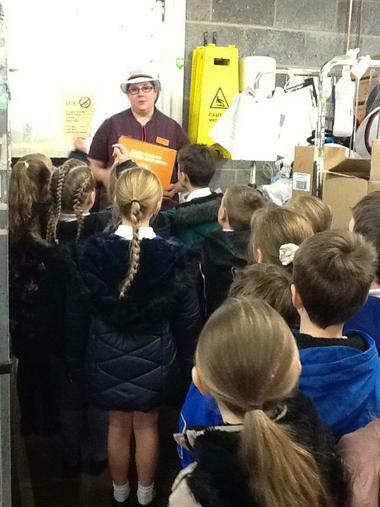 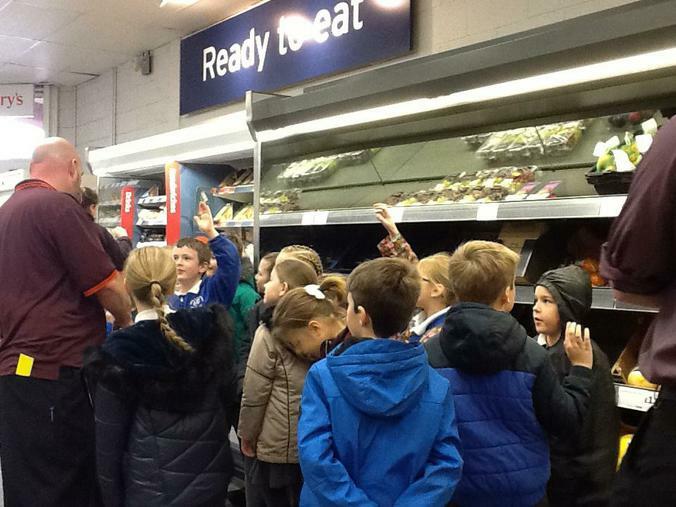 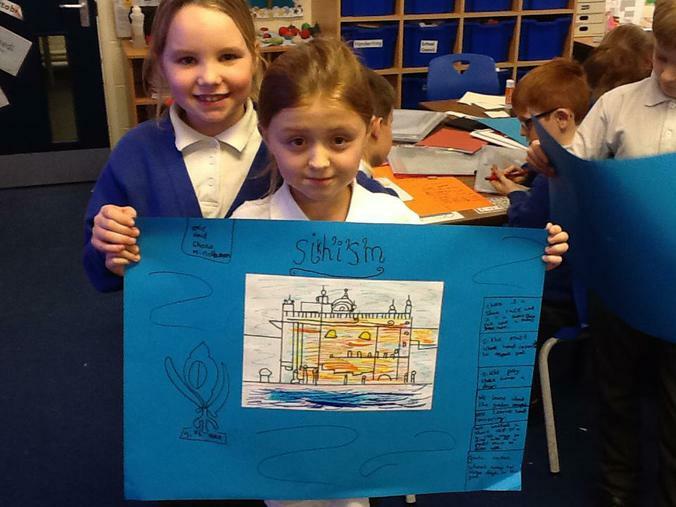 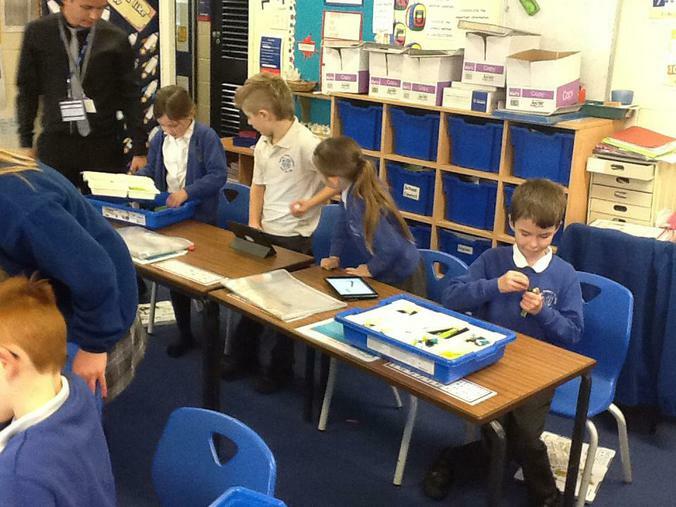 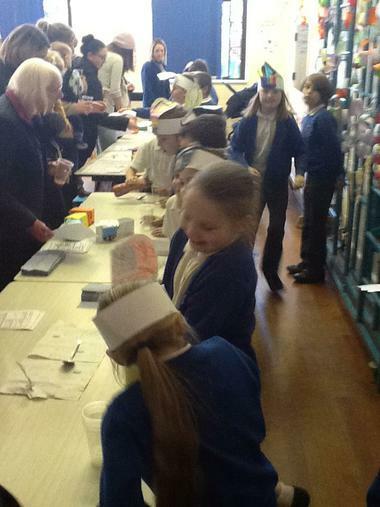 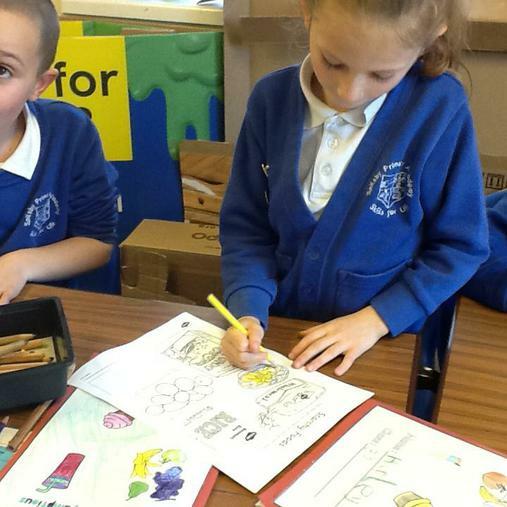 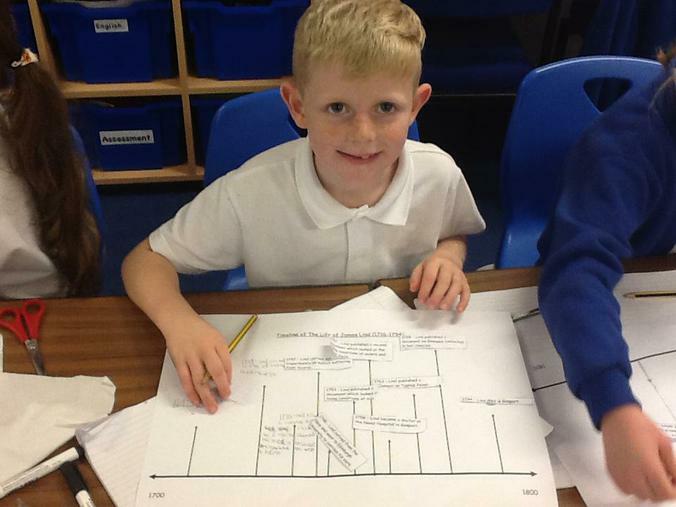 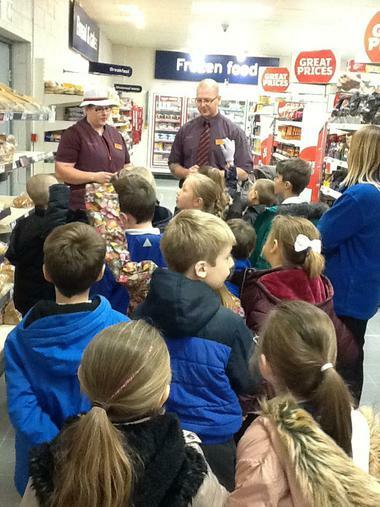 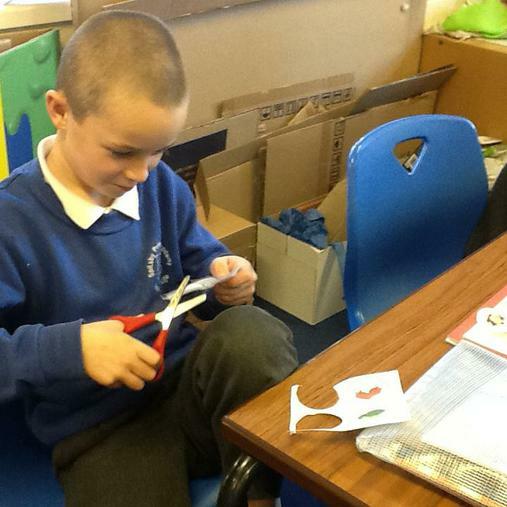 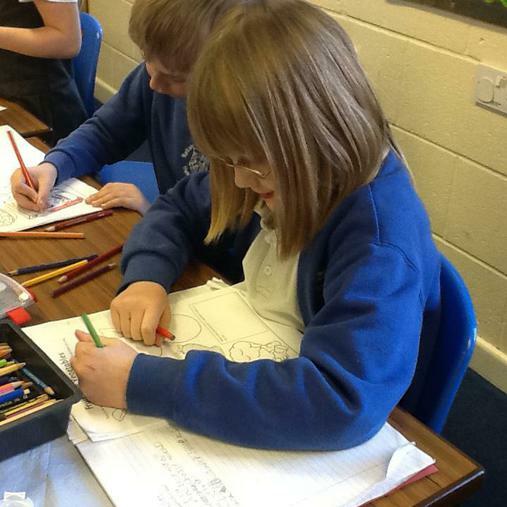 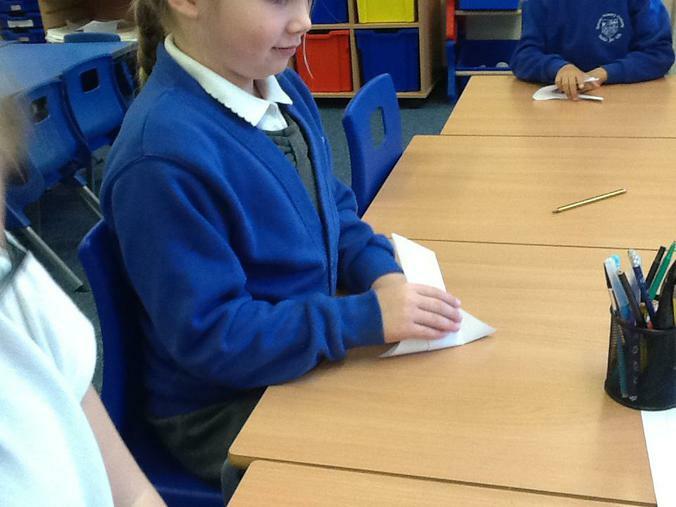 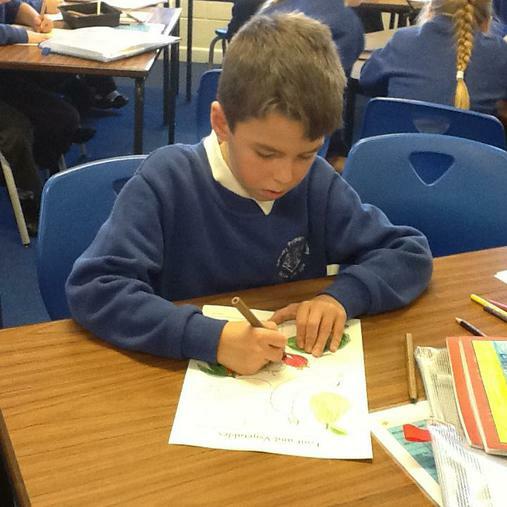 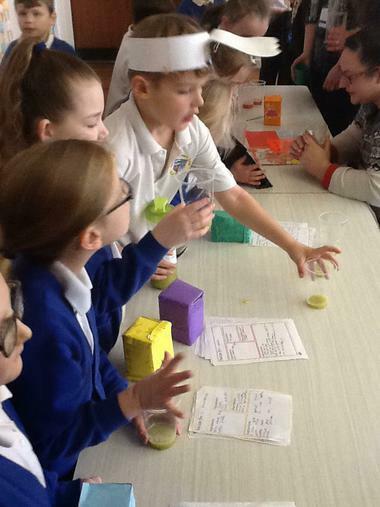 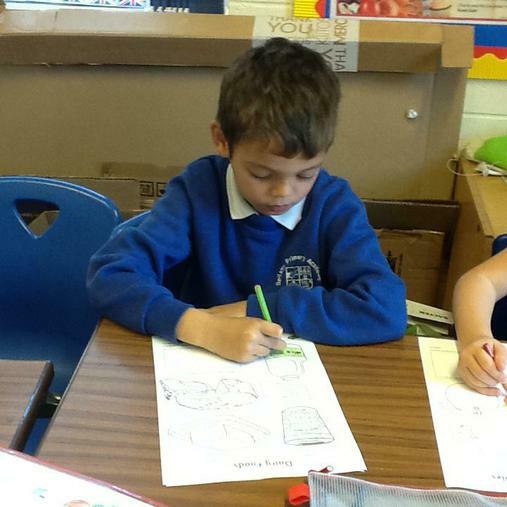 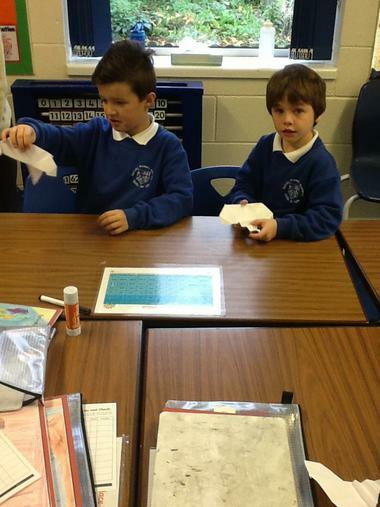 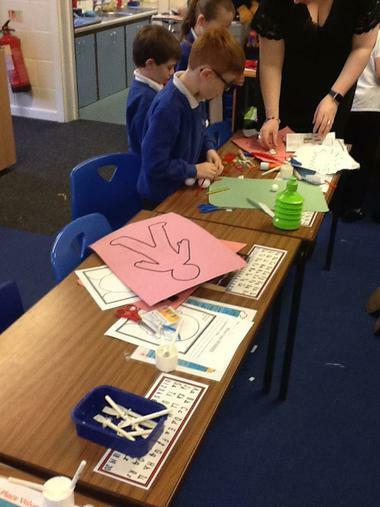 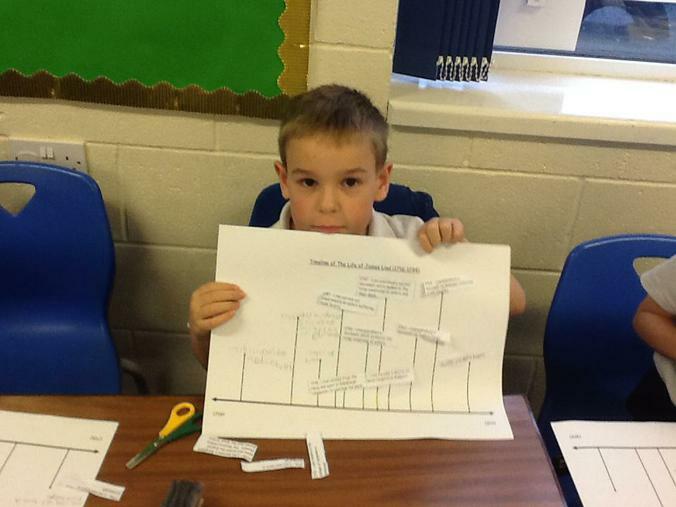 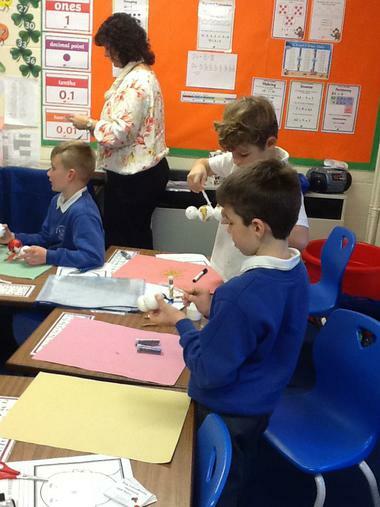 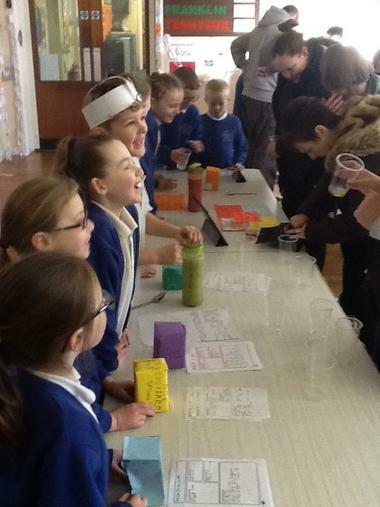 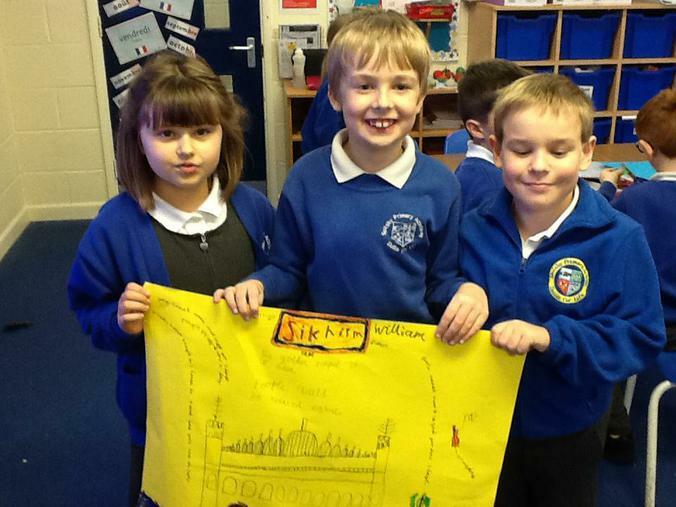 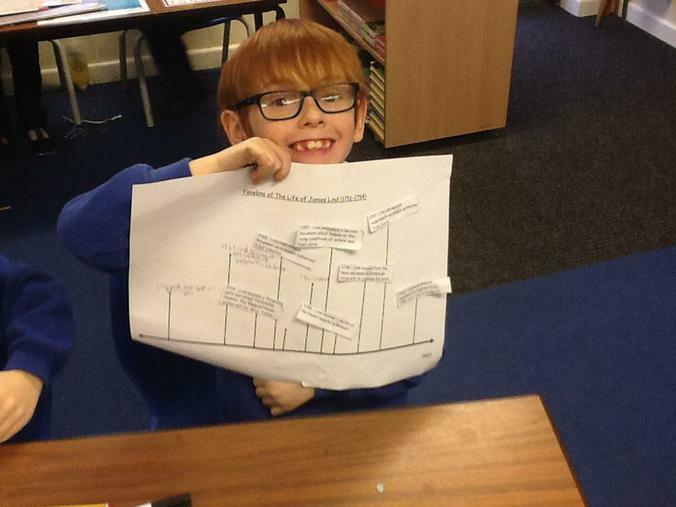 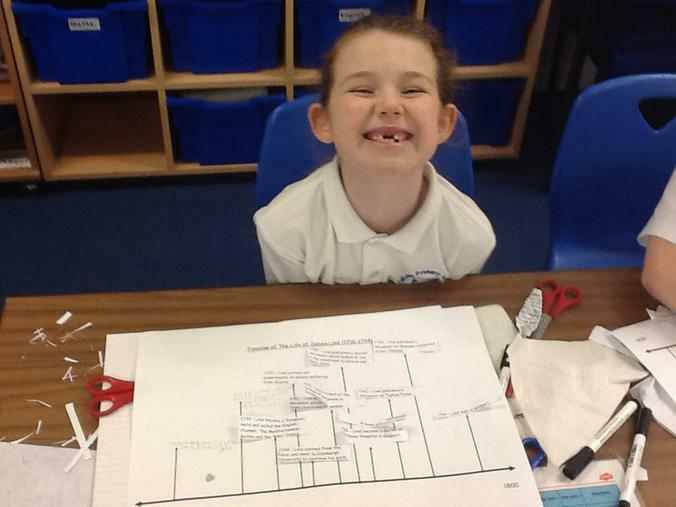 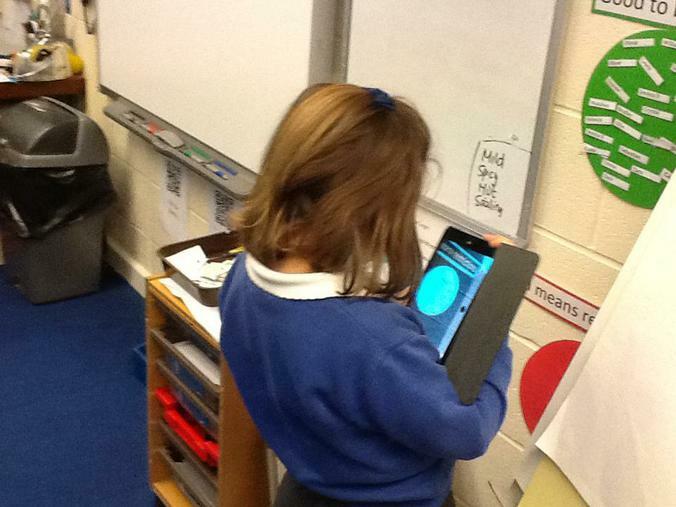 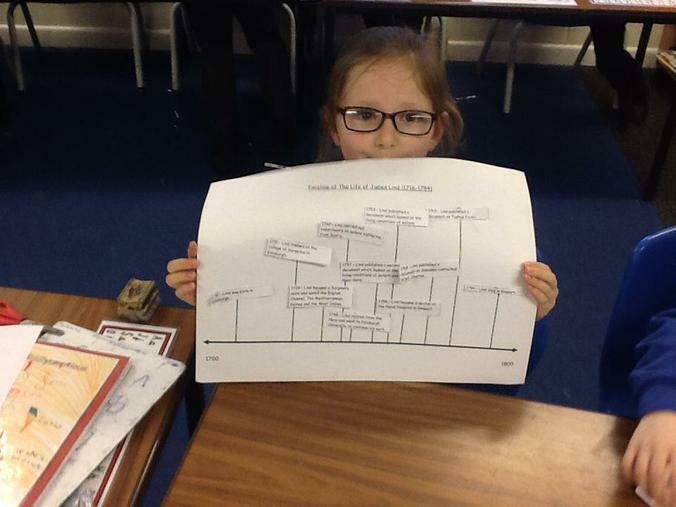 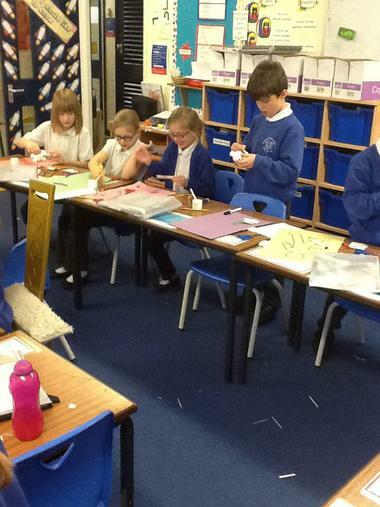 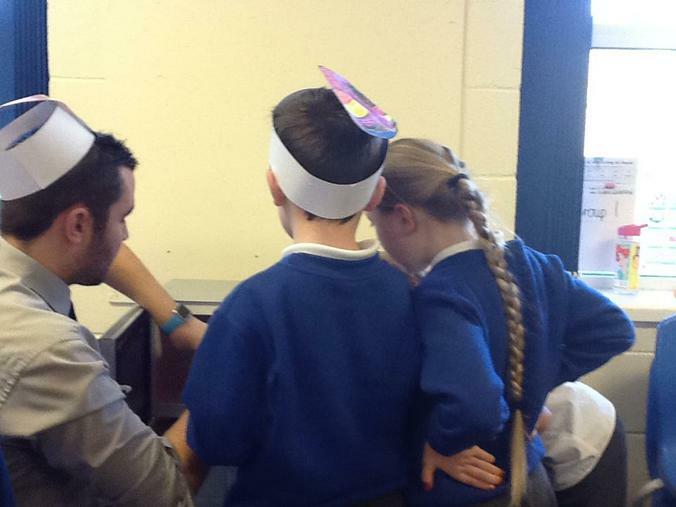 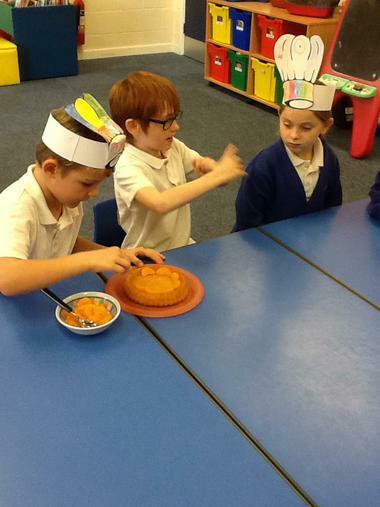 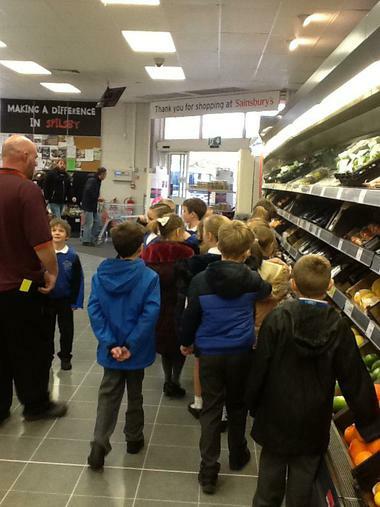 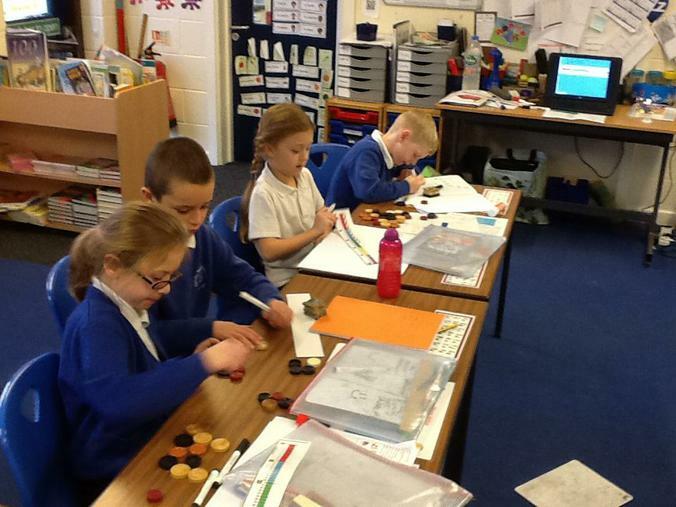 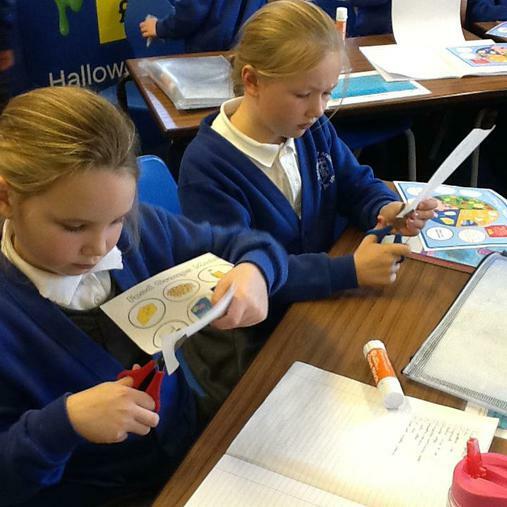 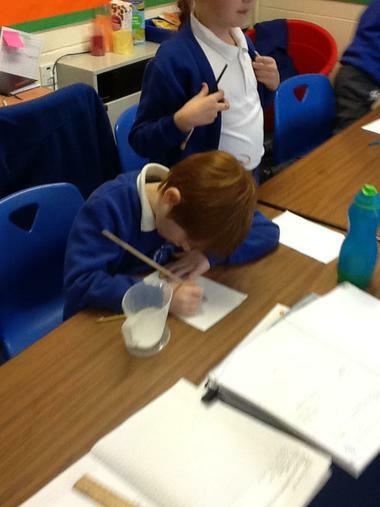 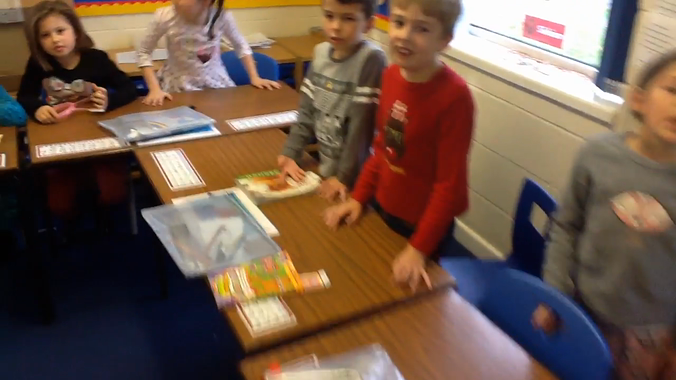 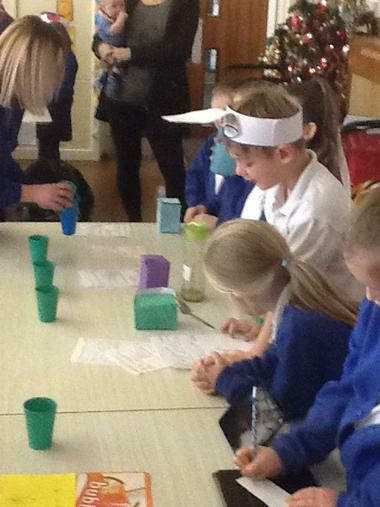 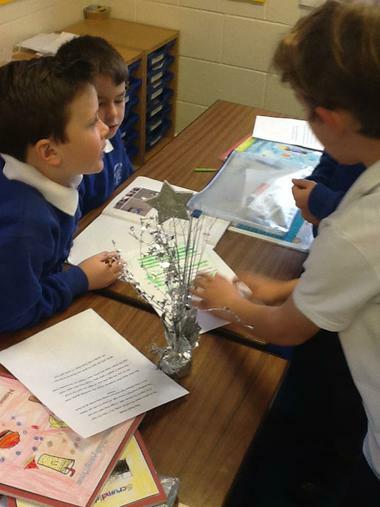 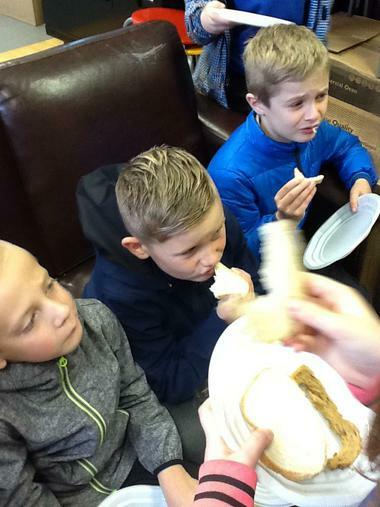 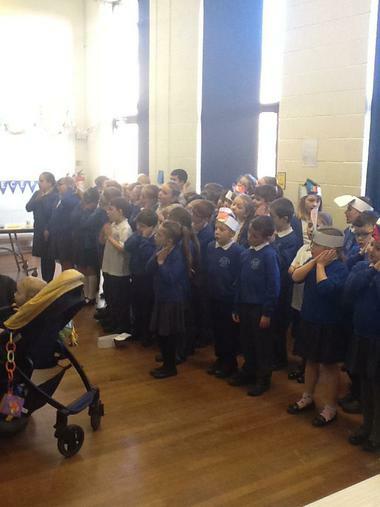 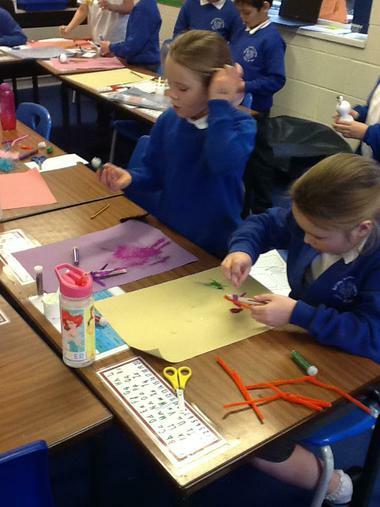 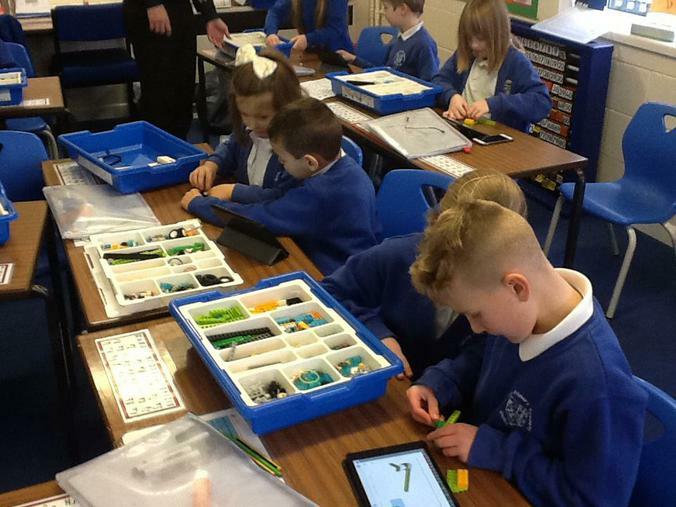 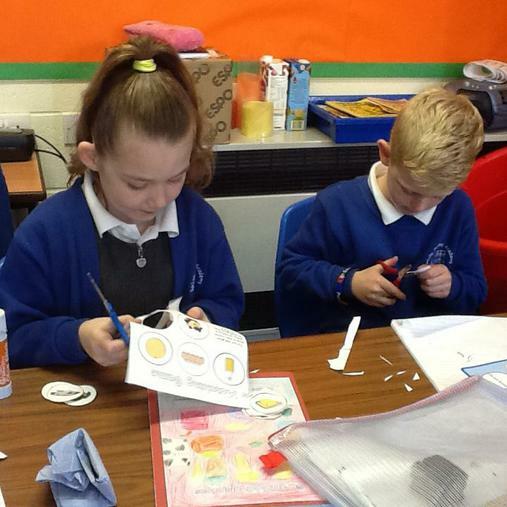 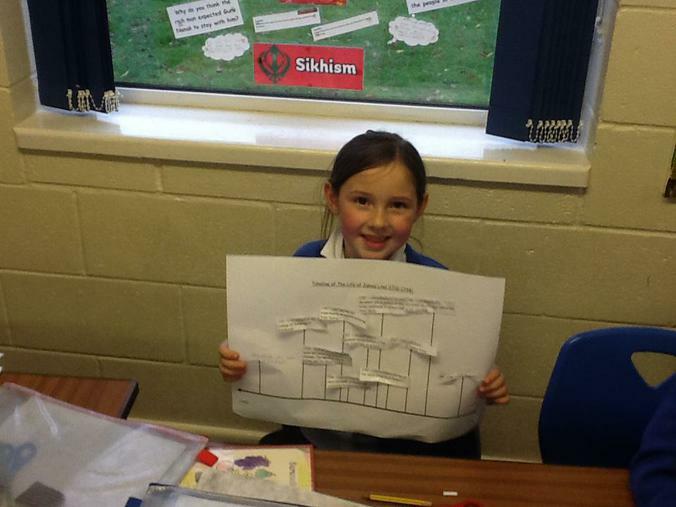 It was a very busy morning for year 3 and 4 today with their WOW event taking place. 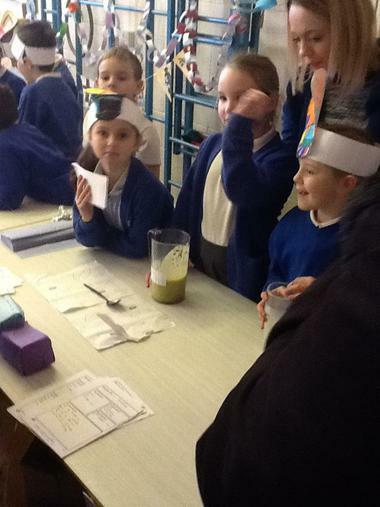 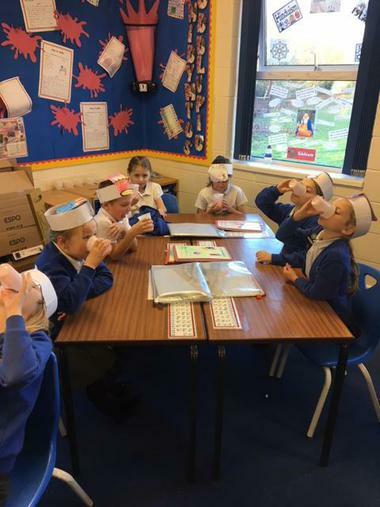 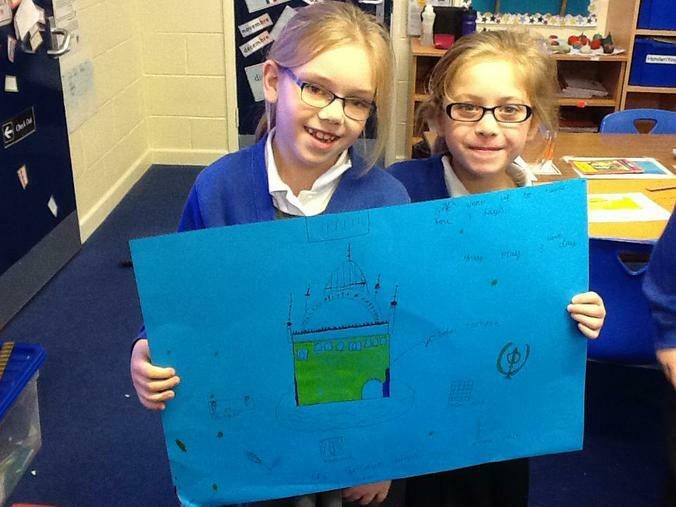 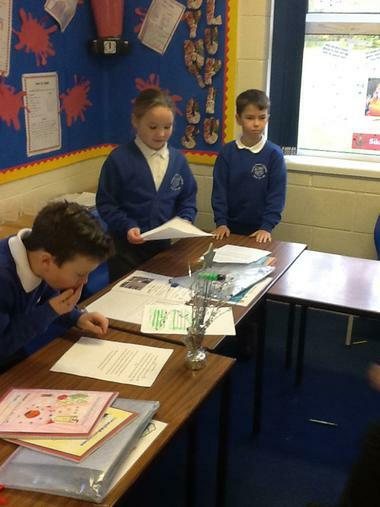 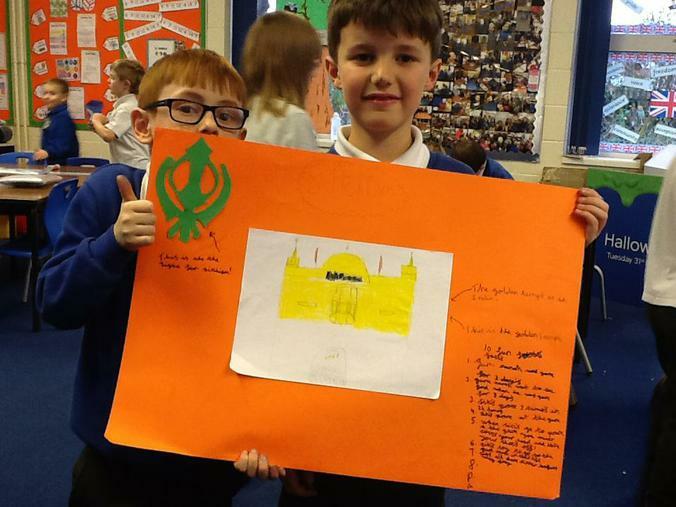 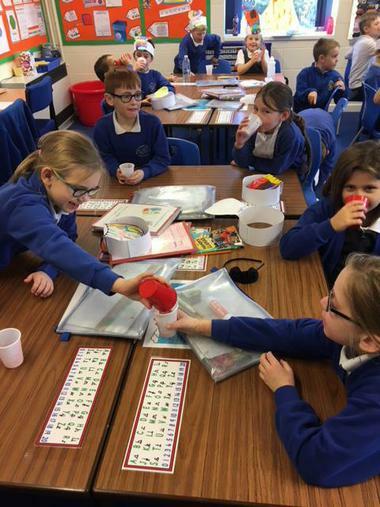 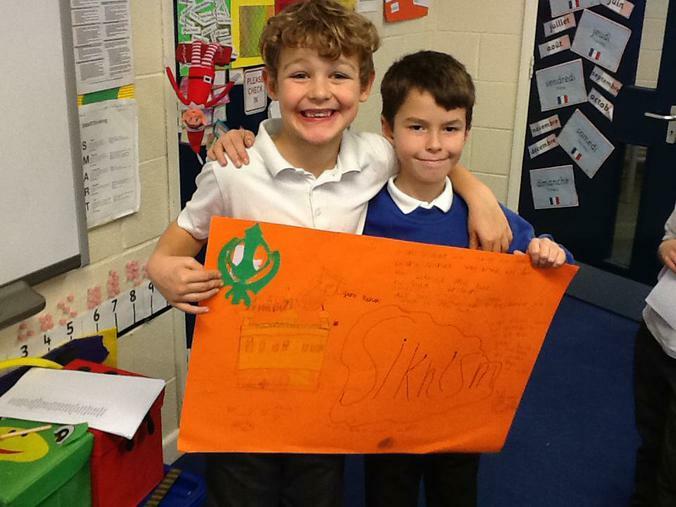 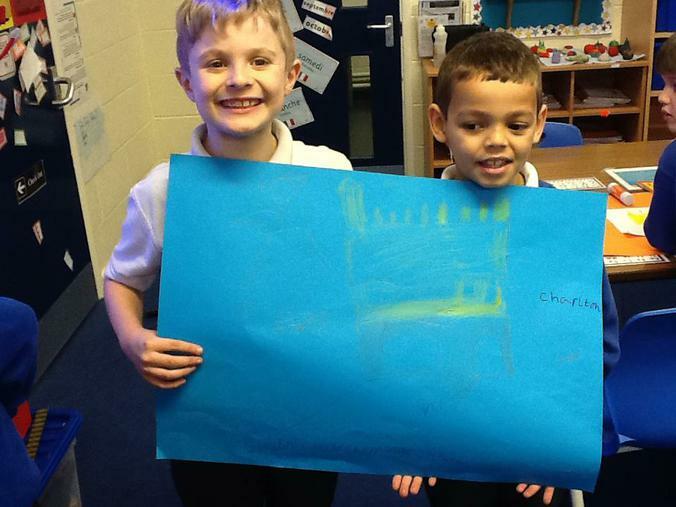 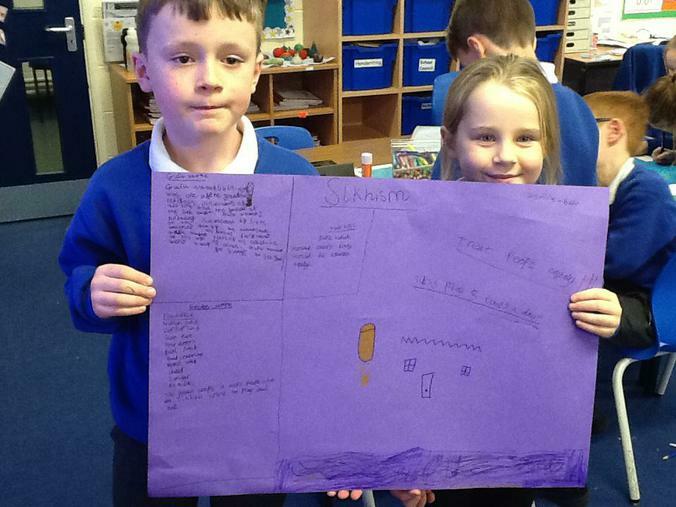 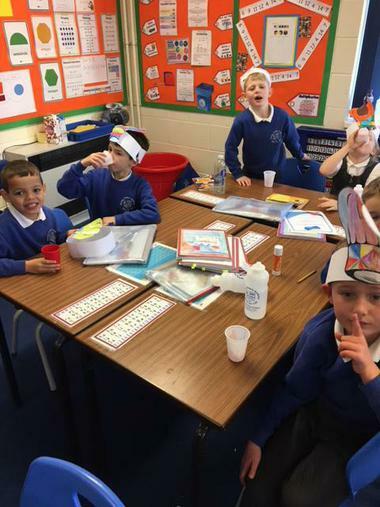 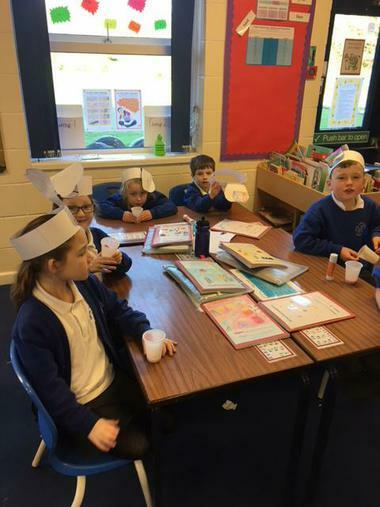 The children had worked really hard on making their smoothies, producing persuasive posters, creating packaging prototypes as well as delivering short pitches to get the vote from the parents!! 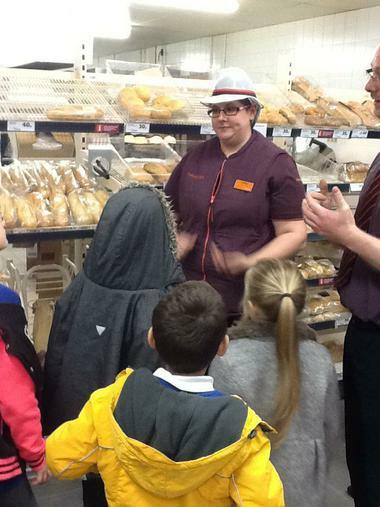 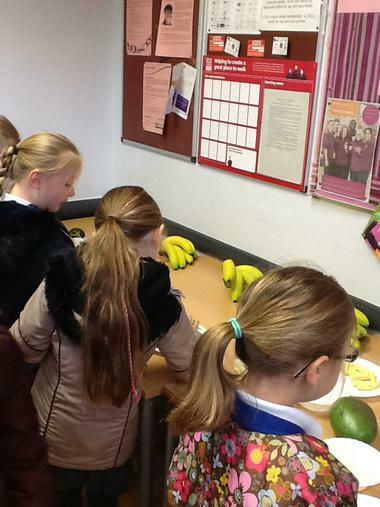 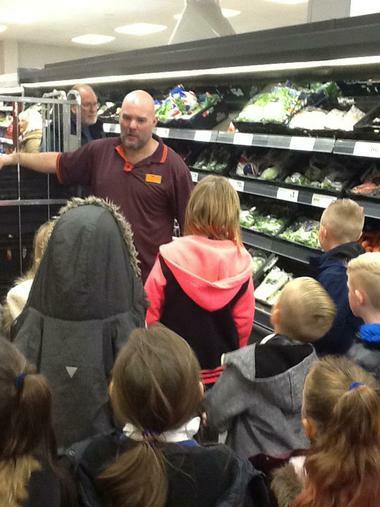 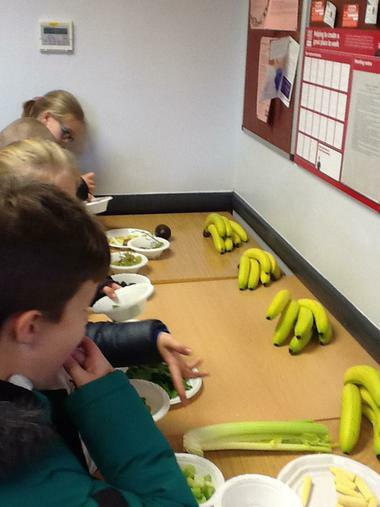 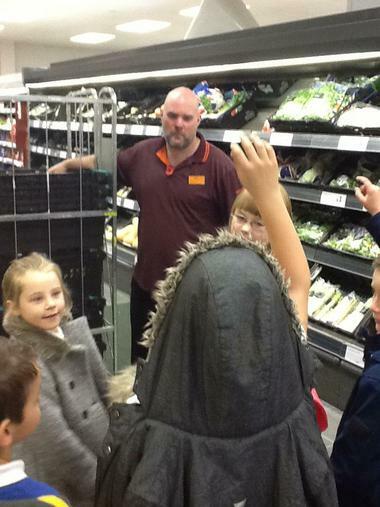 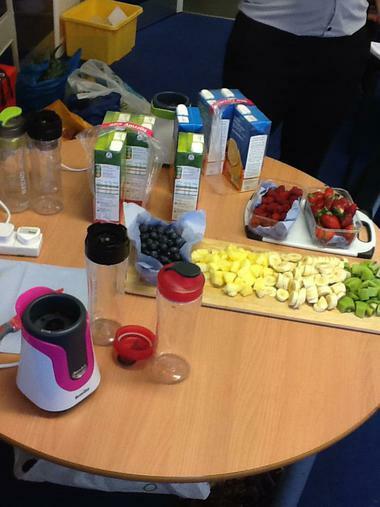 It was a fantastic morning with everybody definitely getting their five a day!! 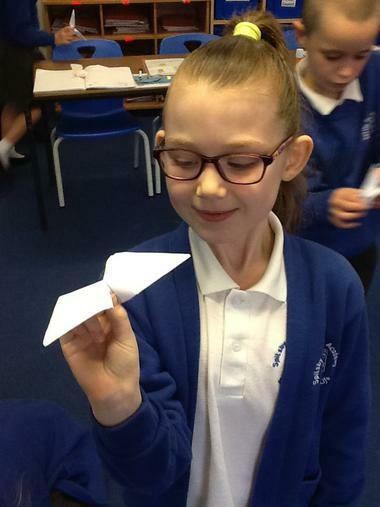 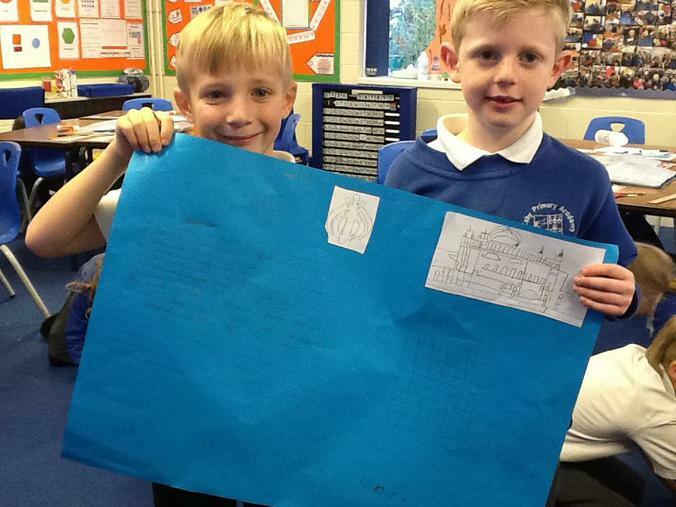 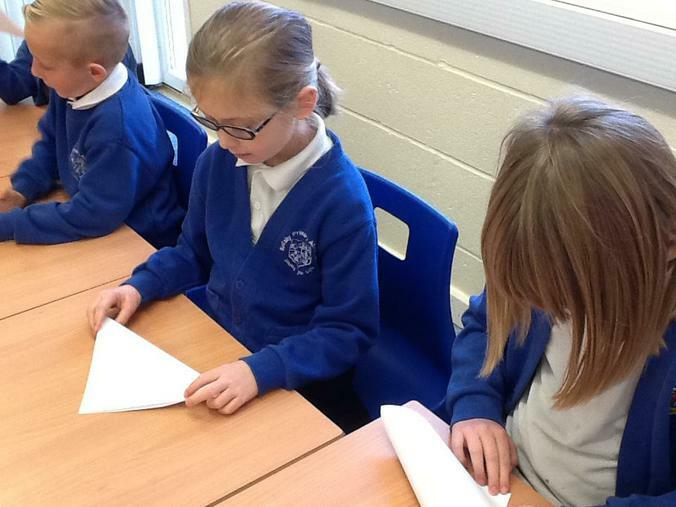 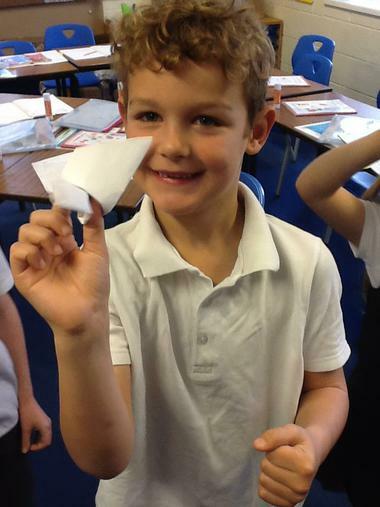 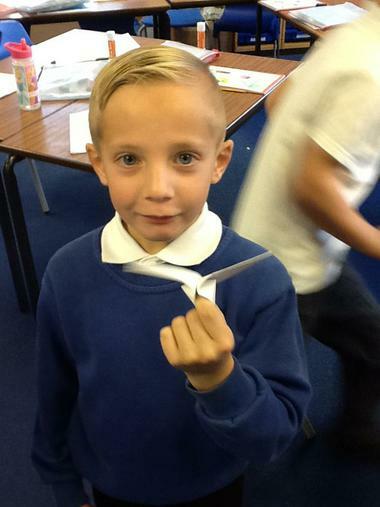 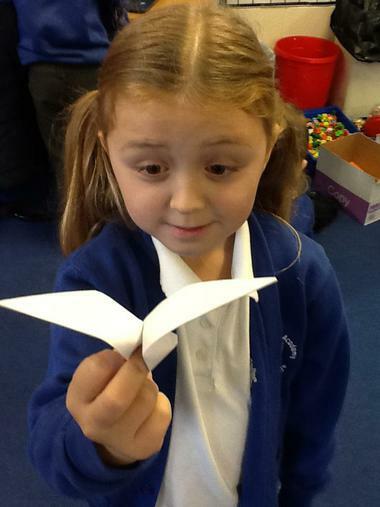 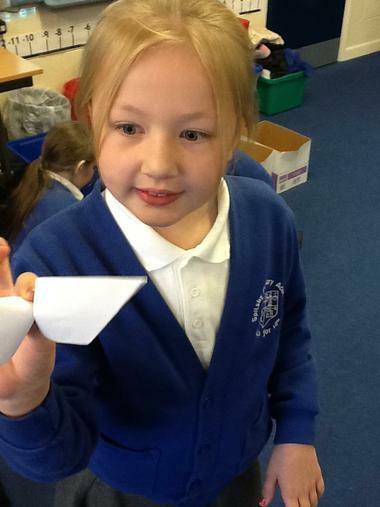 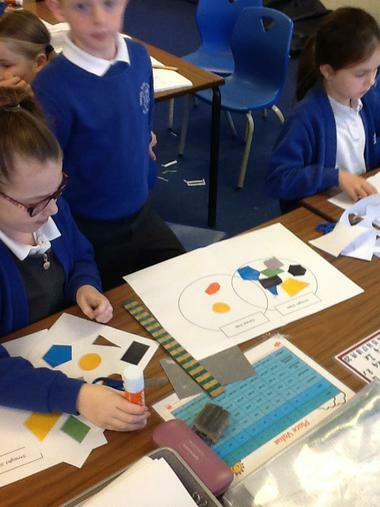 This week Year 3 have been exploring shapes and looking at the properties of them including: number of sides, vertices, lines of symmetry and even looked at perpendicular and parallel lines. 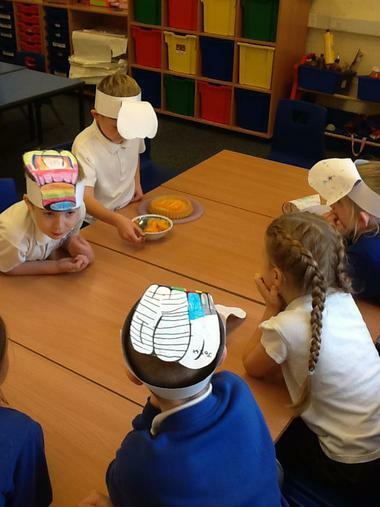 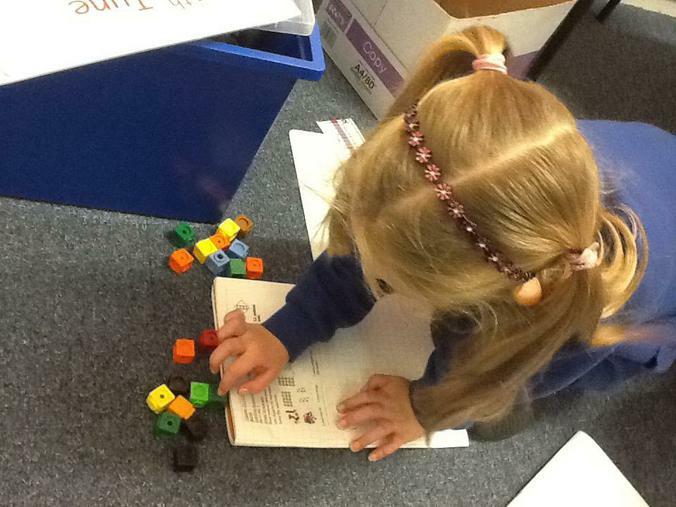 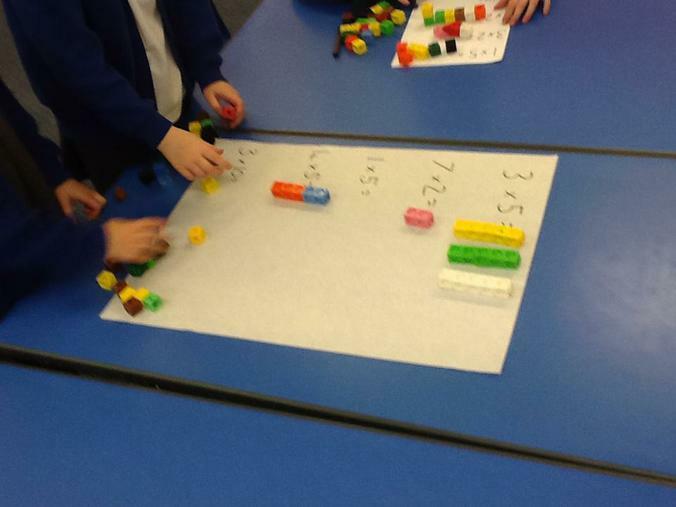 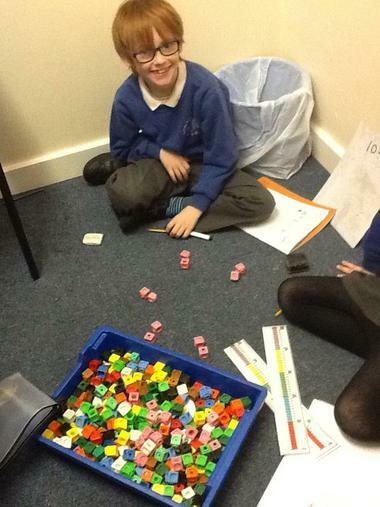 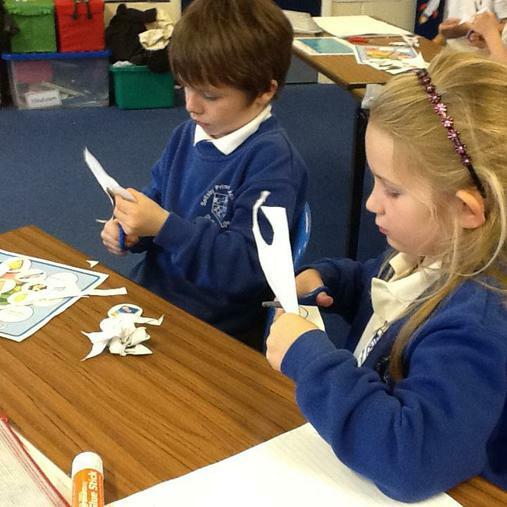 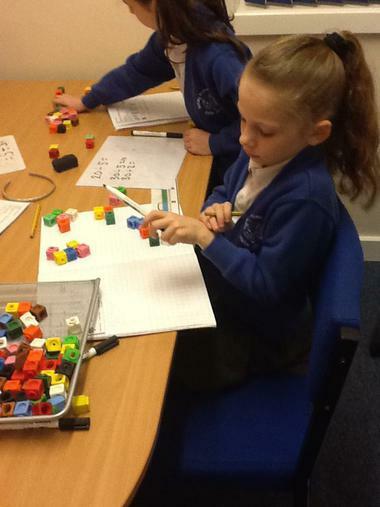 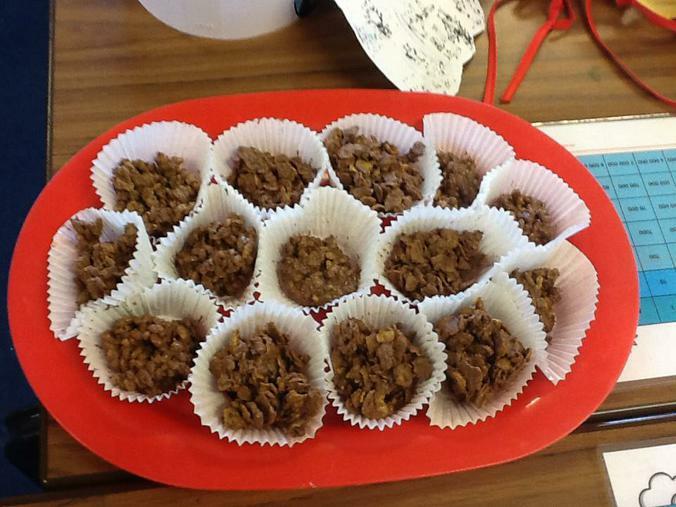 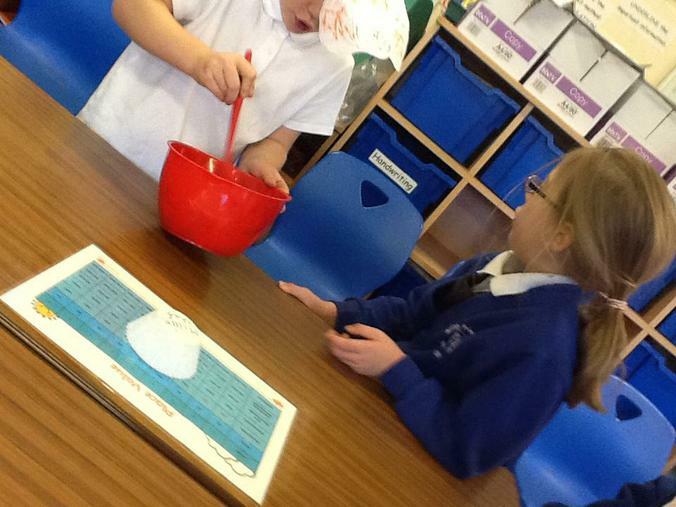 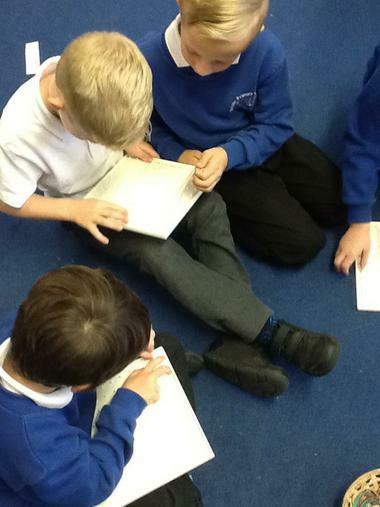 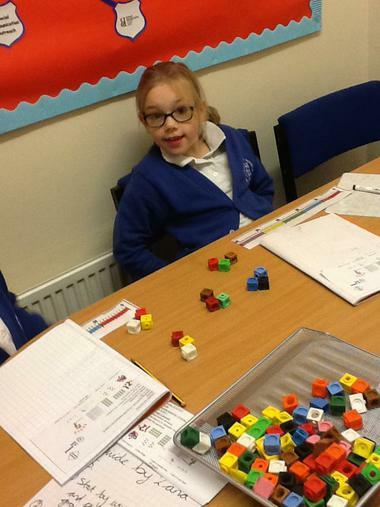 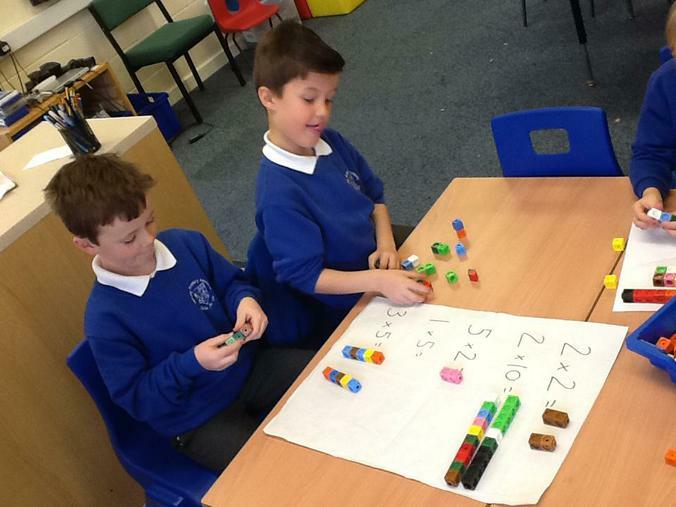 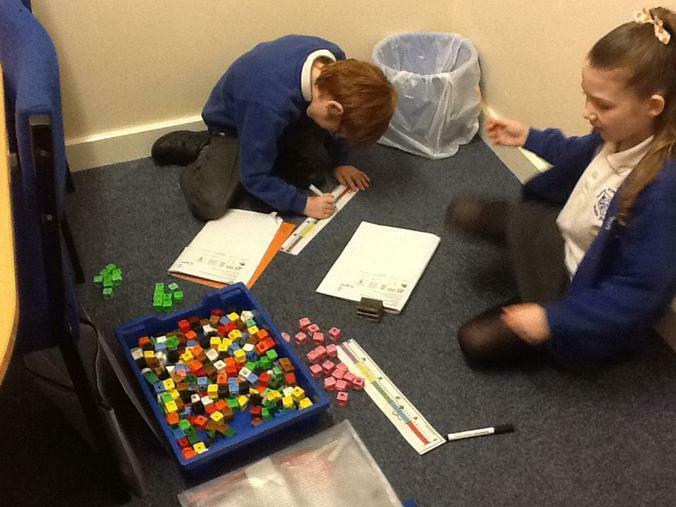 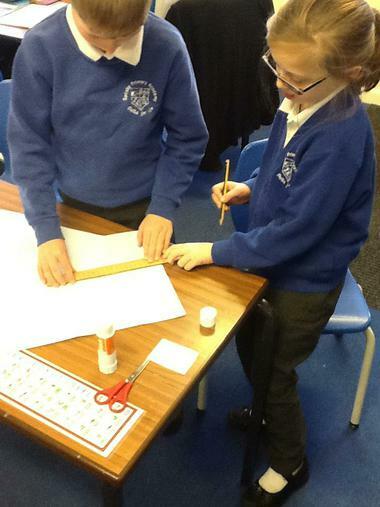 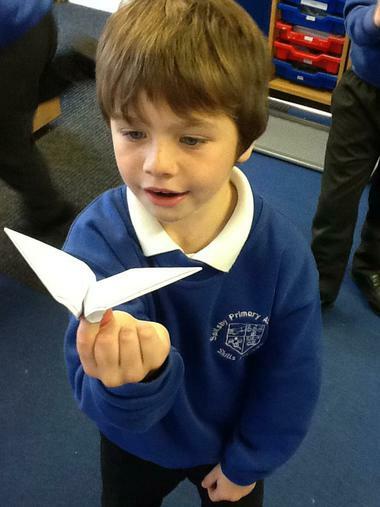 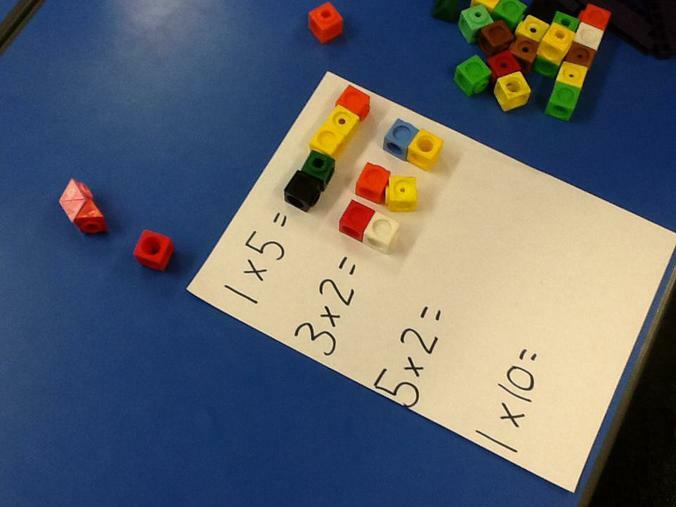 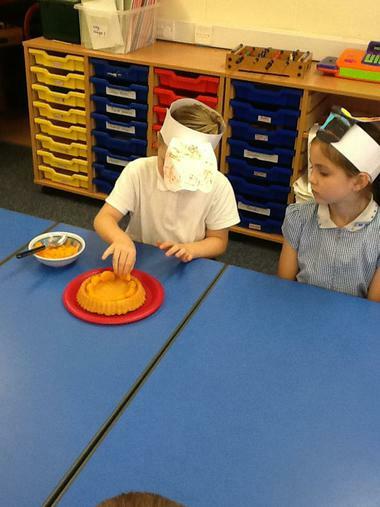 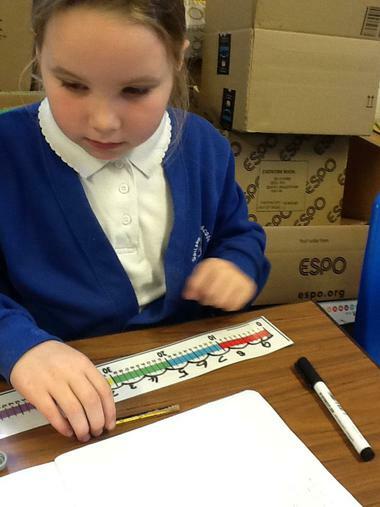 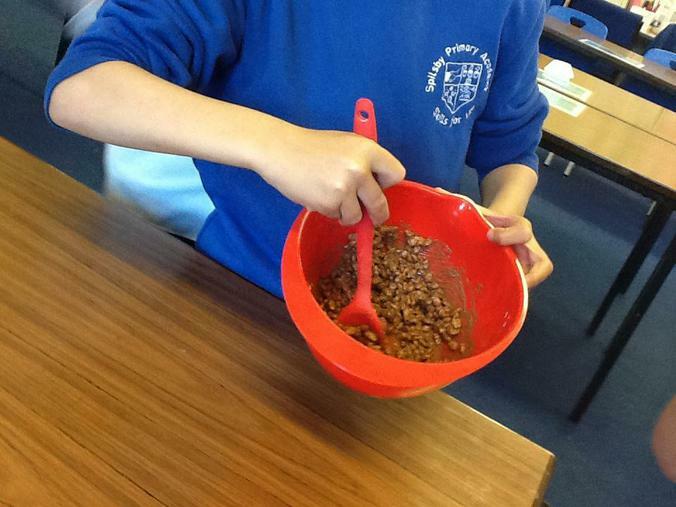 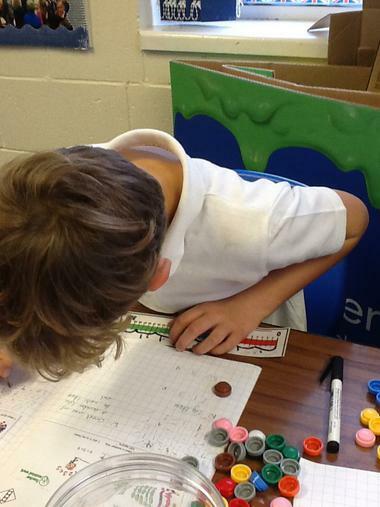 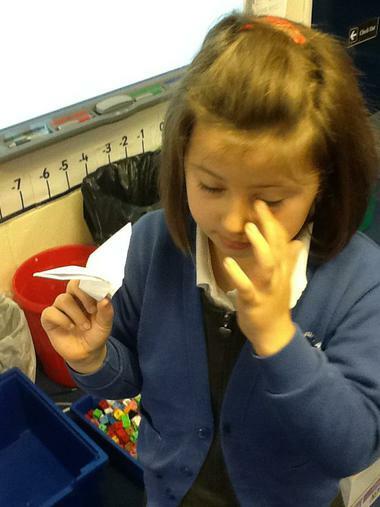 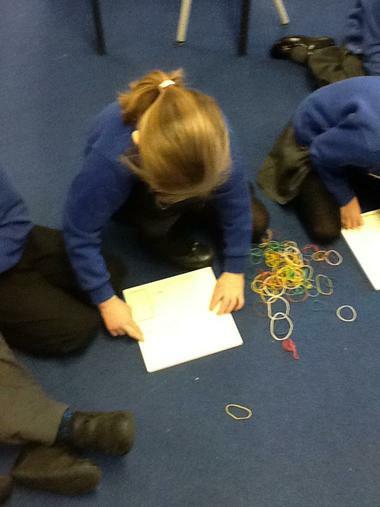 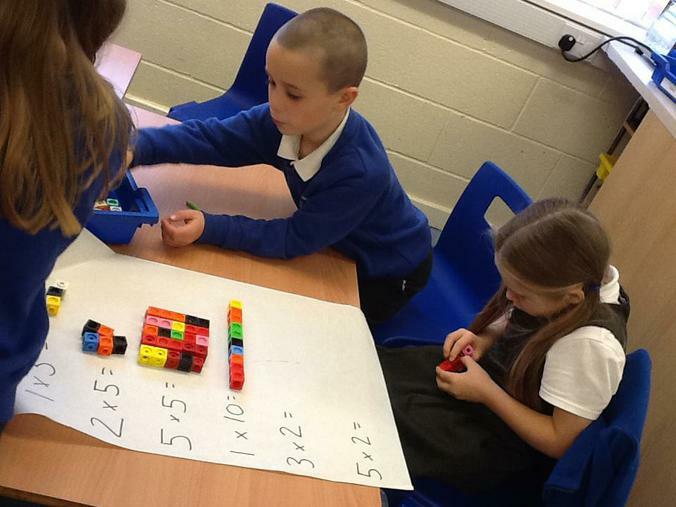 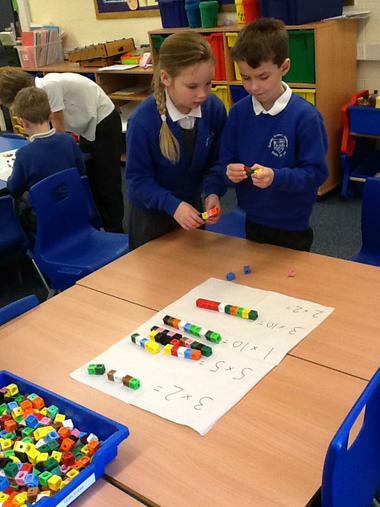 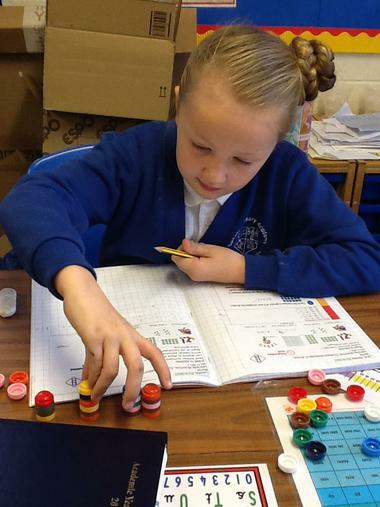 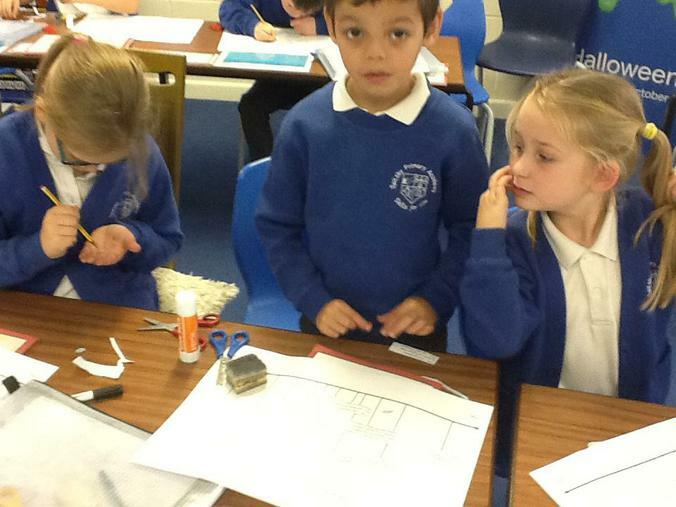 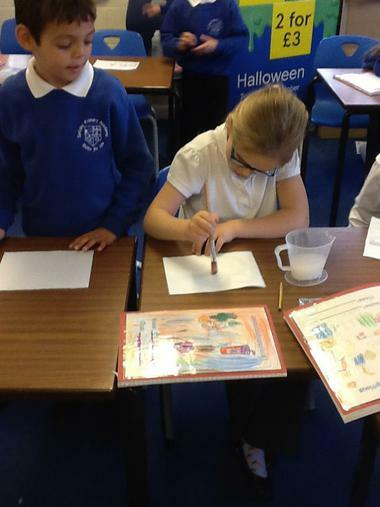 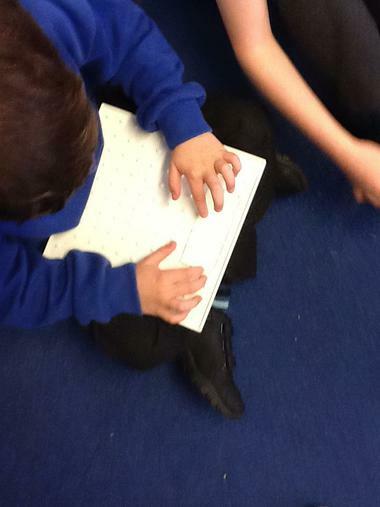 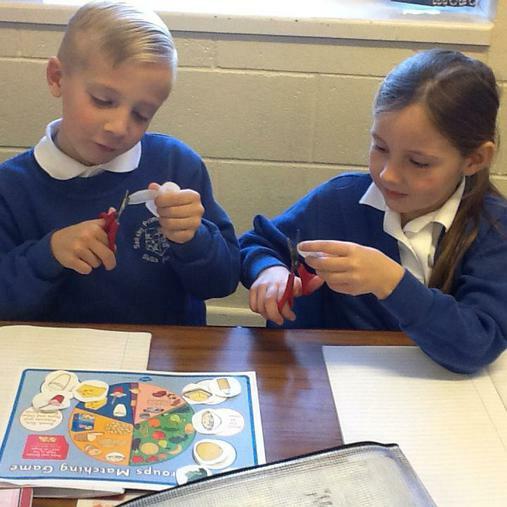 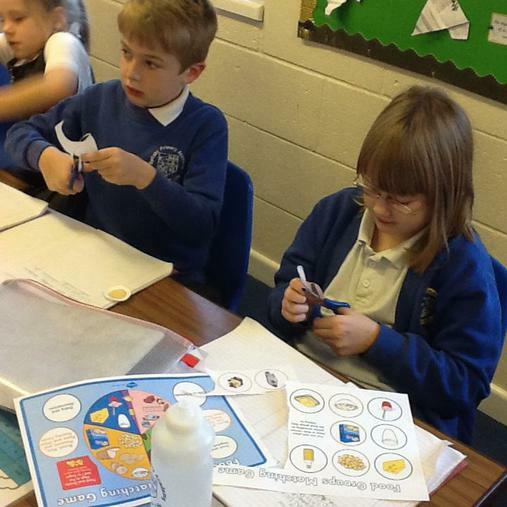 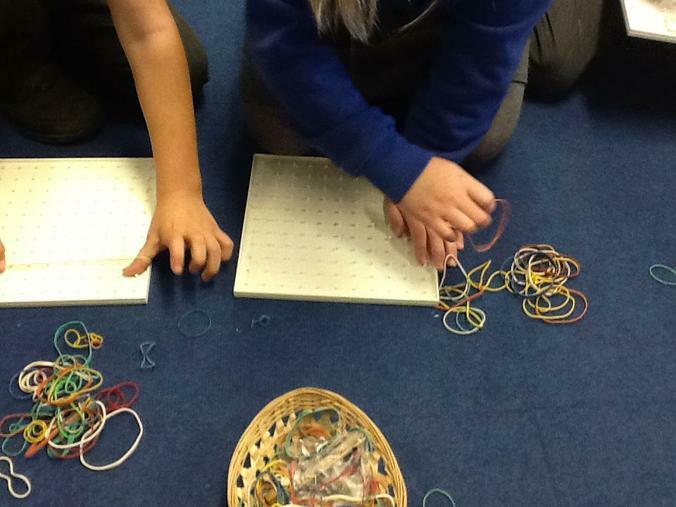 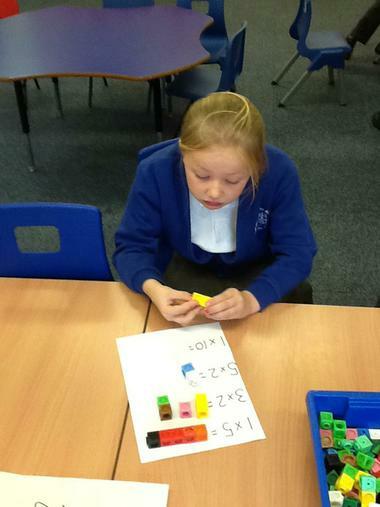 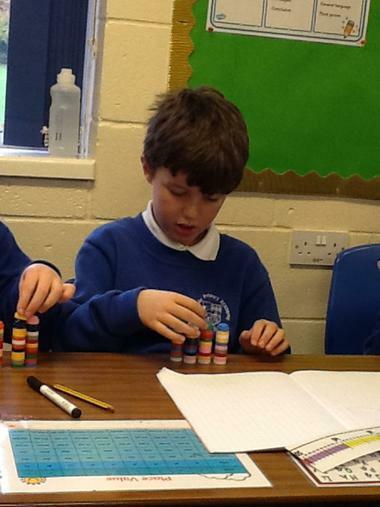 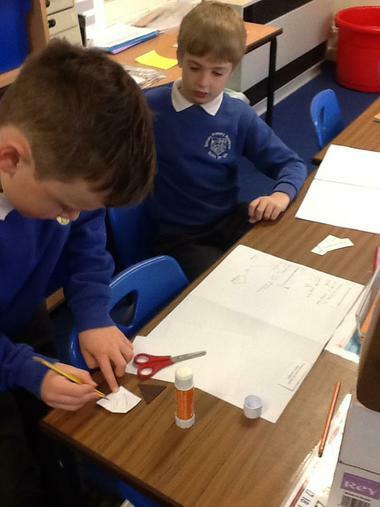 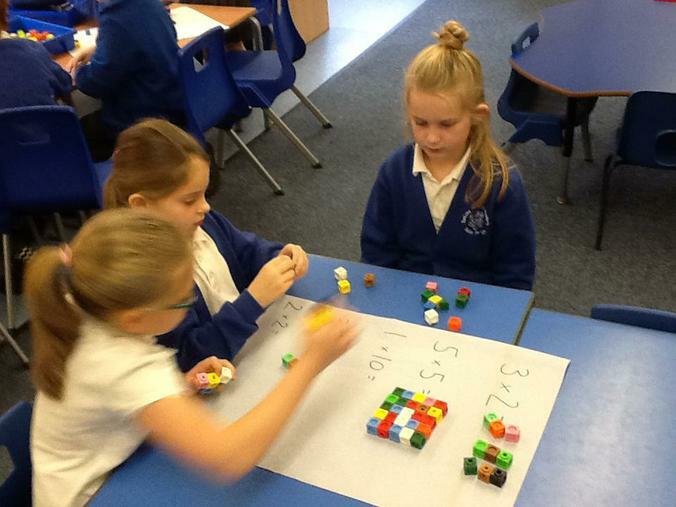 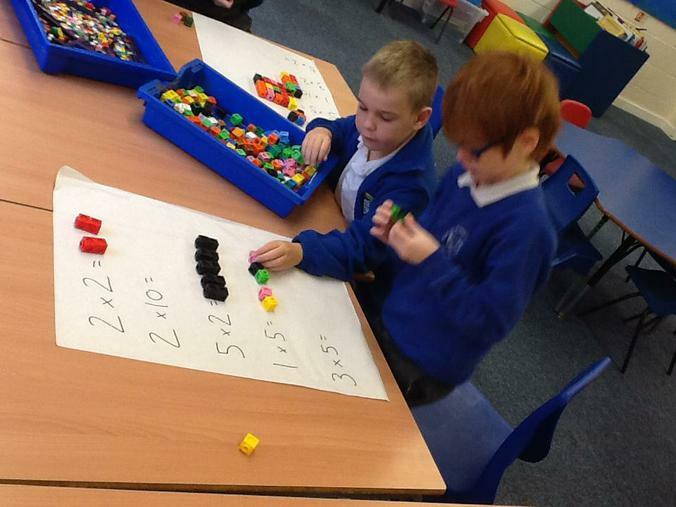 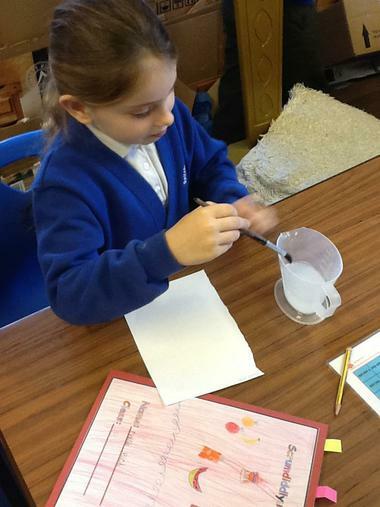 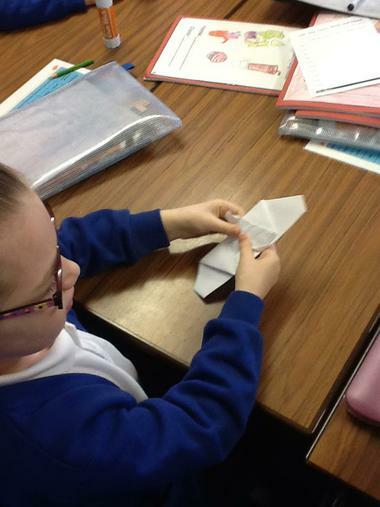 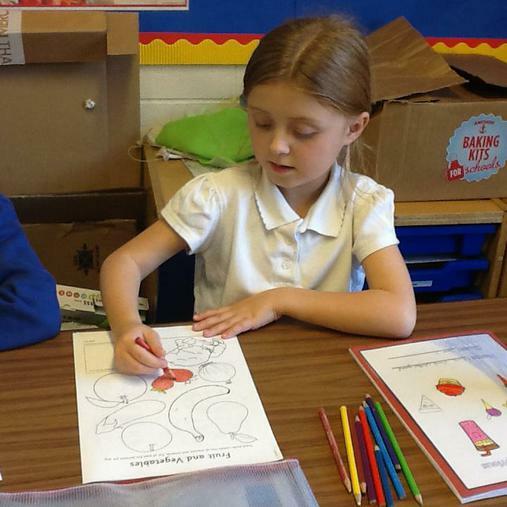 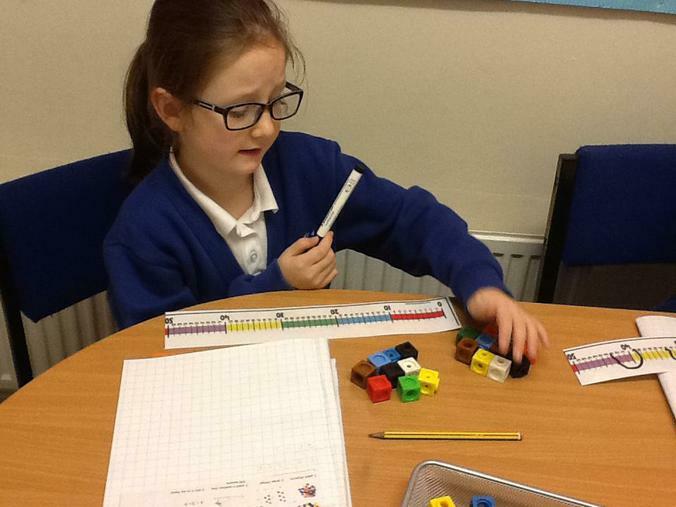 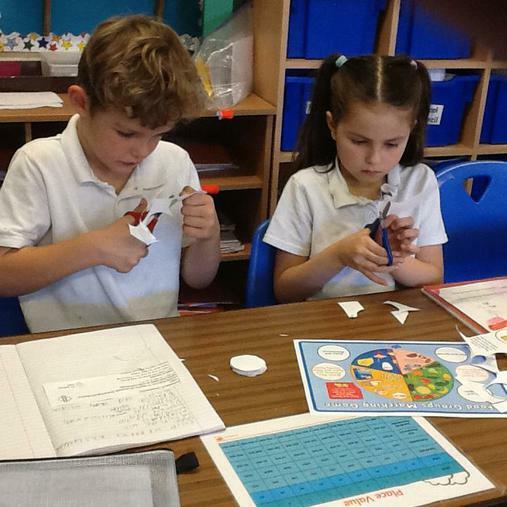 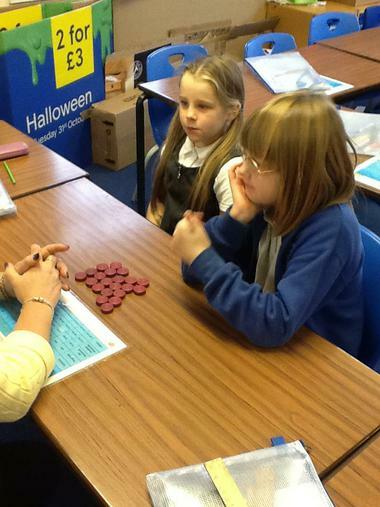 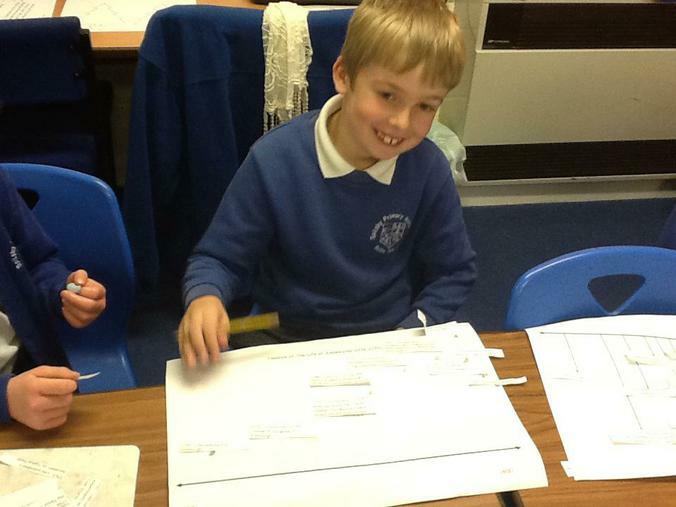 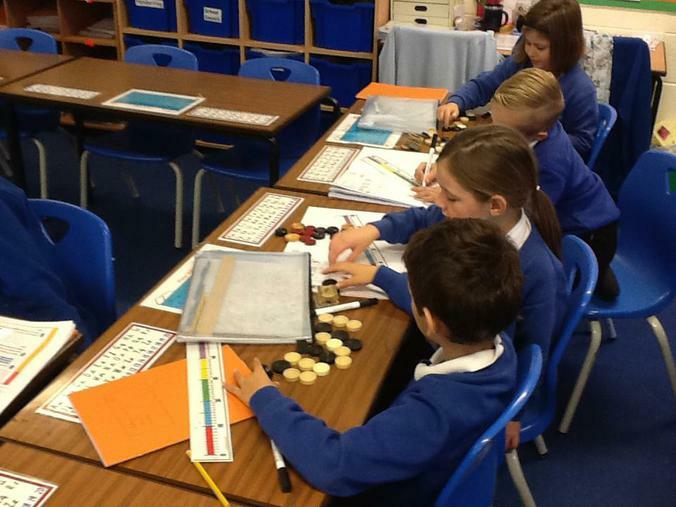 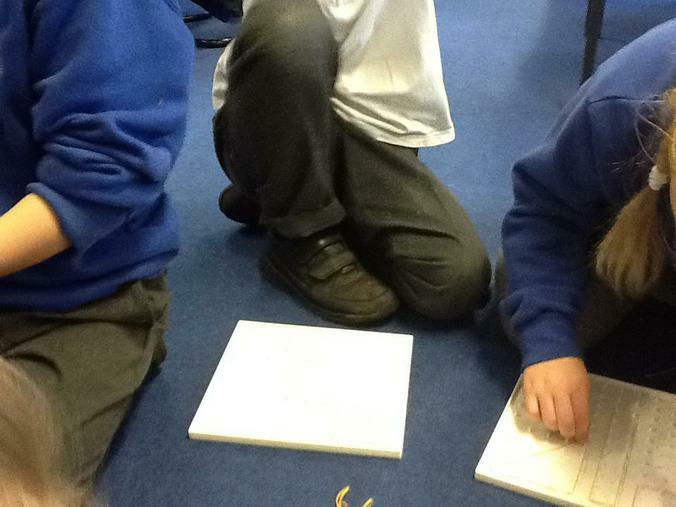 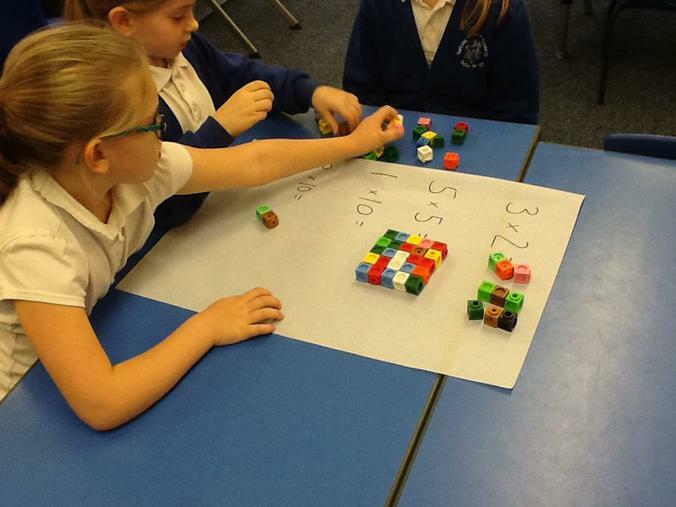 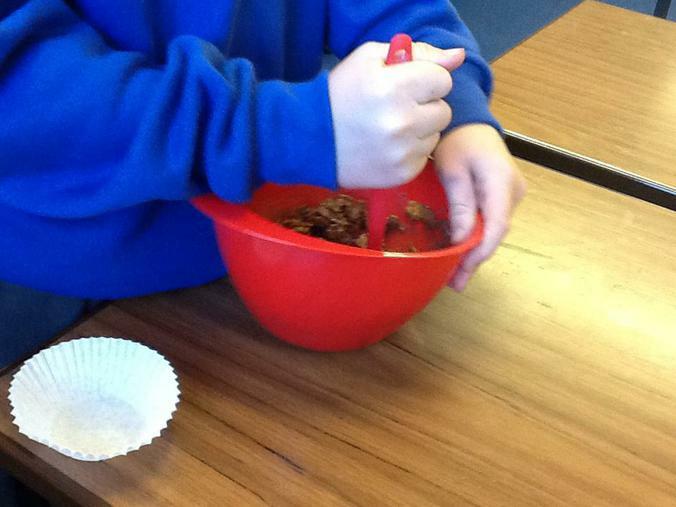 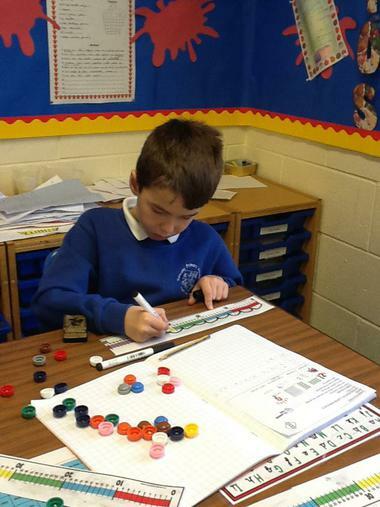 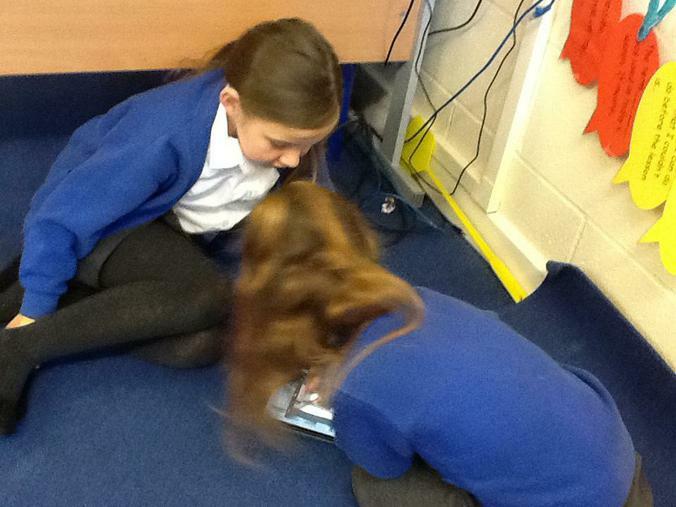 Today the children looked more closely at problem solving and reasoning. 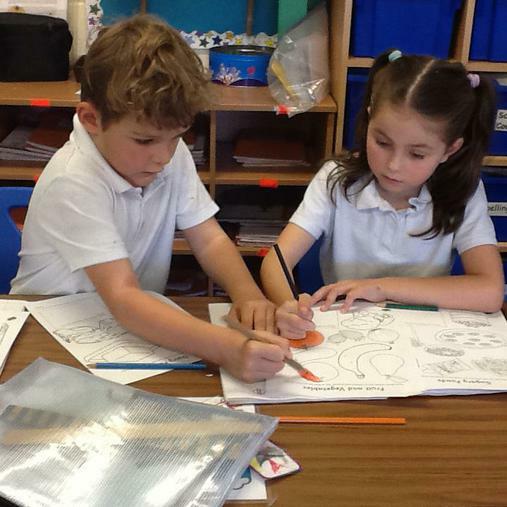 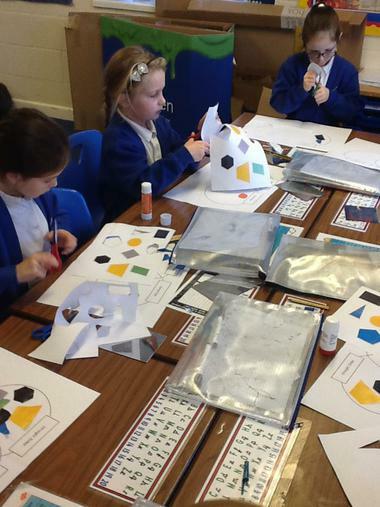 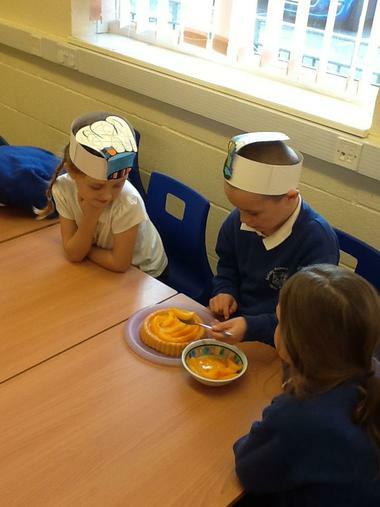 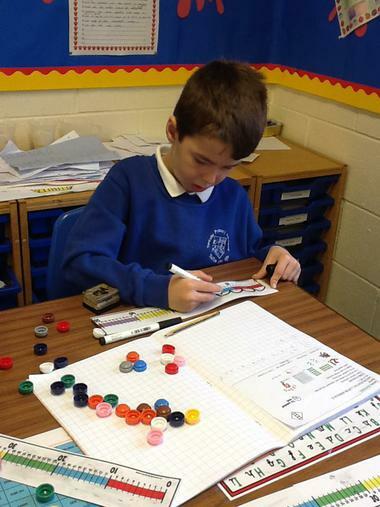 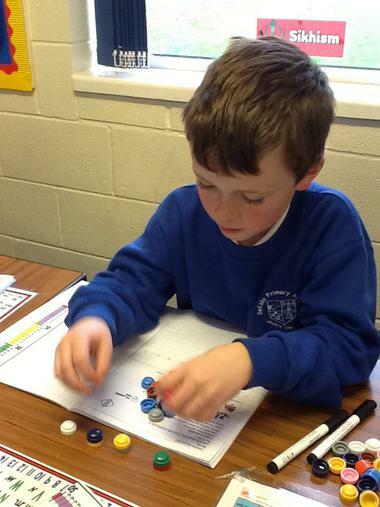 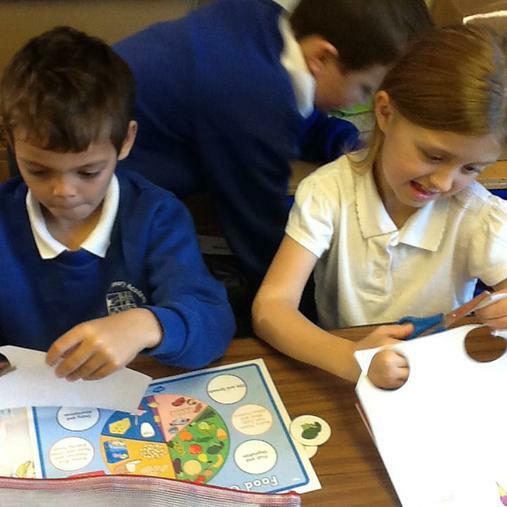 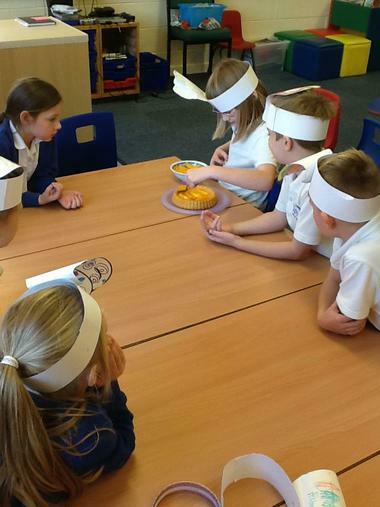 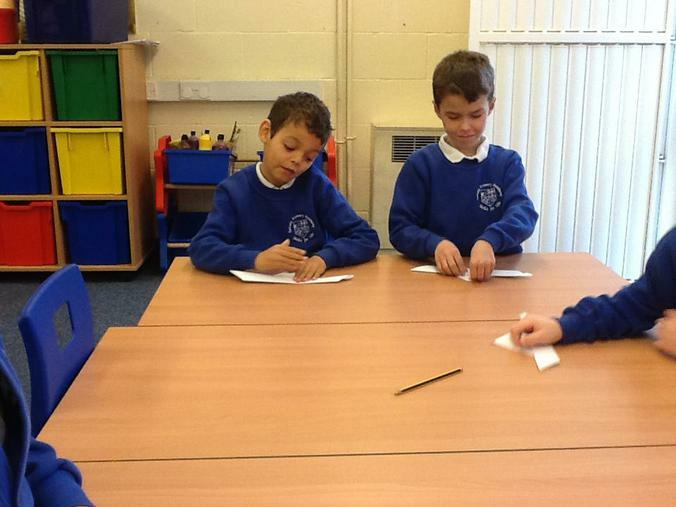 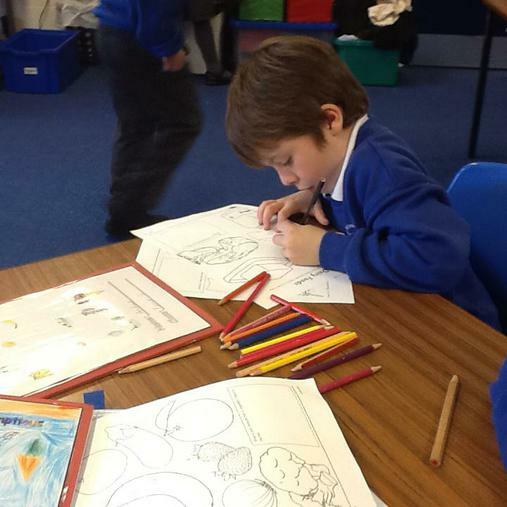 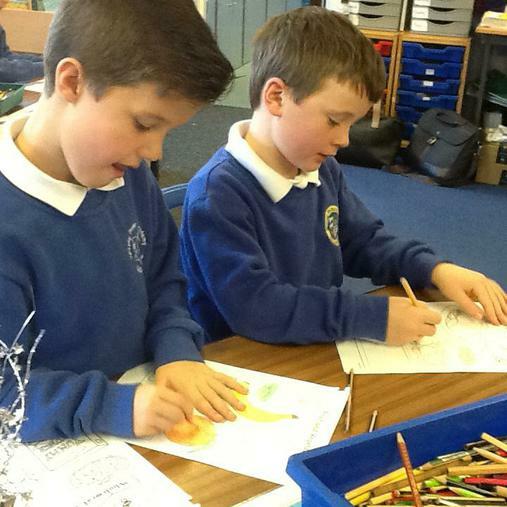 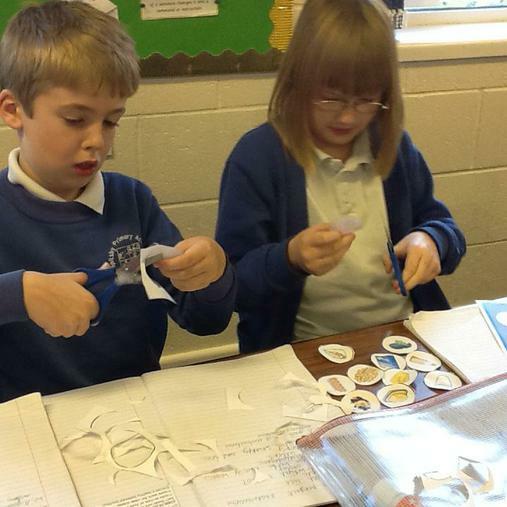 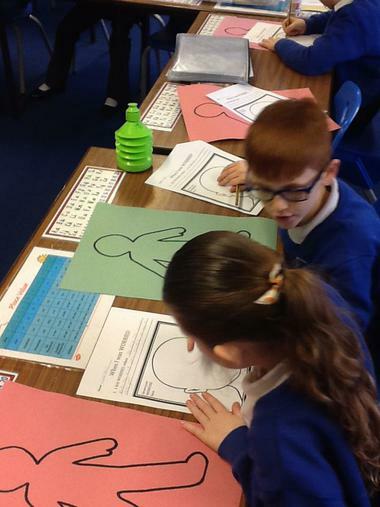 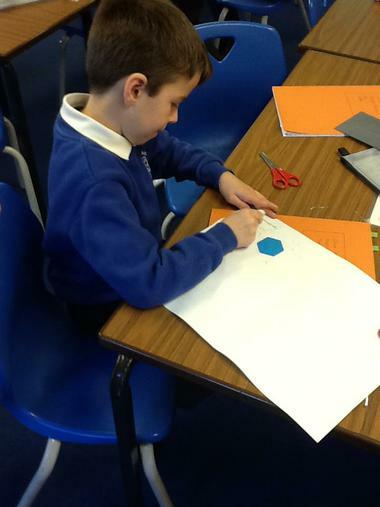 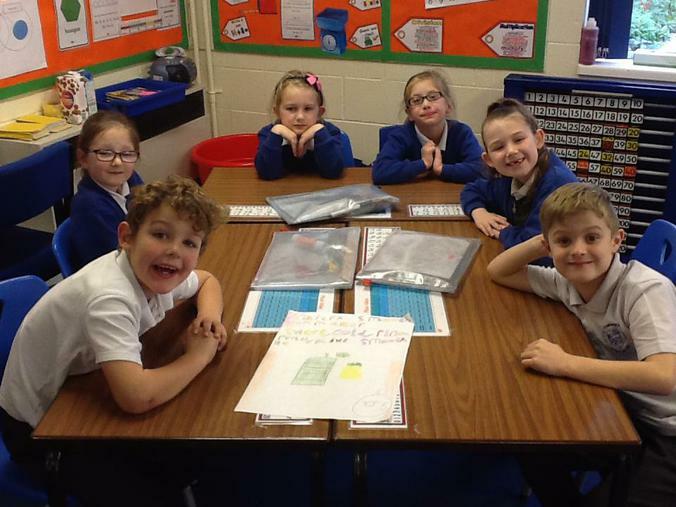 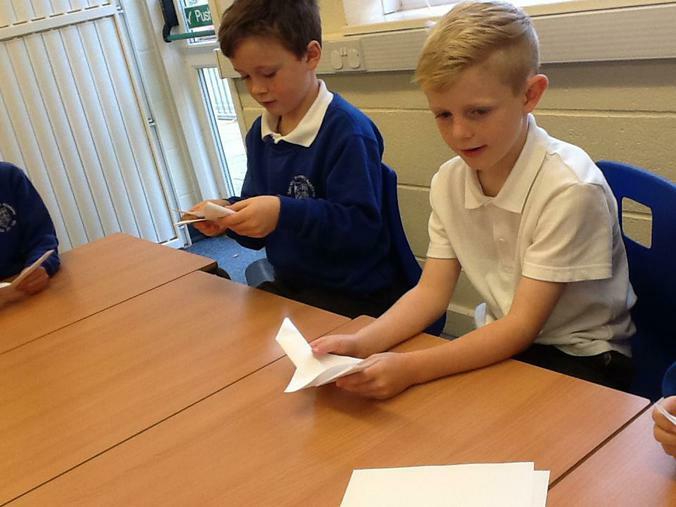 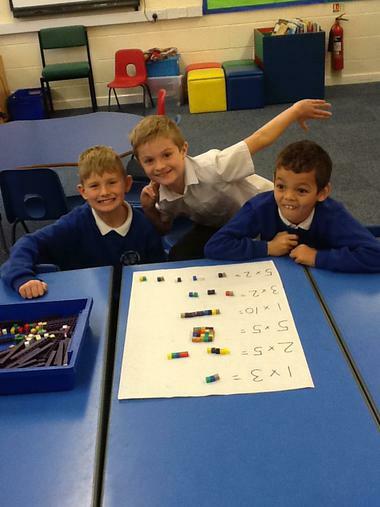 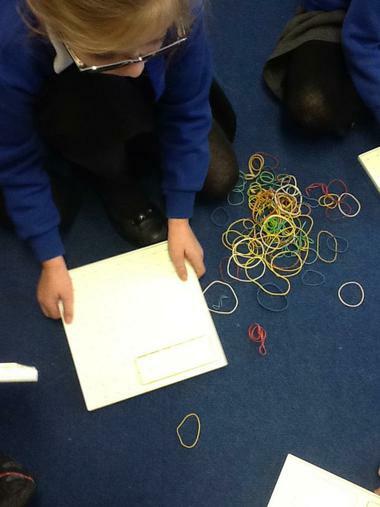 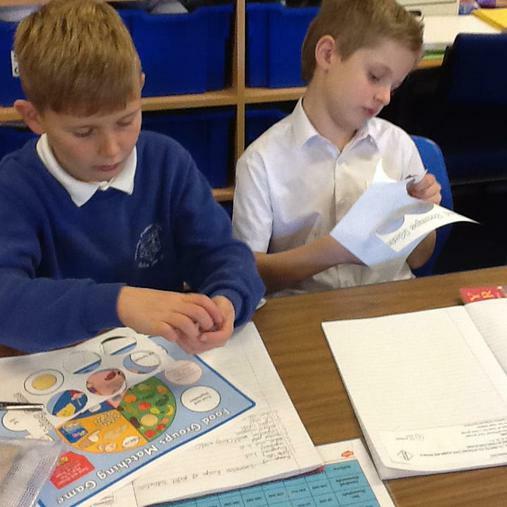 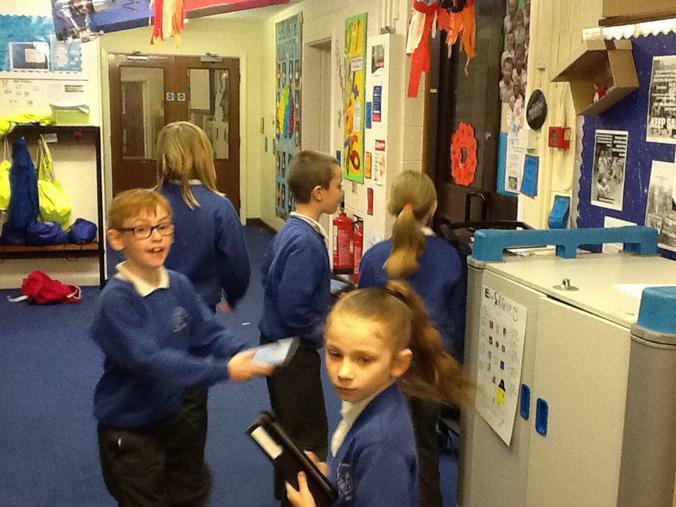 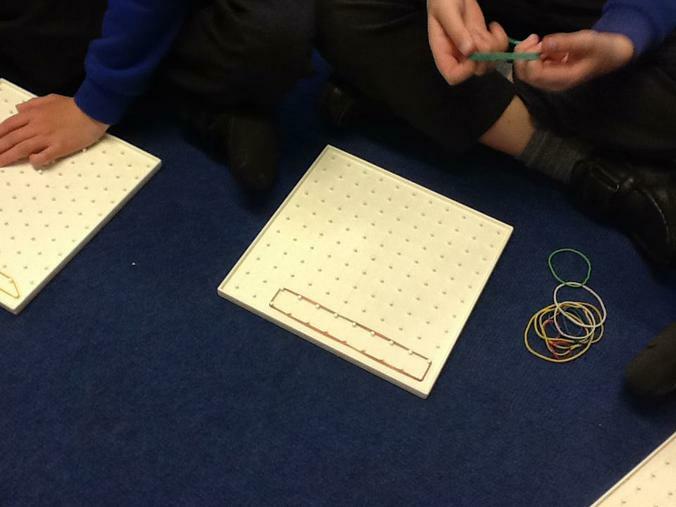 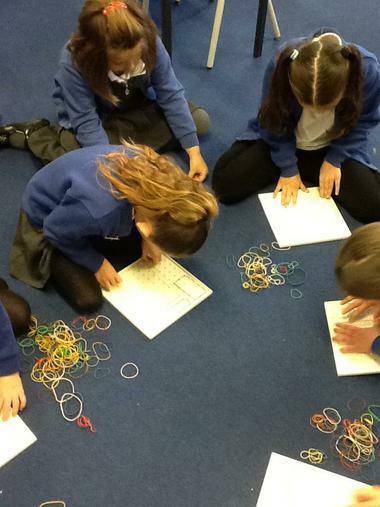 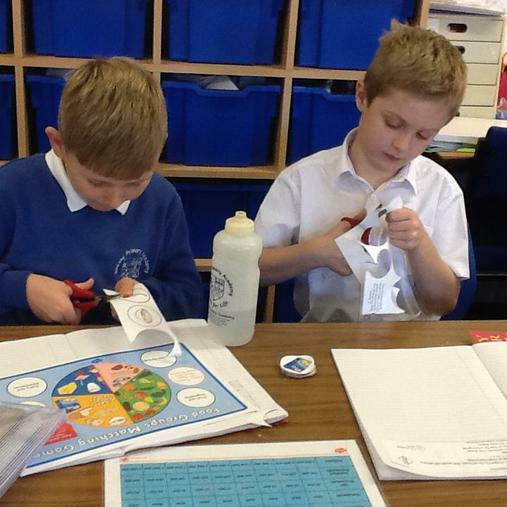 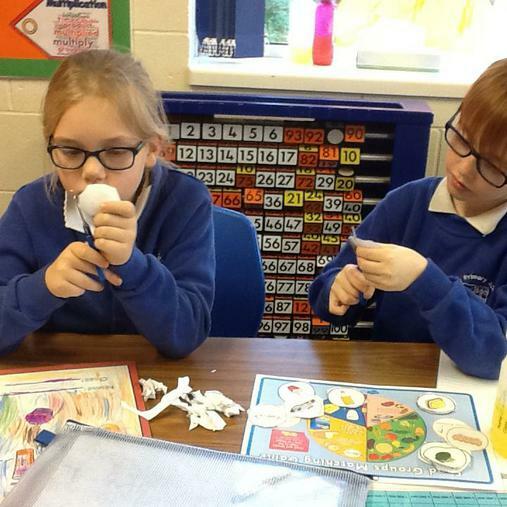 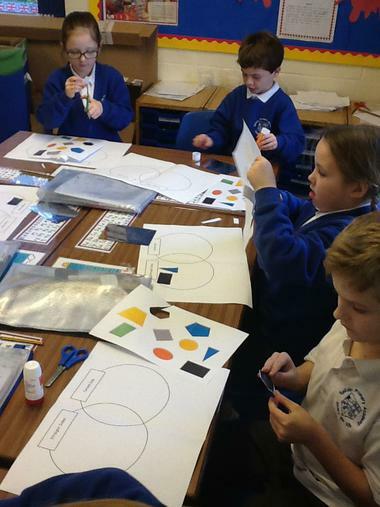 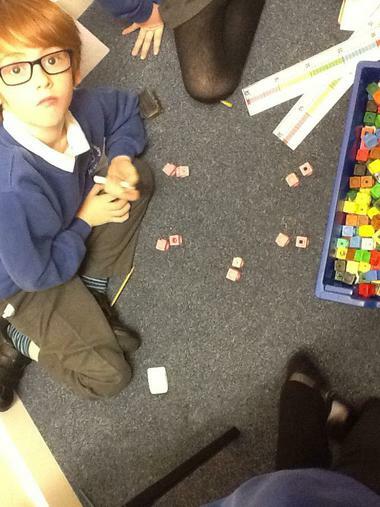 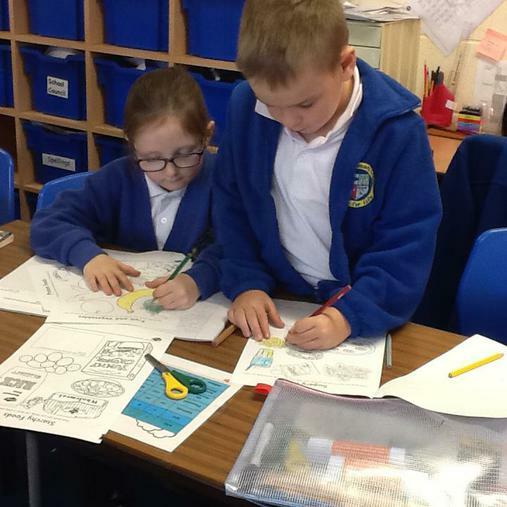 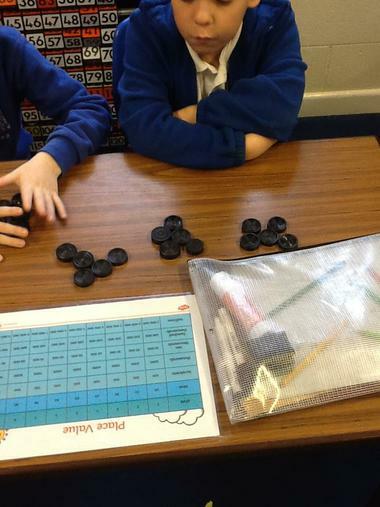 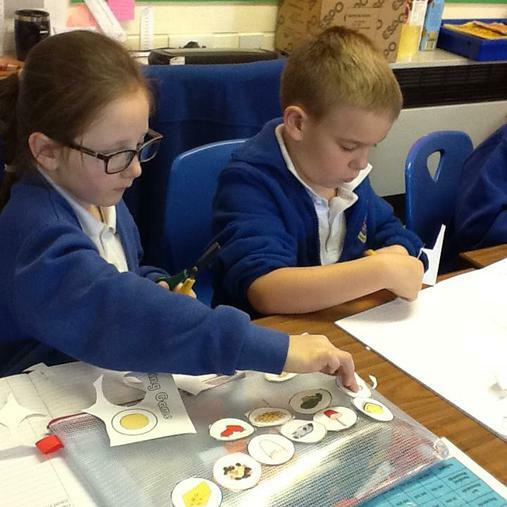 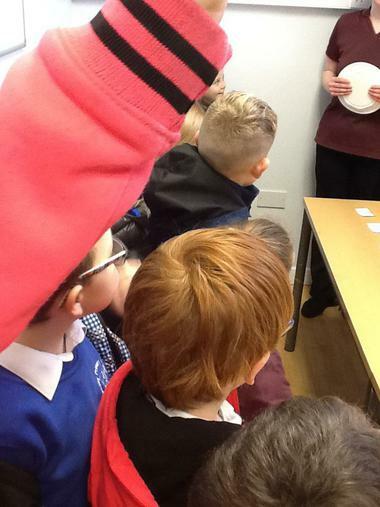 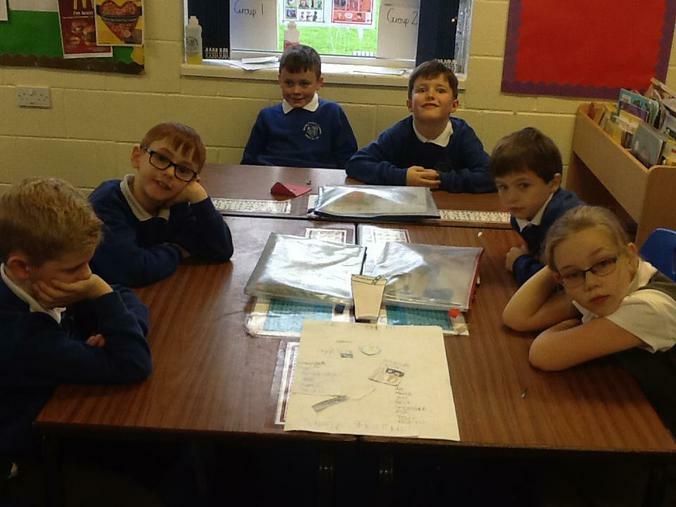 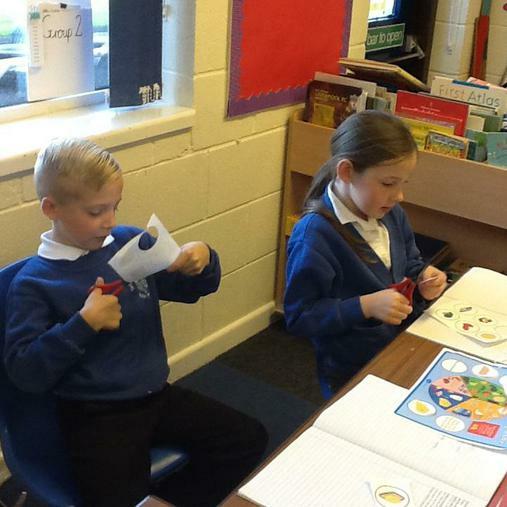 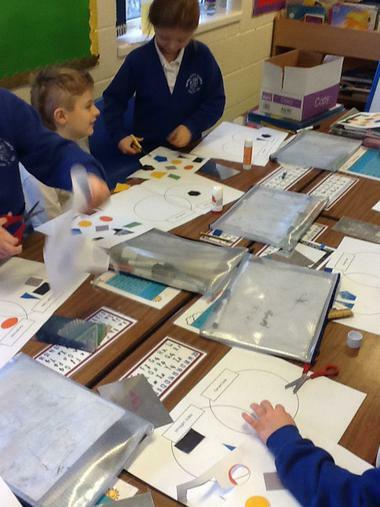 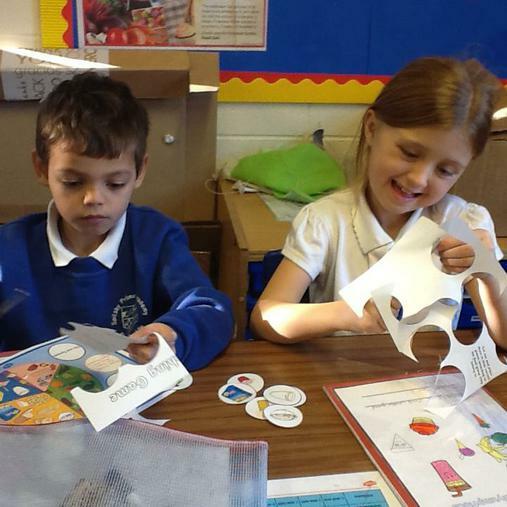 One group went on a hunt around school to find as many different shapes as they could, another group looked at sorting and classifying shapes in a venn diagram and the final group had to decide if different statements were sometimes, always or never true. 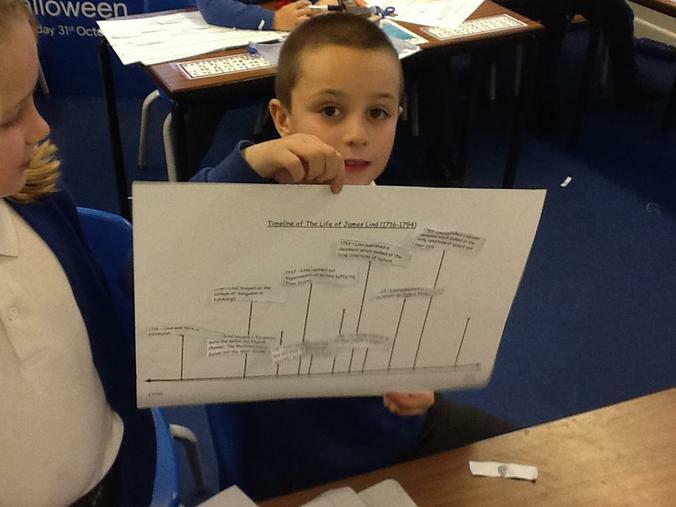 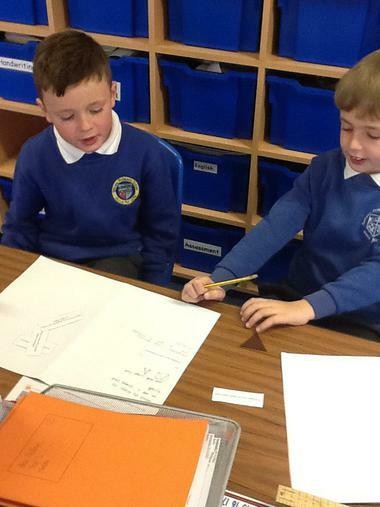 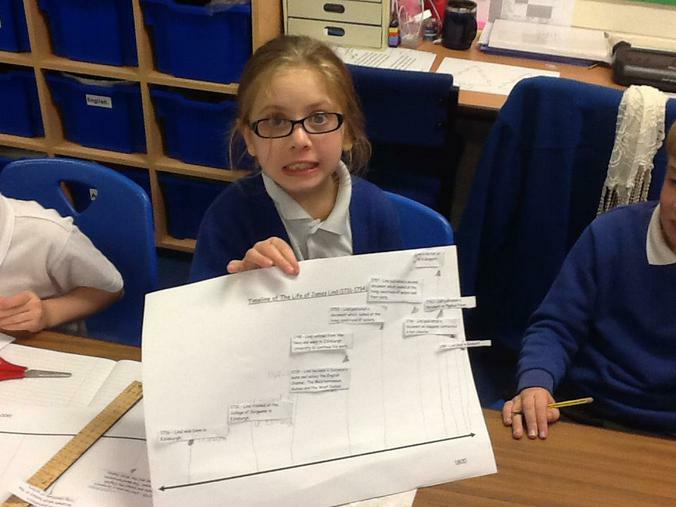 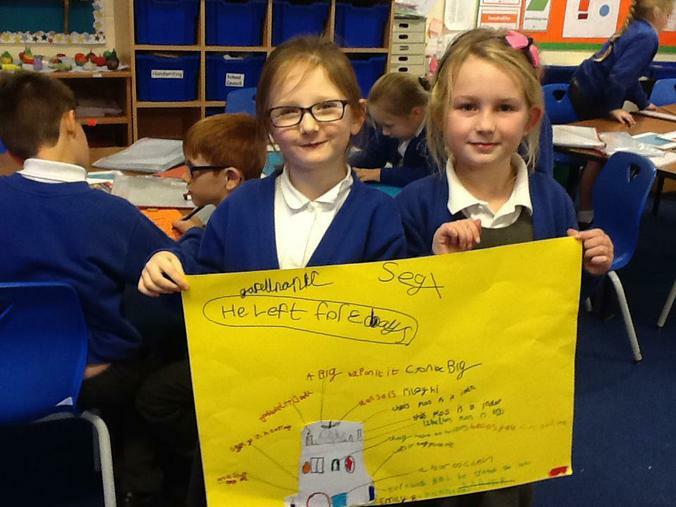 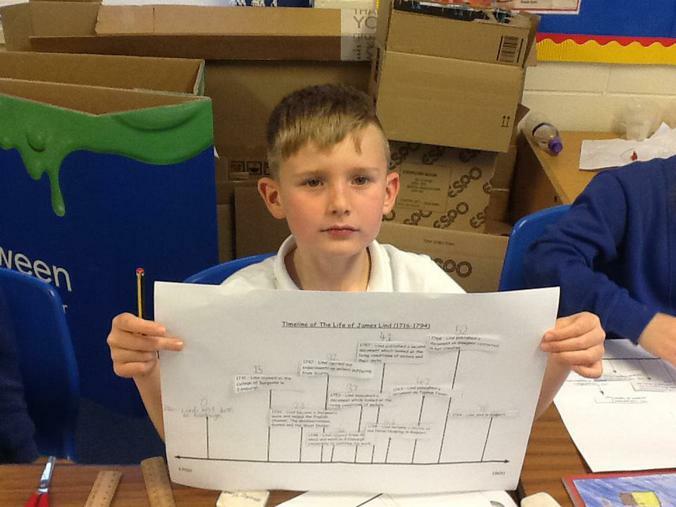 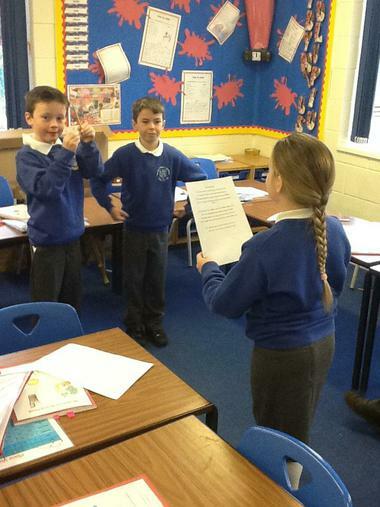 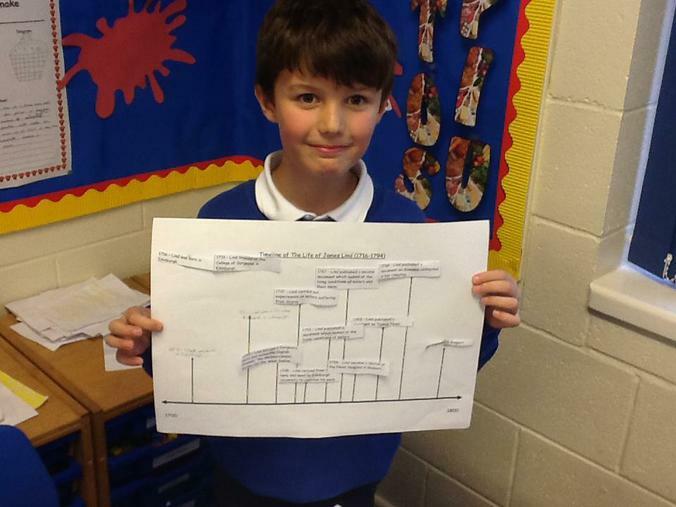 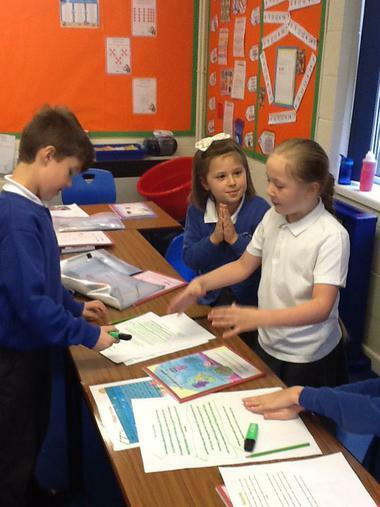 They then had to give examples and reasons to justify their decisions. 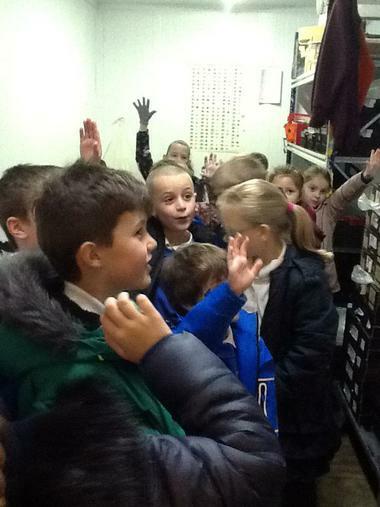 The children in Year 3 certainly did not fail to impress with their pyjamas and spotty clothing today!! 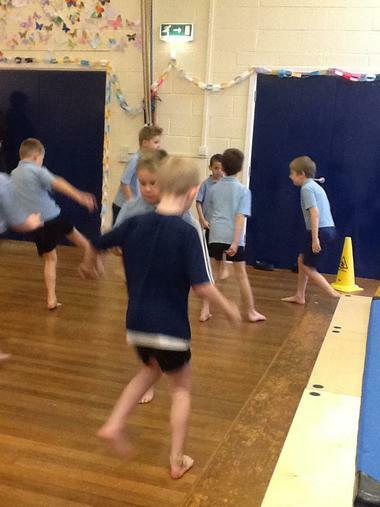 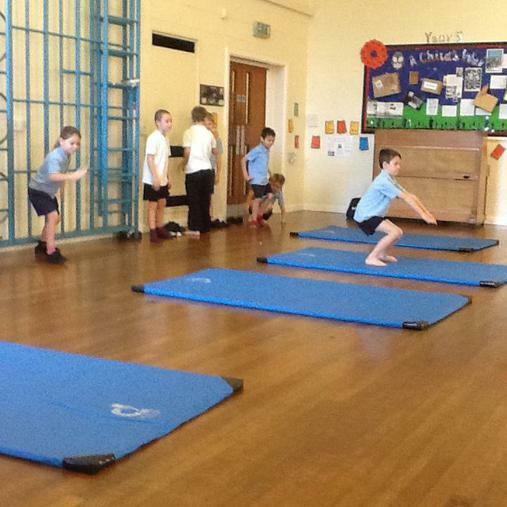 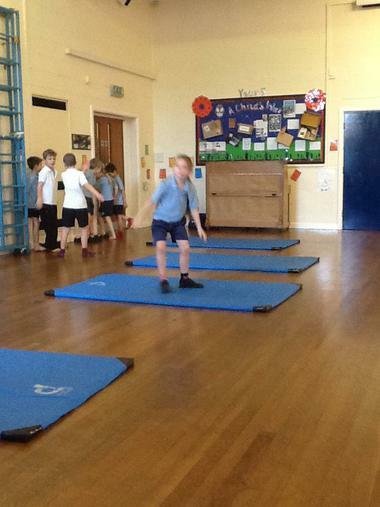 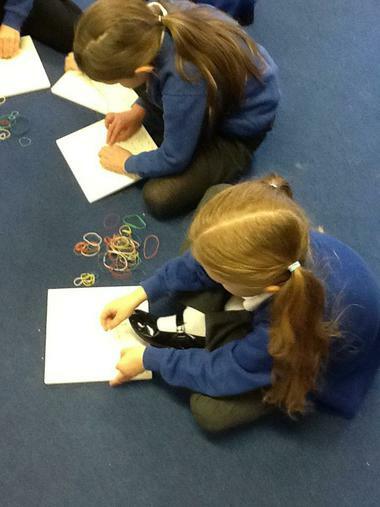 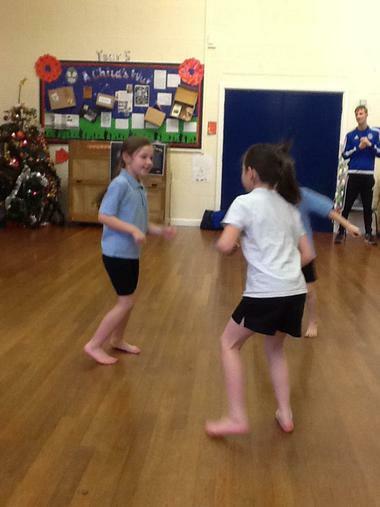 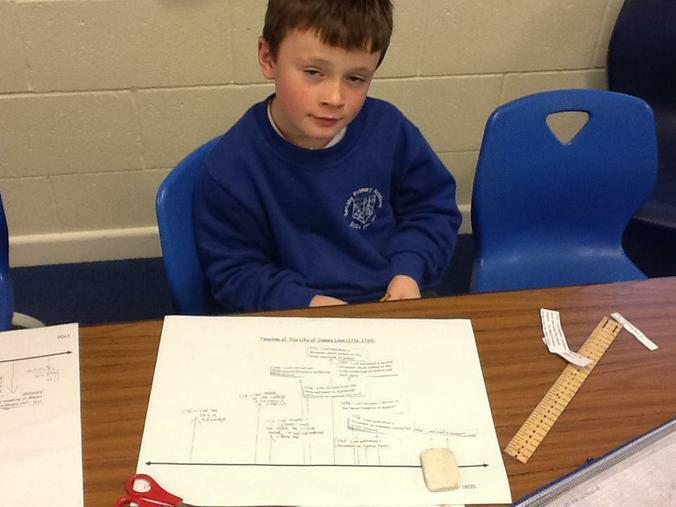 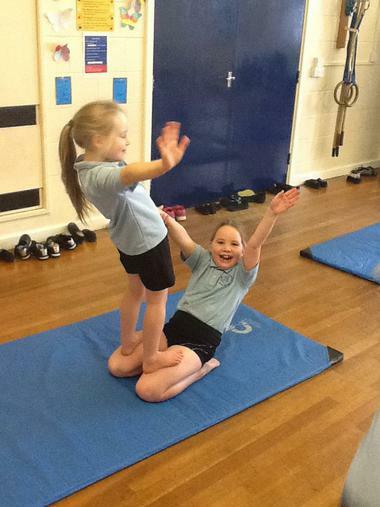 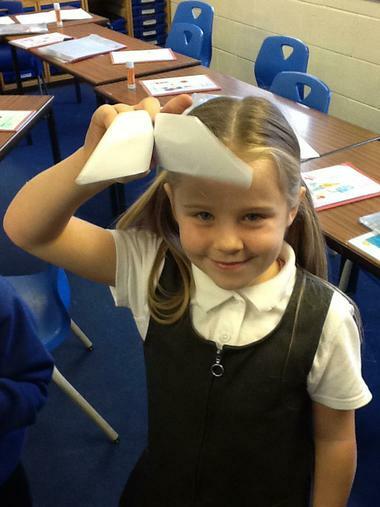 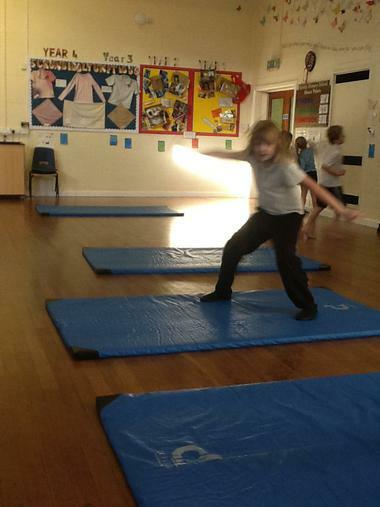 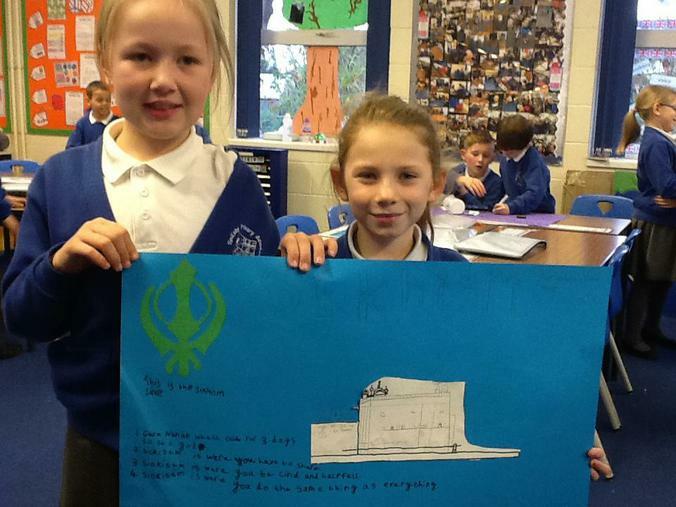 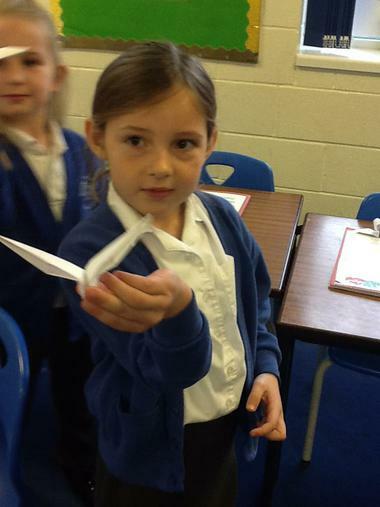 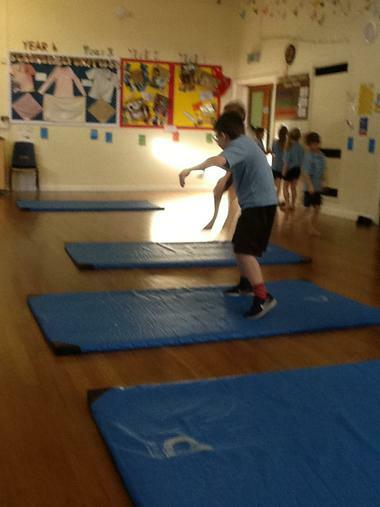 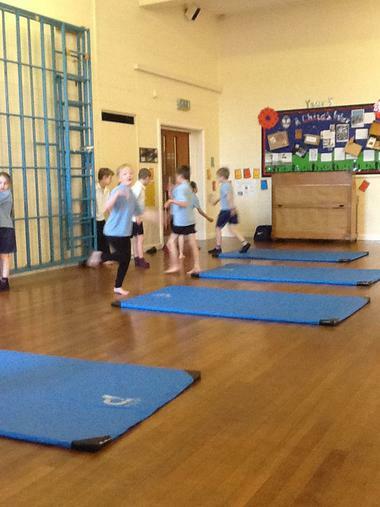 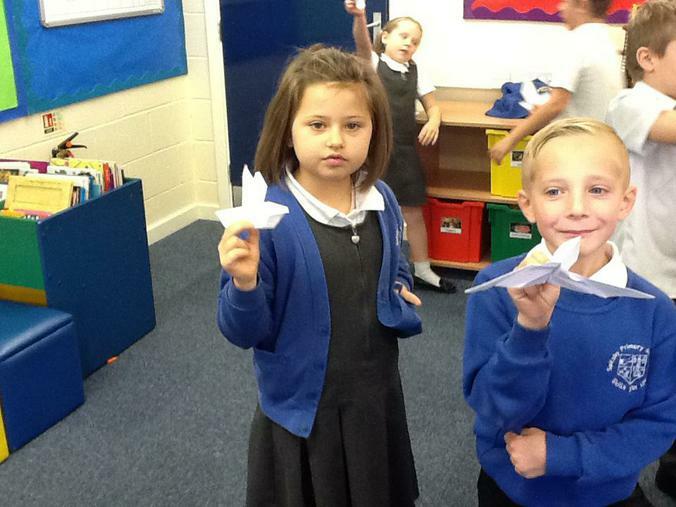 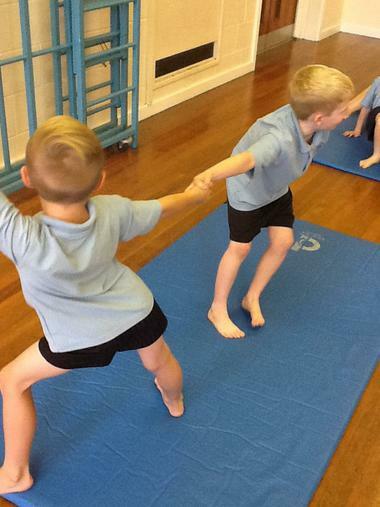 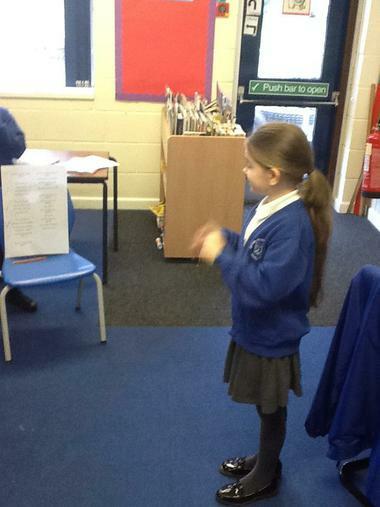 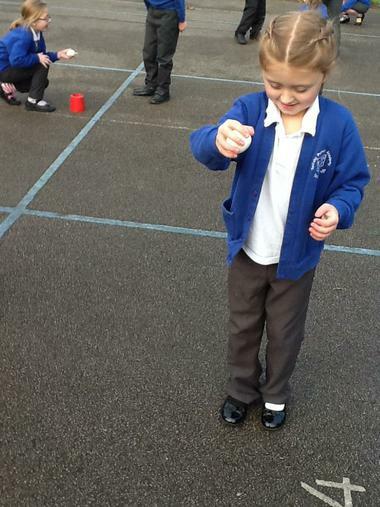 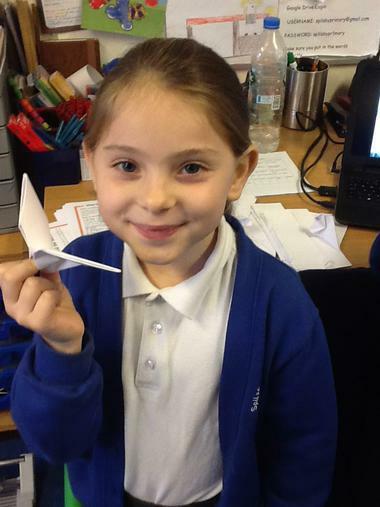 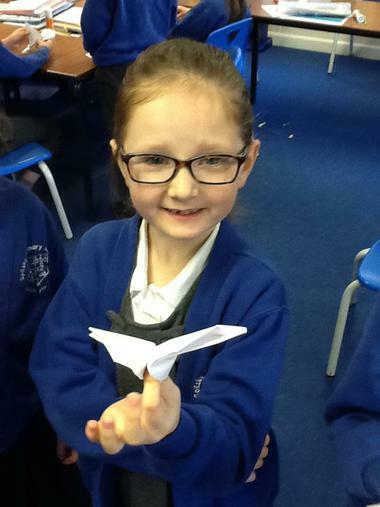 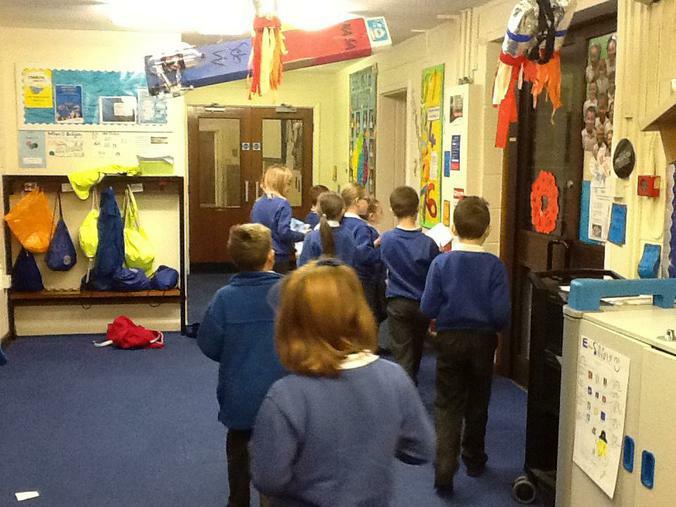 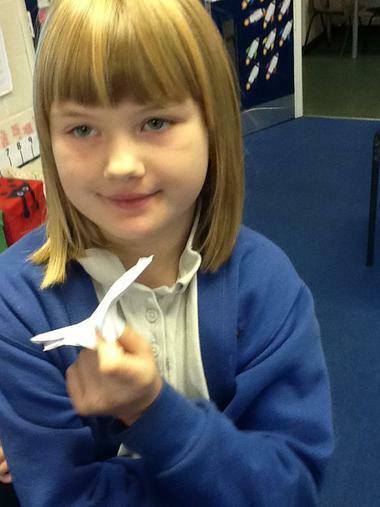 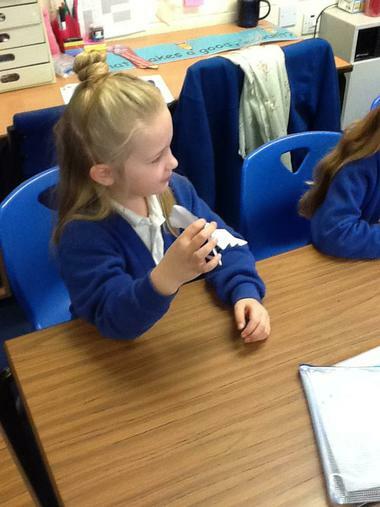 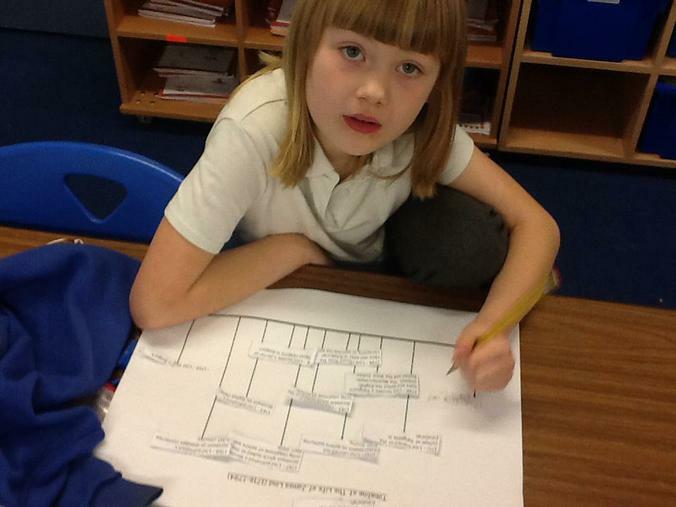 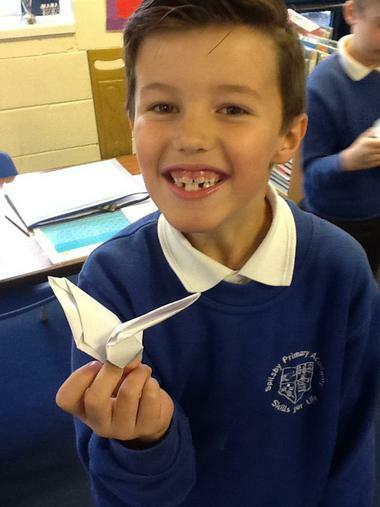 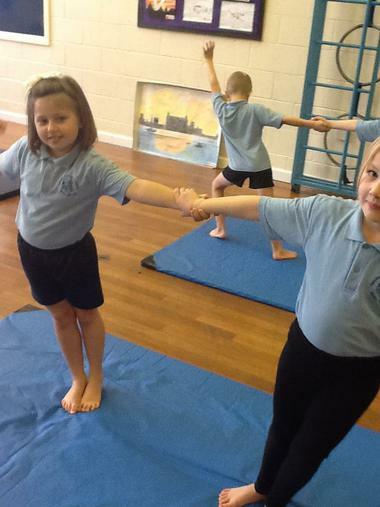 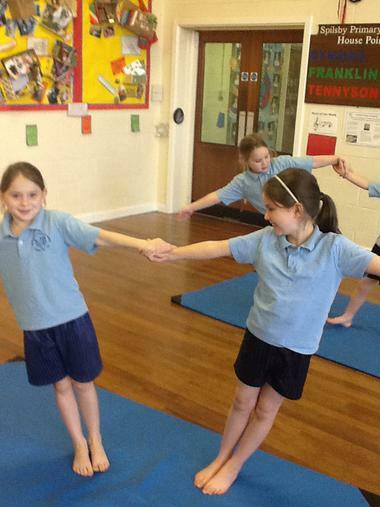 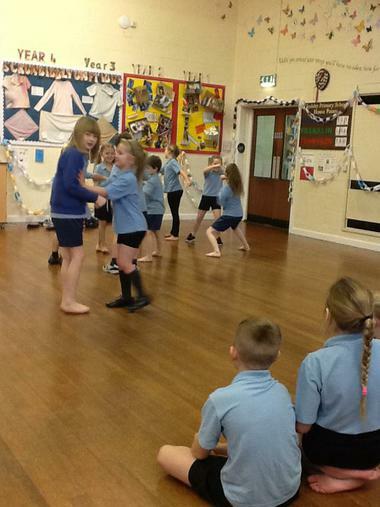 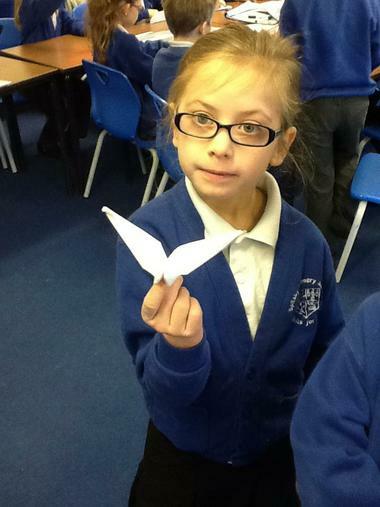 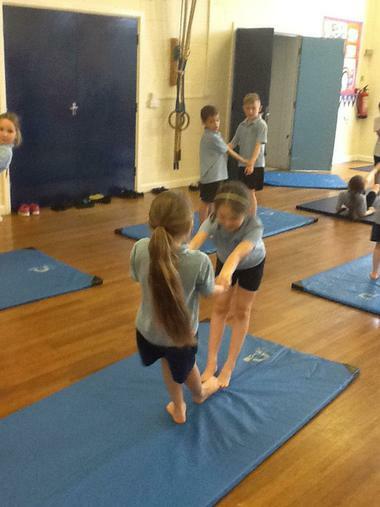 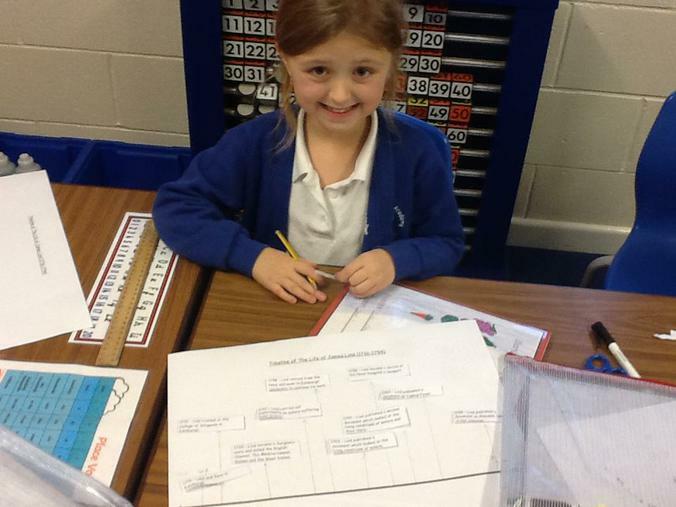 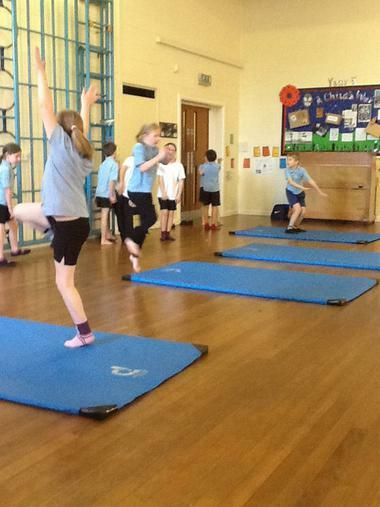 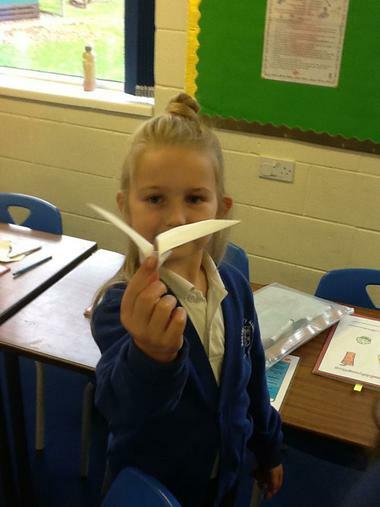 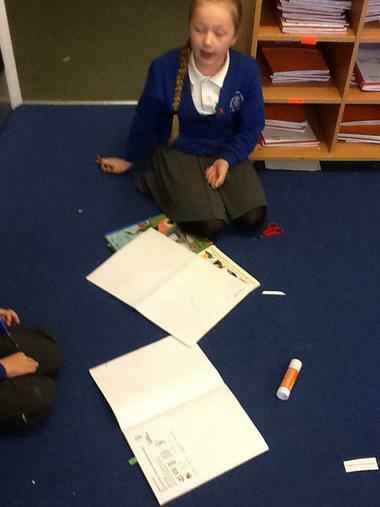 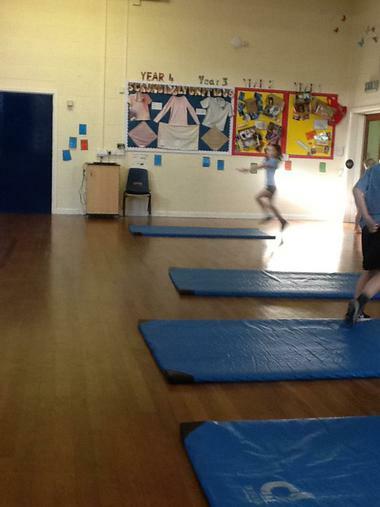 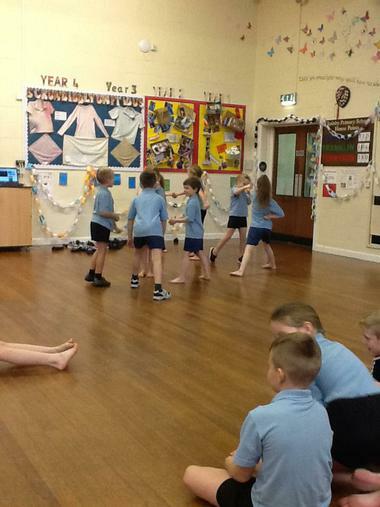 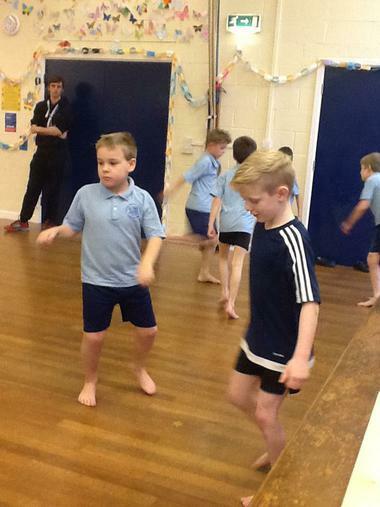 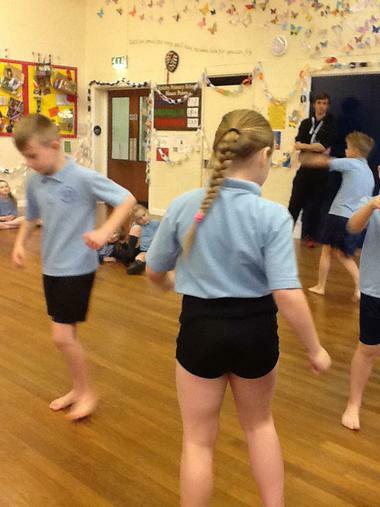 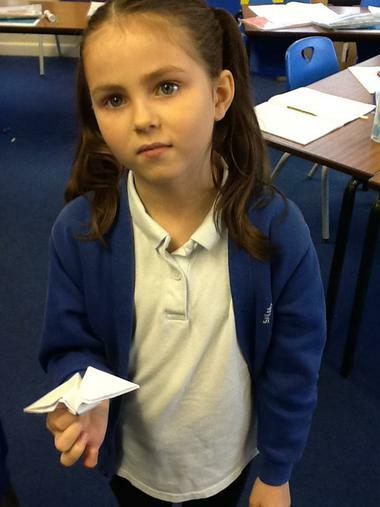 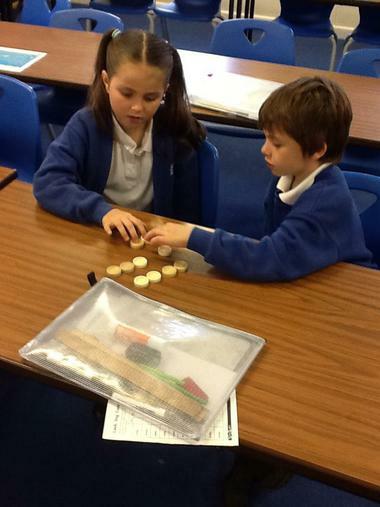 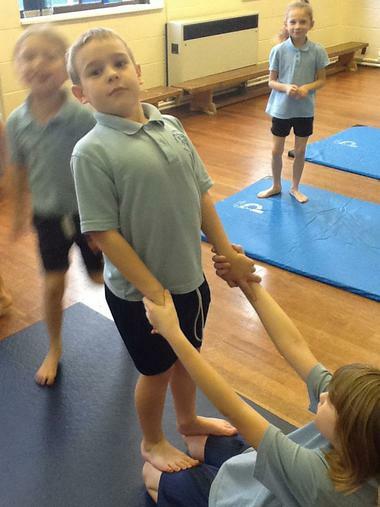 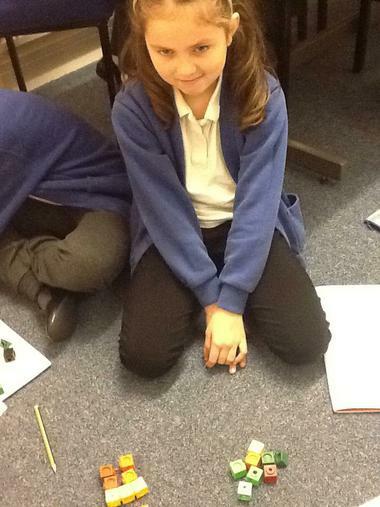 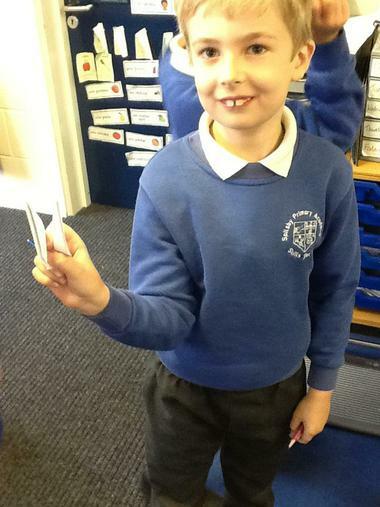 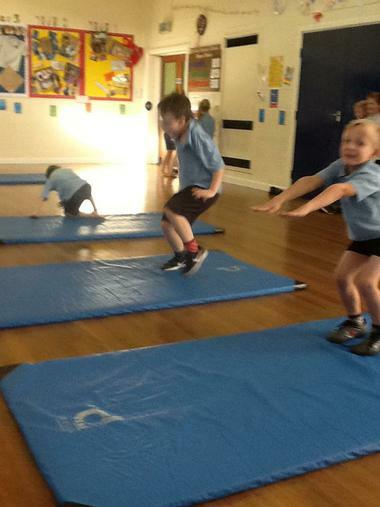 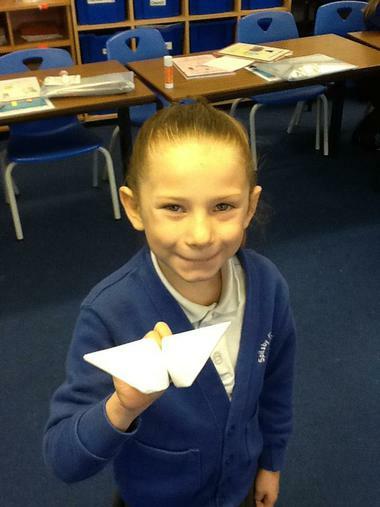 To continue their progress through Gymnastics Year 3 looked further into balancing this afternoon. 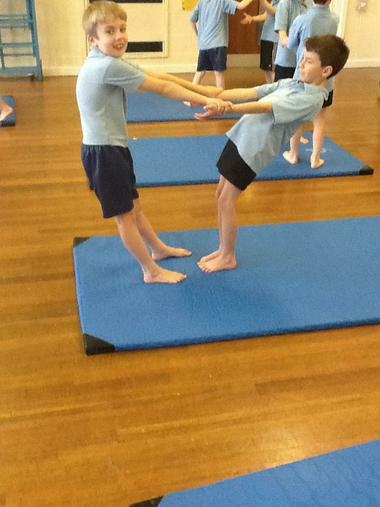 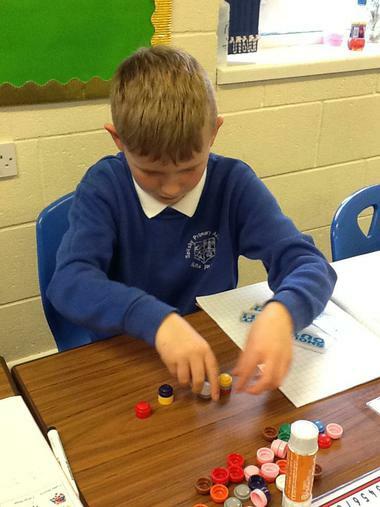 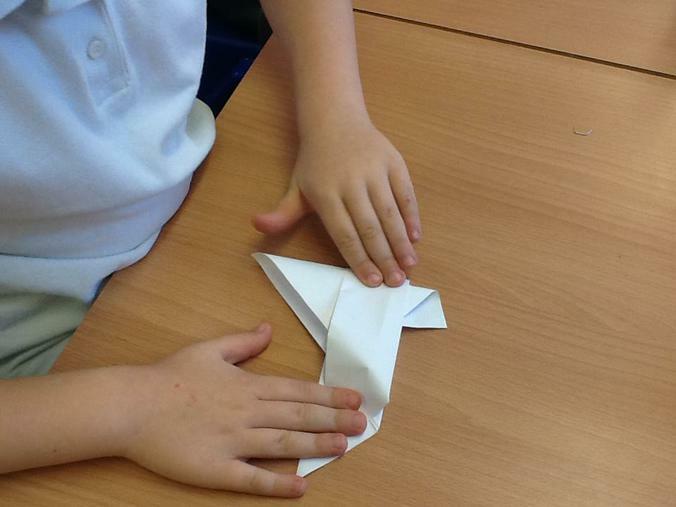 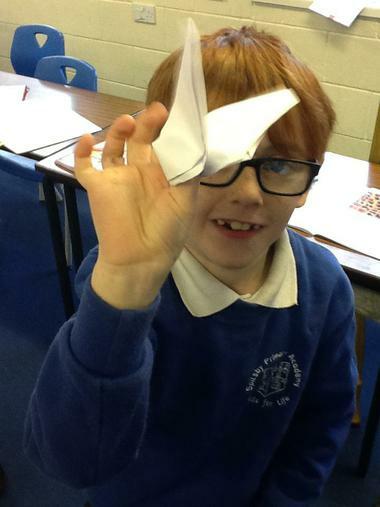 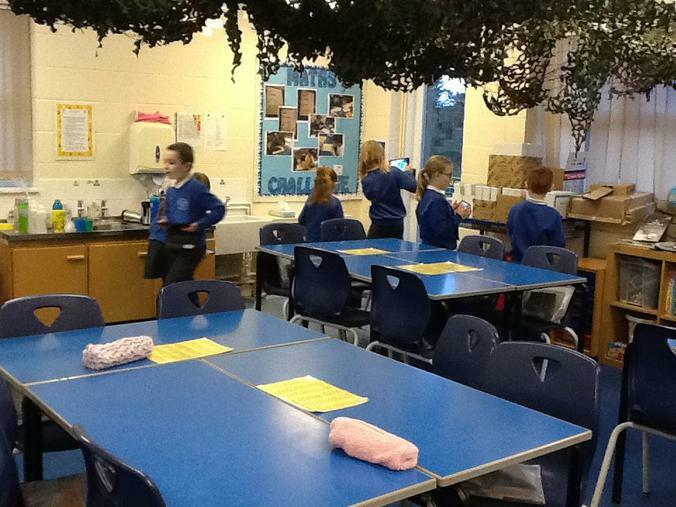 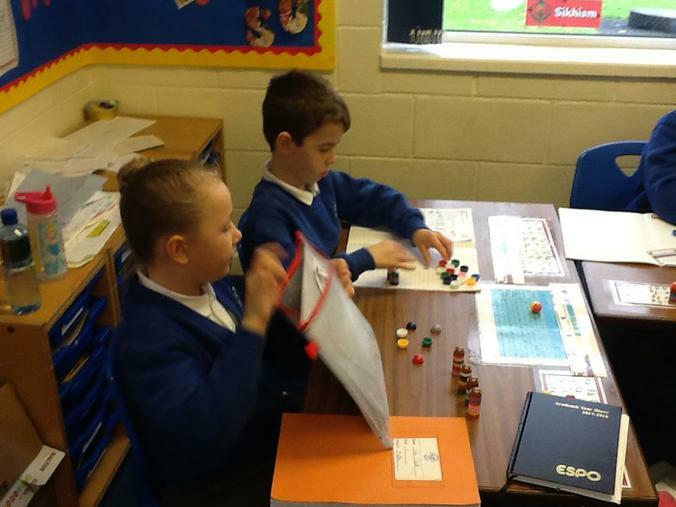 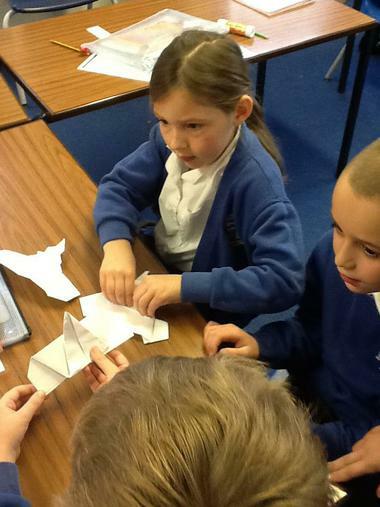 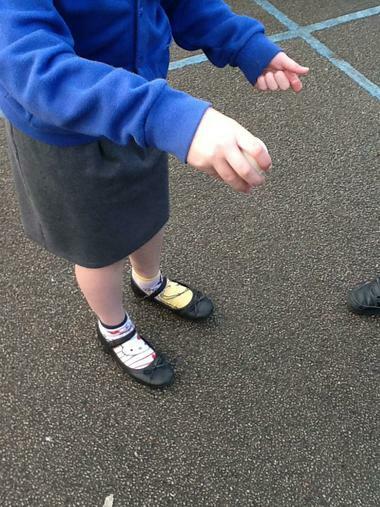 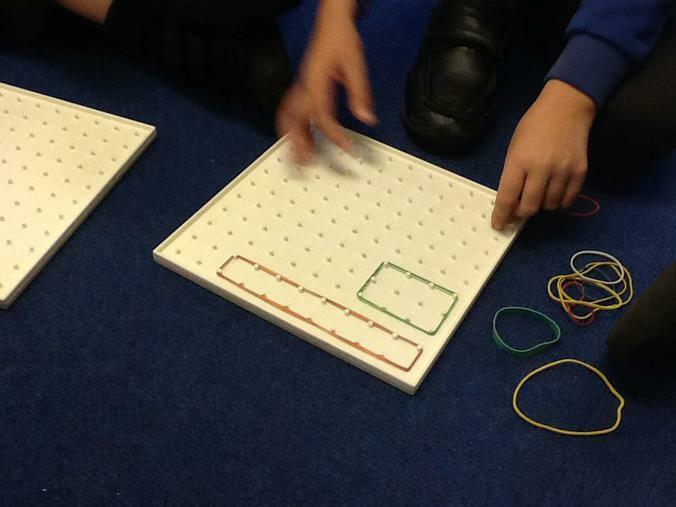 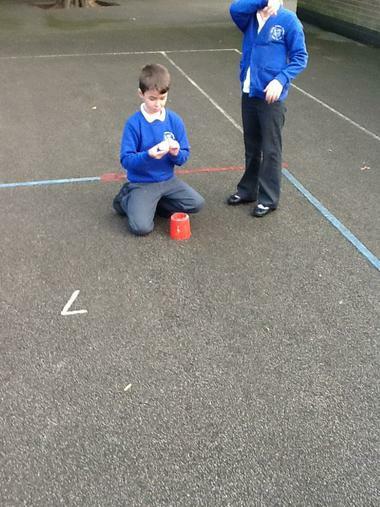 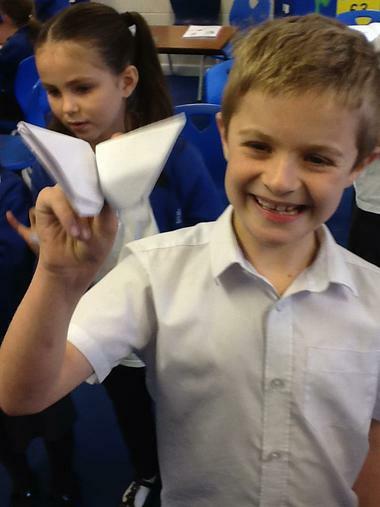 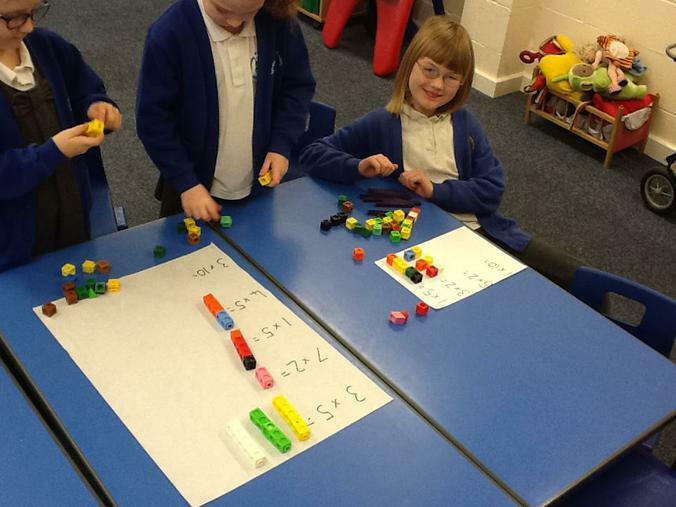 But rather than just balancing individually the children had to work in pairs to create different counter balances. 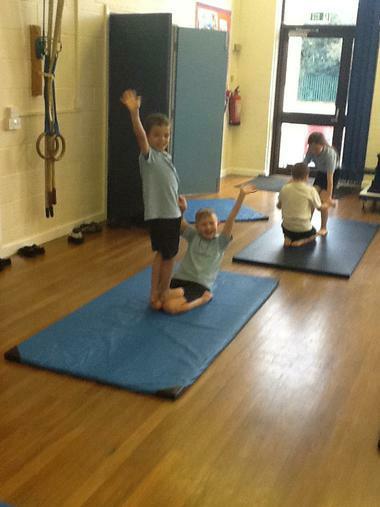 They had great fun and every child was able to hold a balance with their partner!